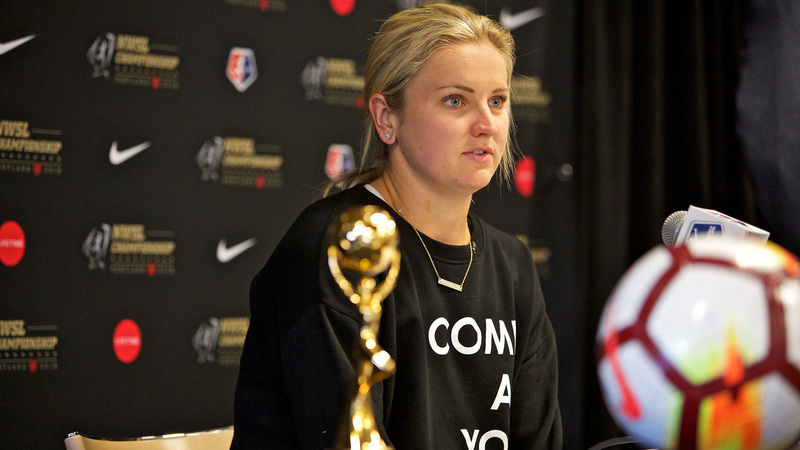 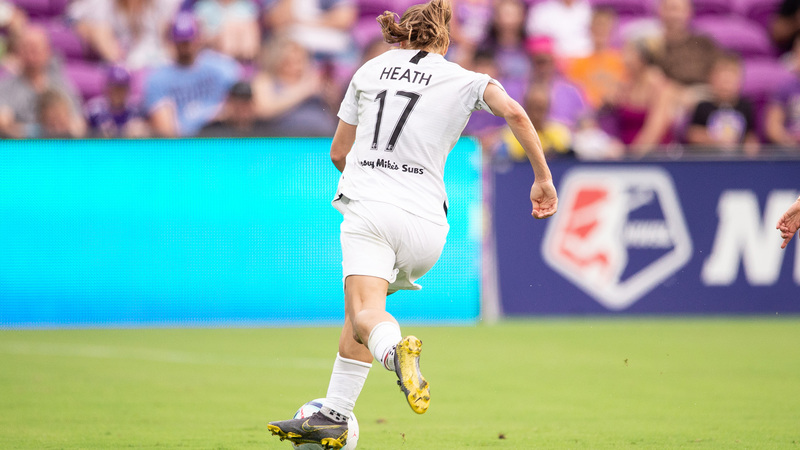 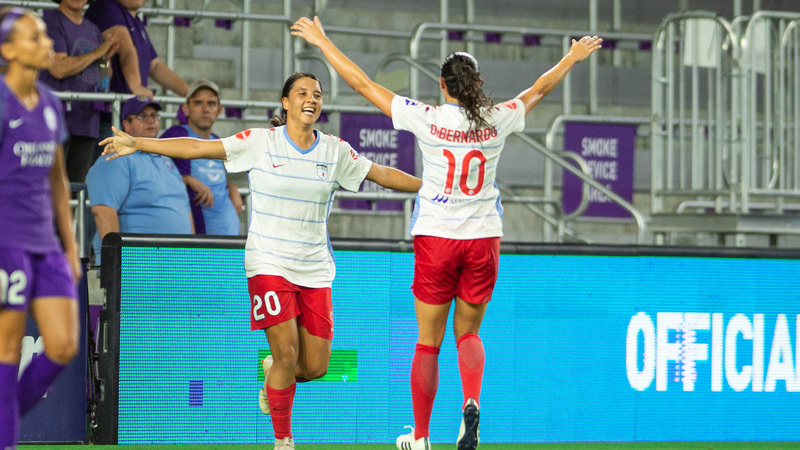 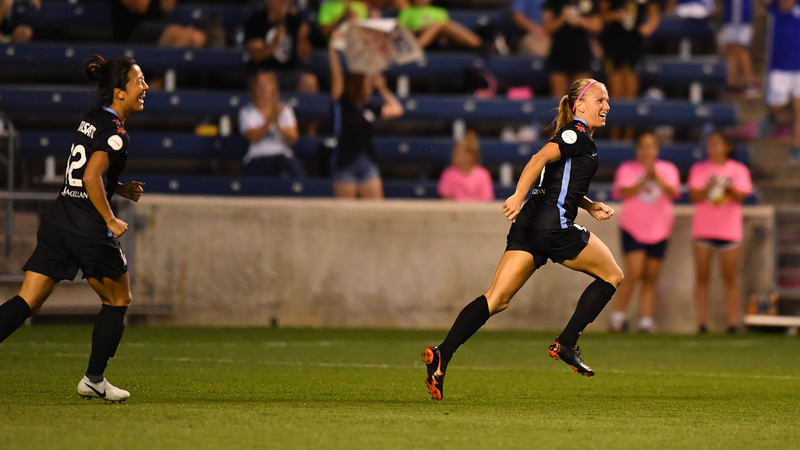 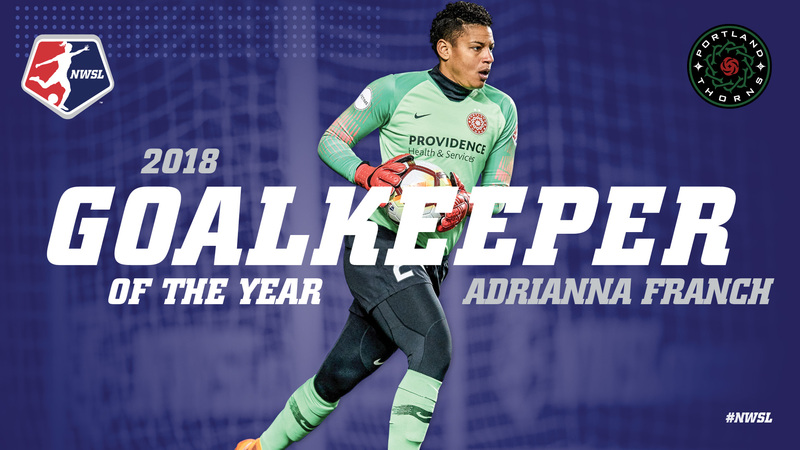 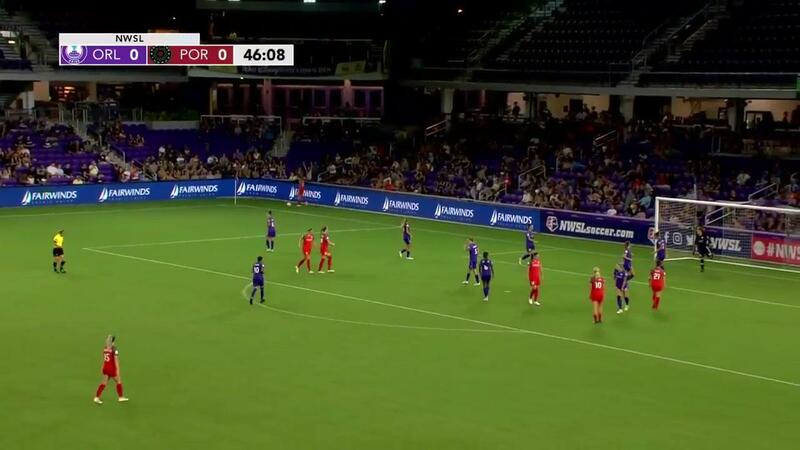 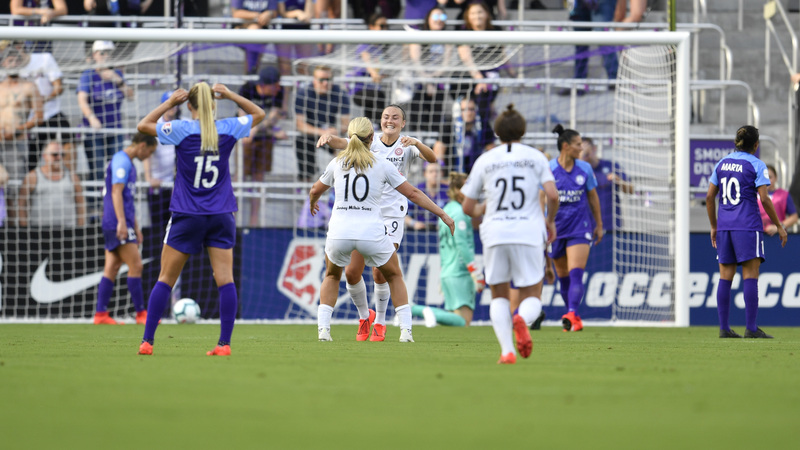 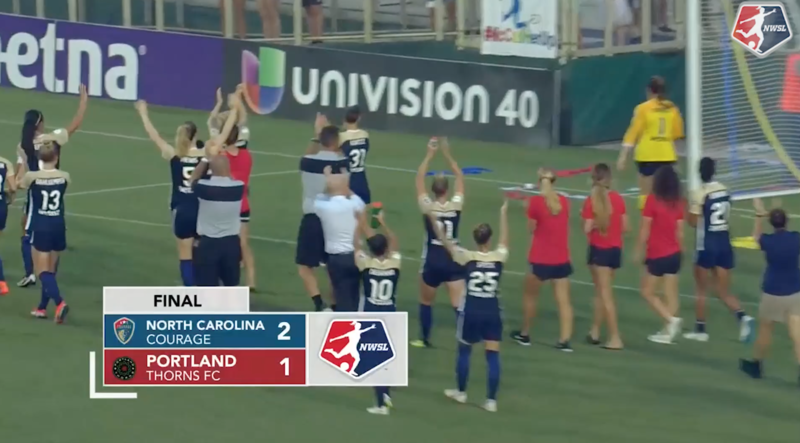 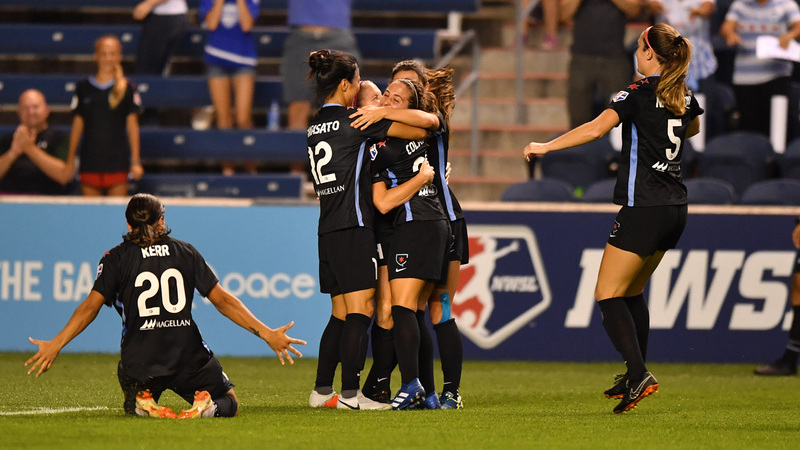 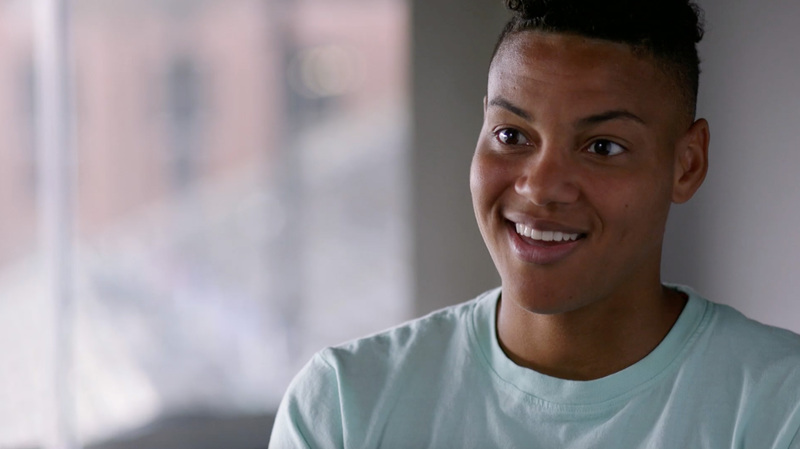 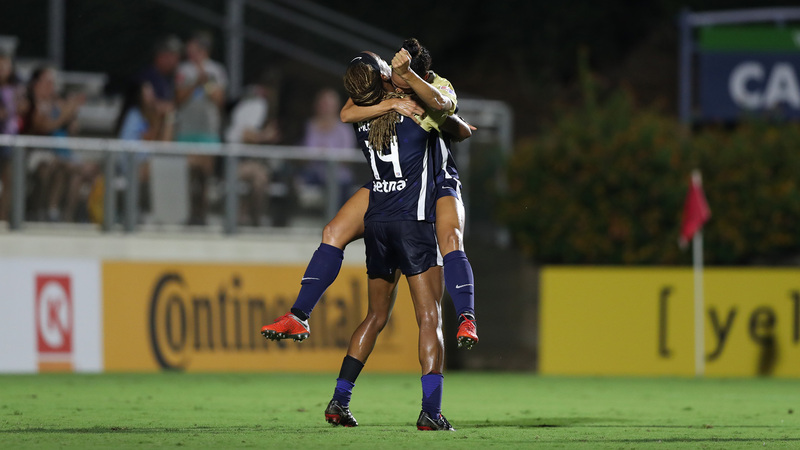 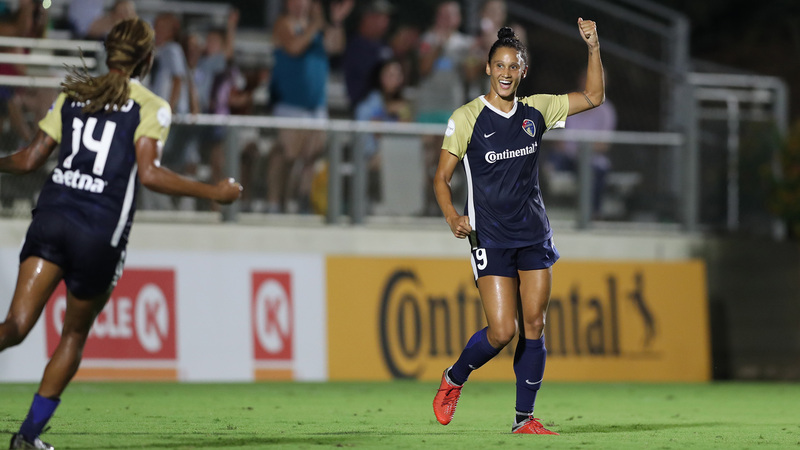 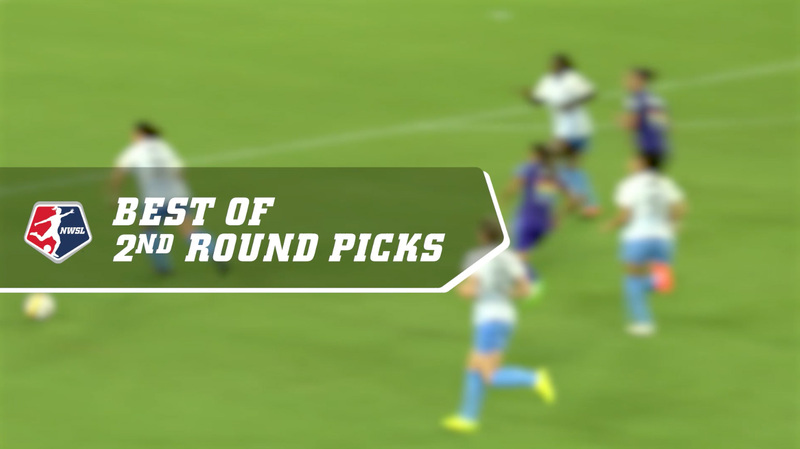 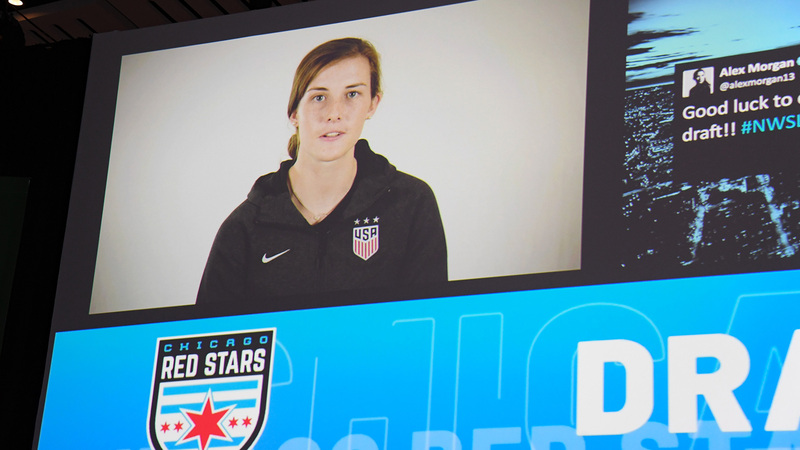 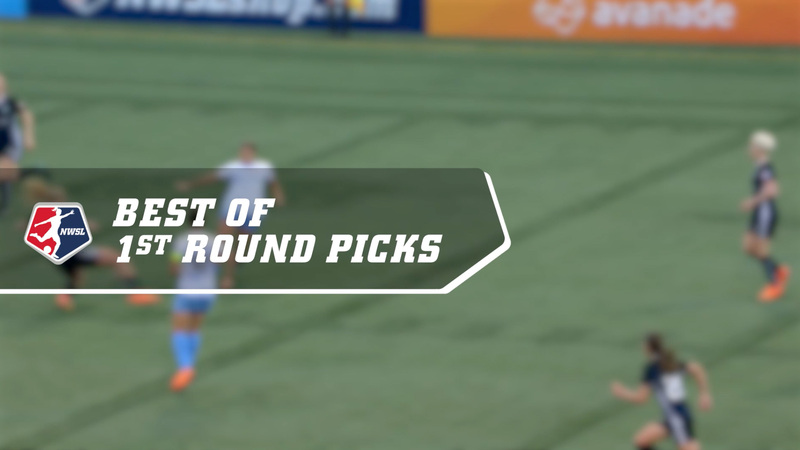 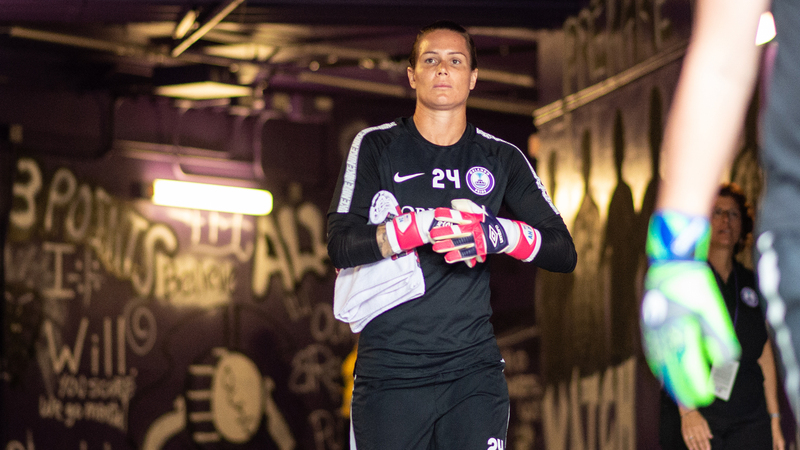 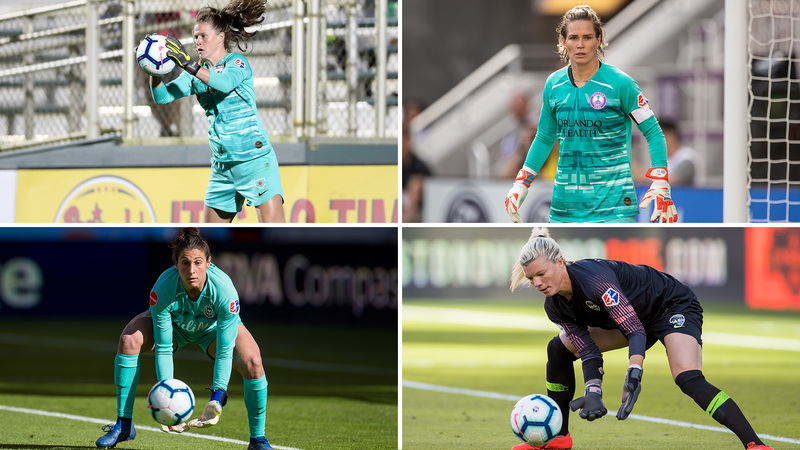 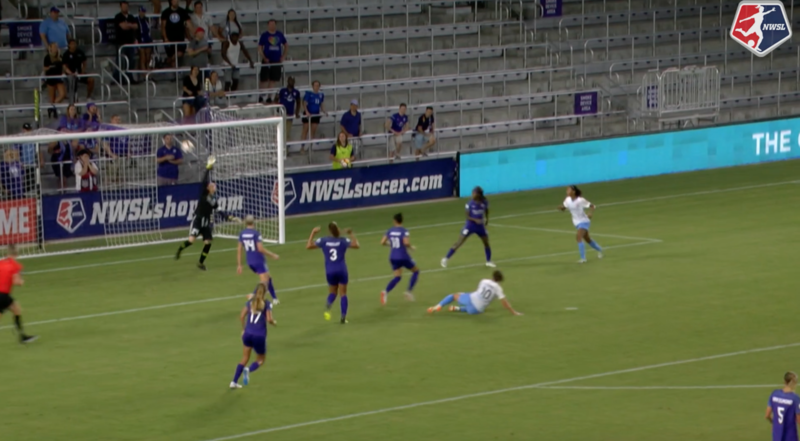 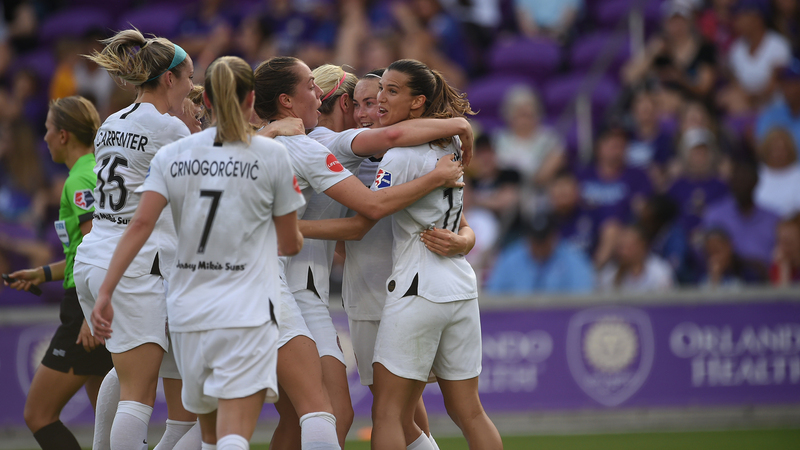 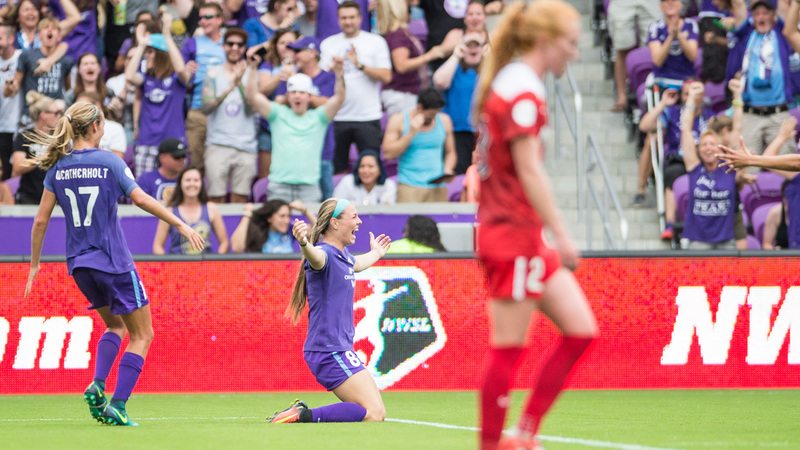 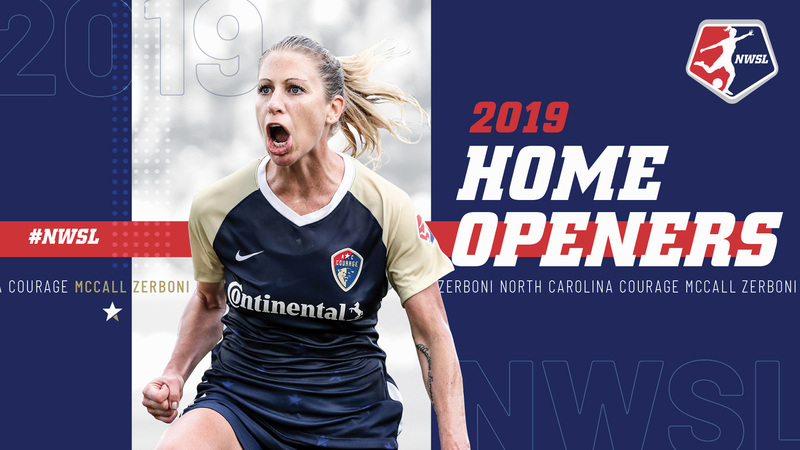 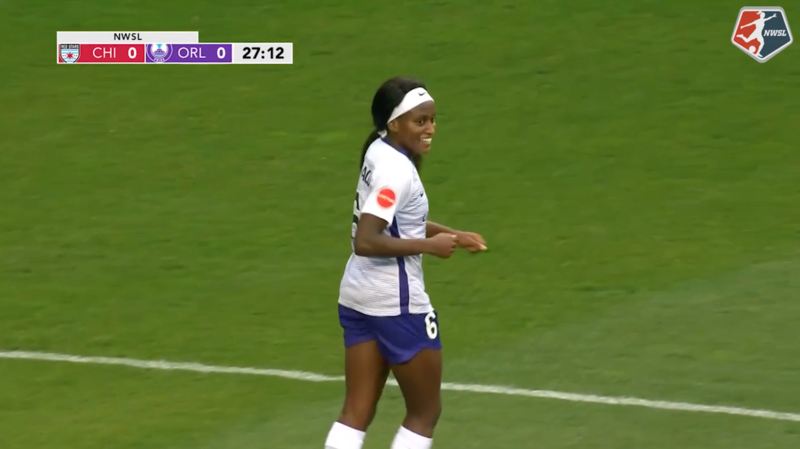 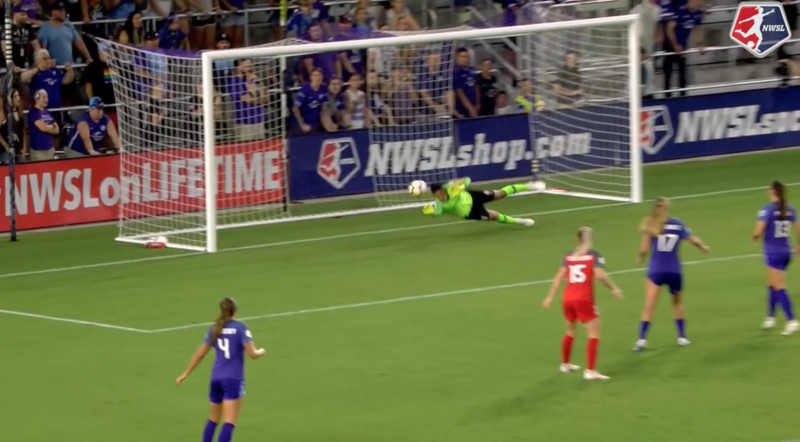 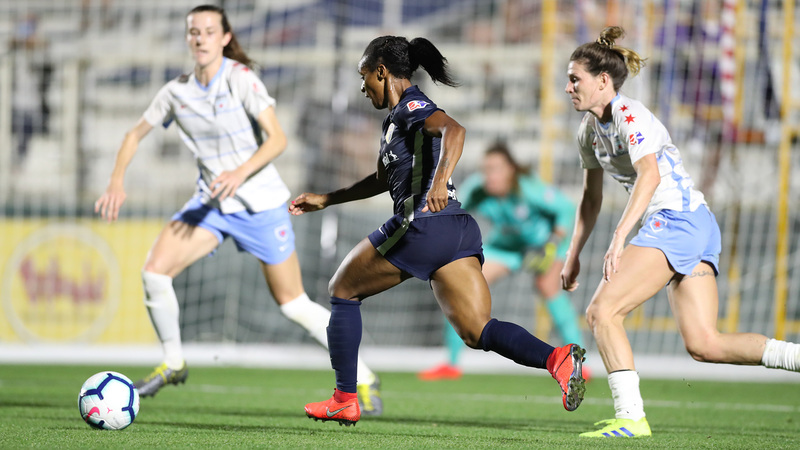 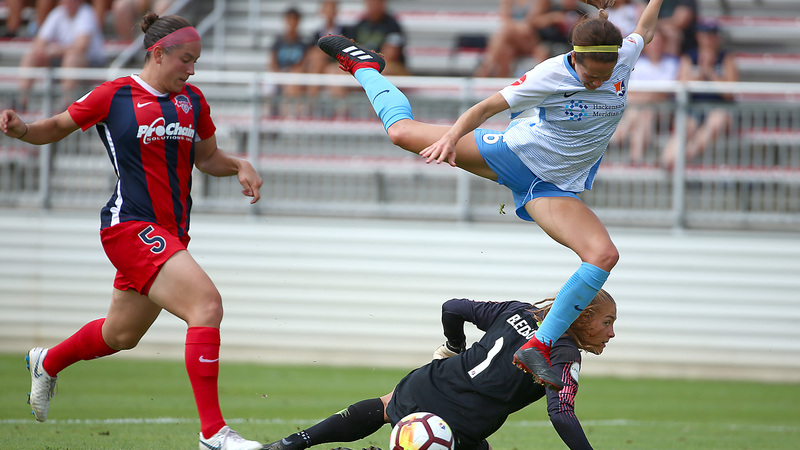 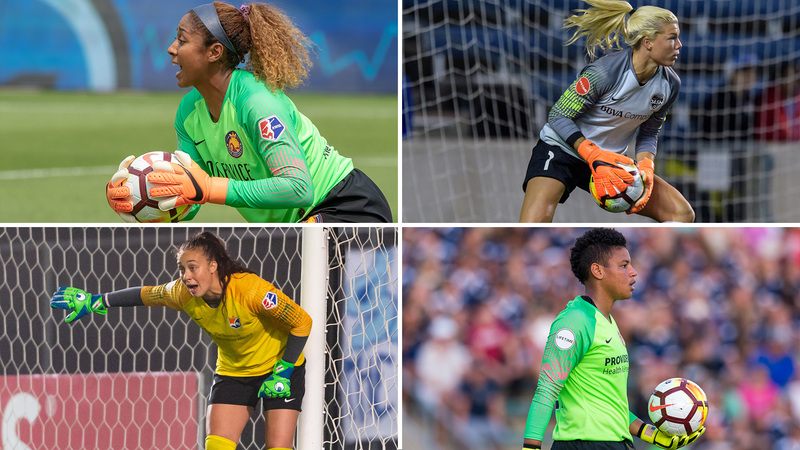 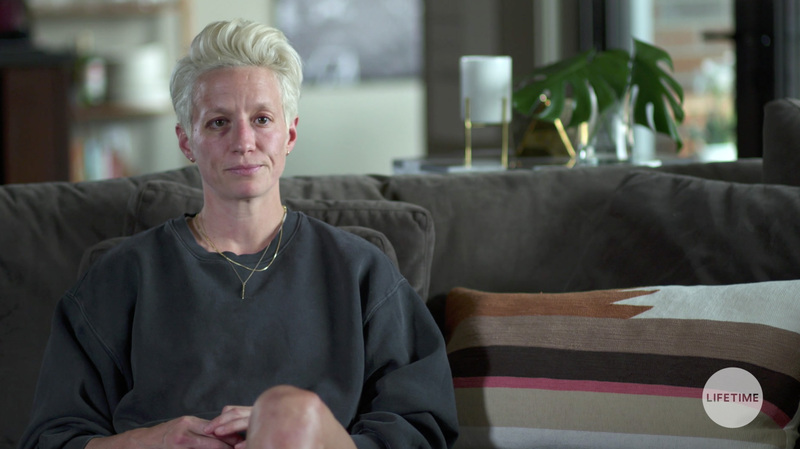 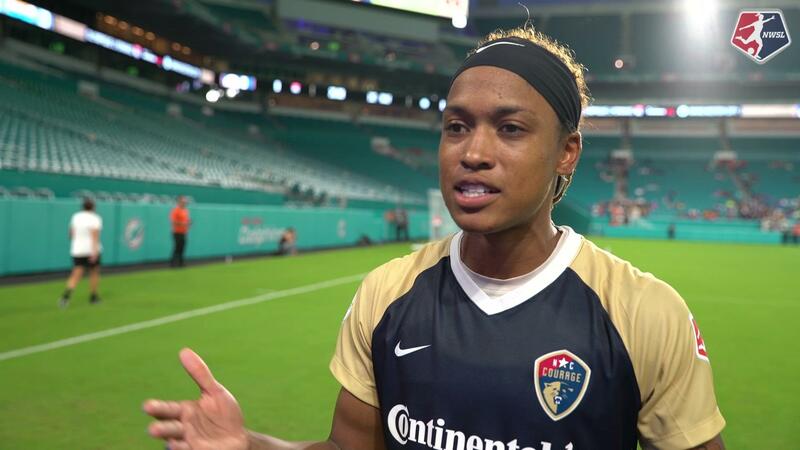 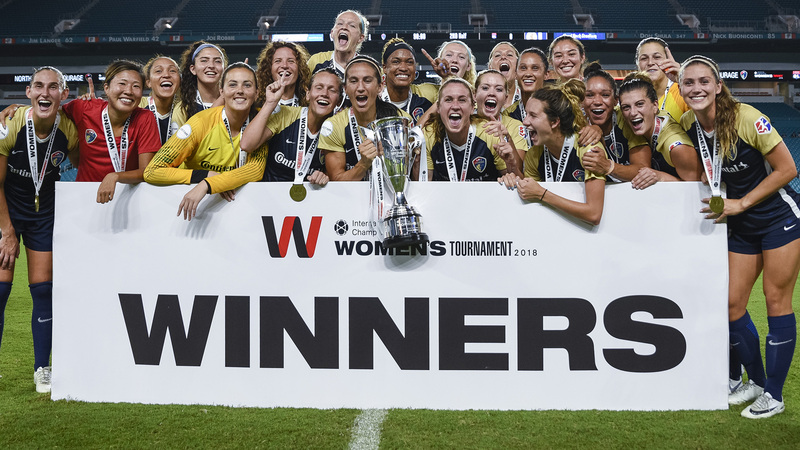 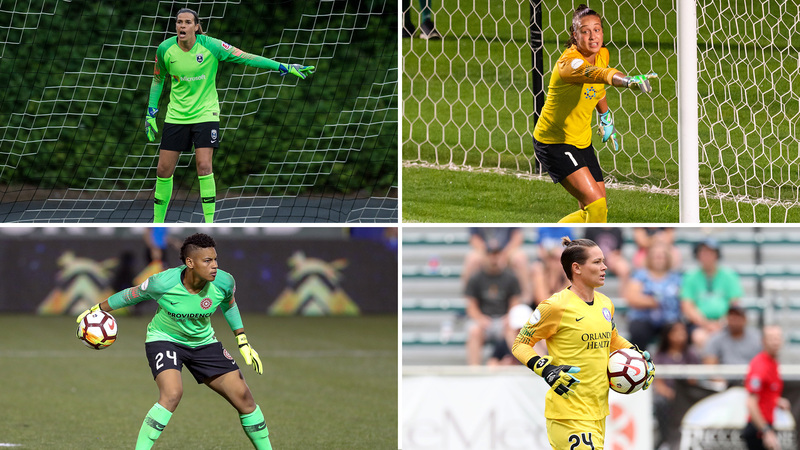 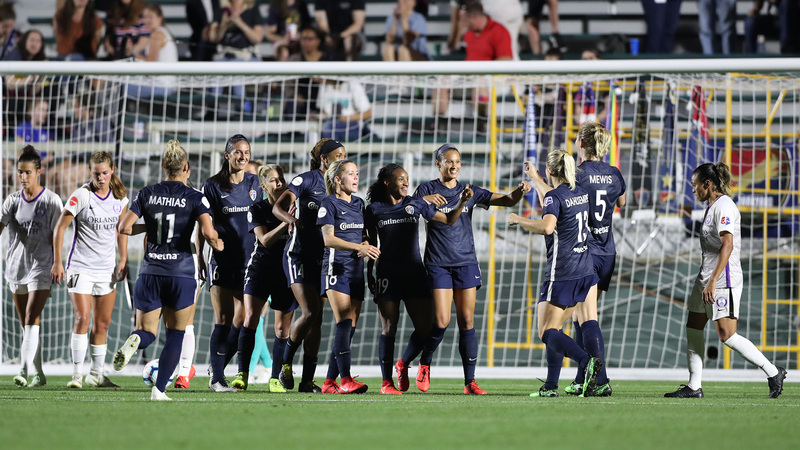 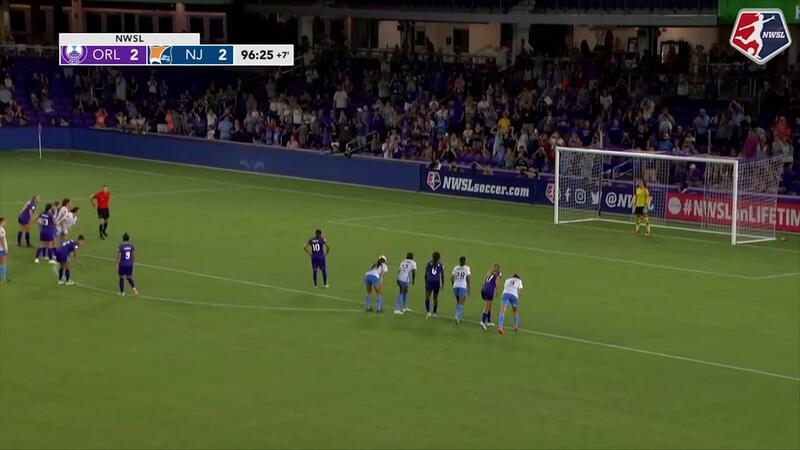 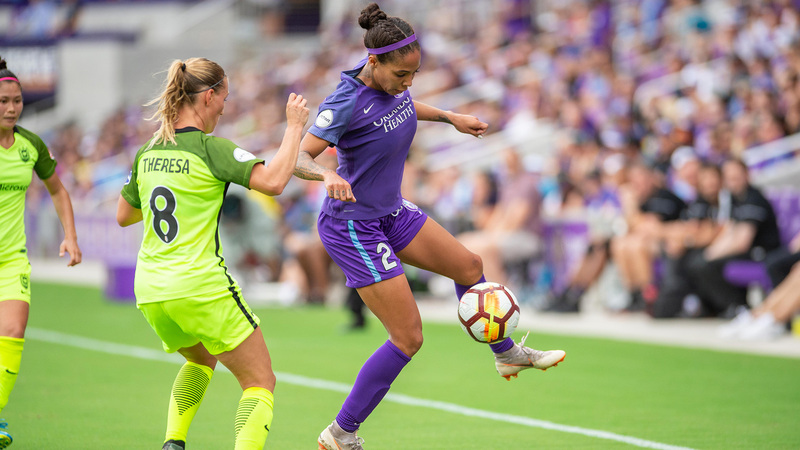 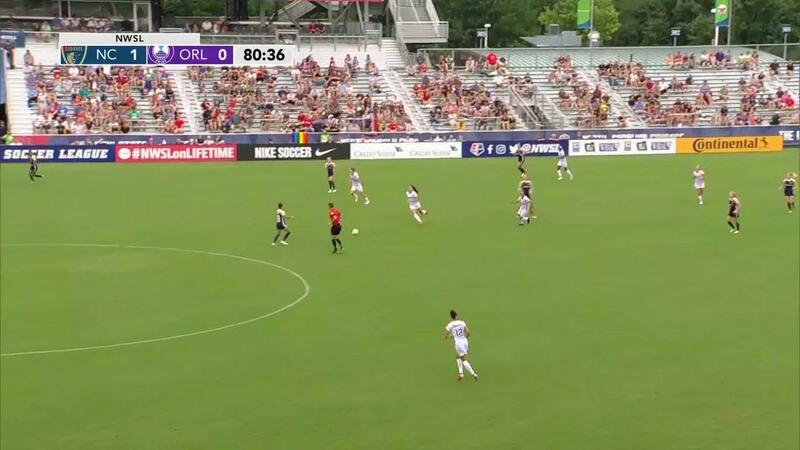 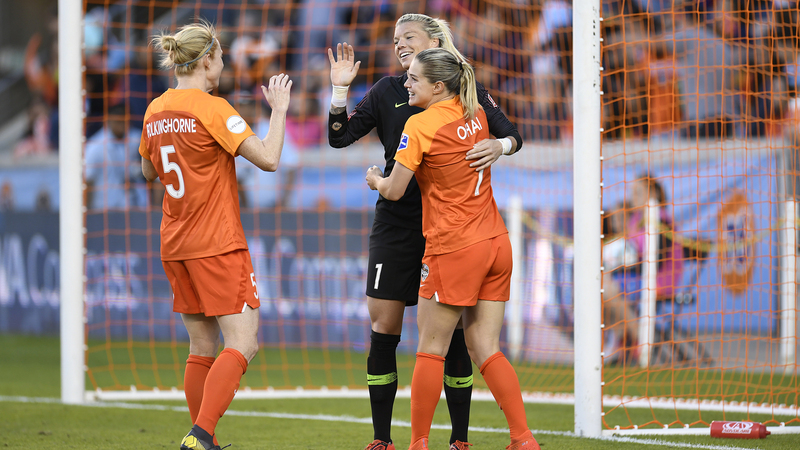 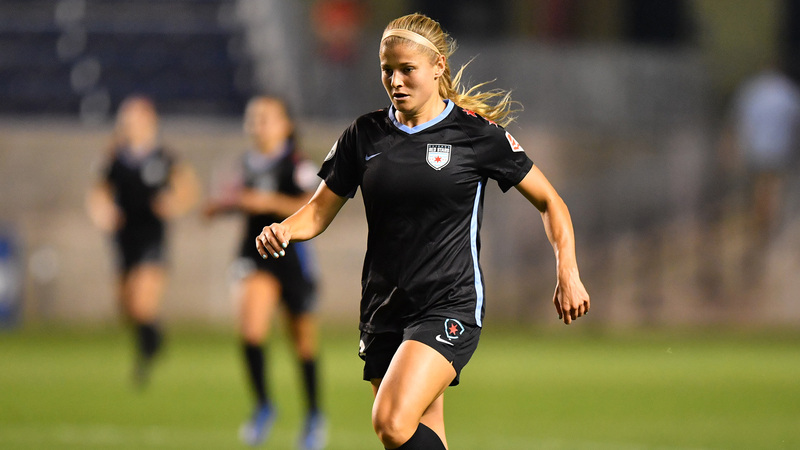 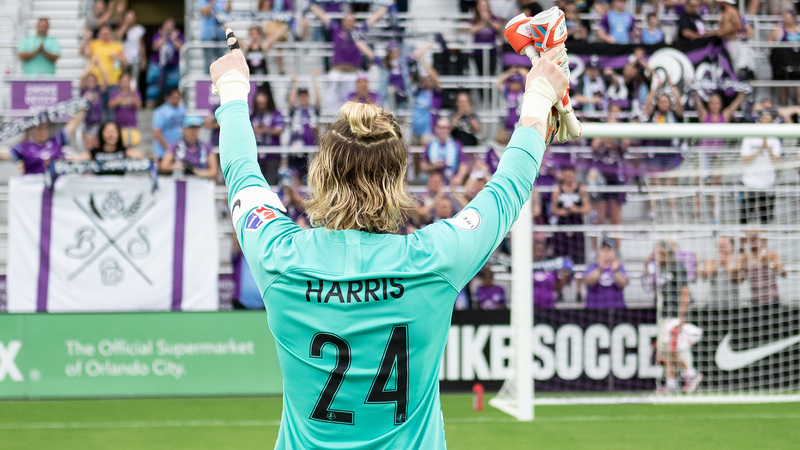 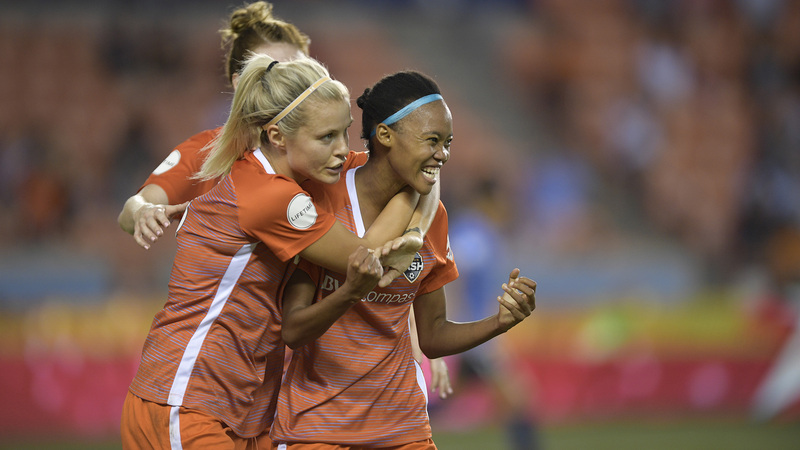 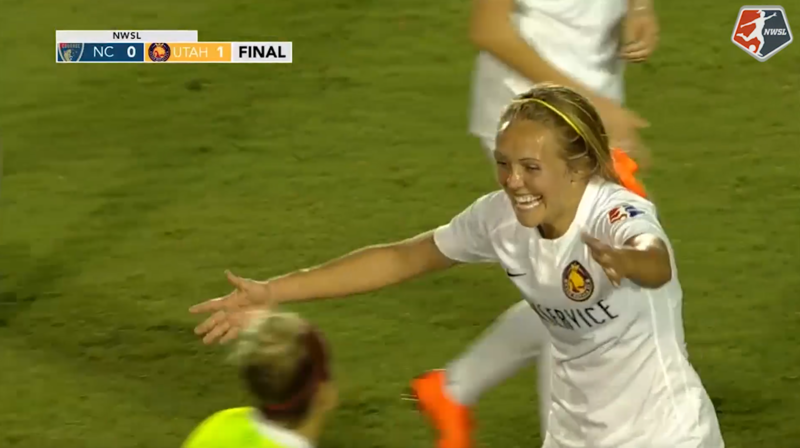 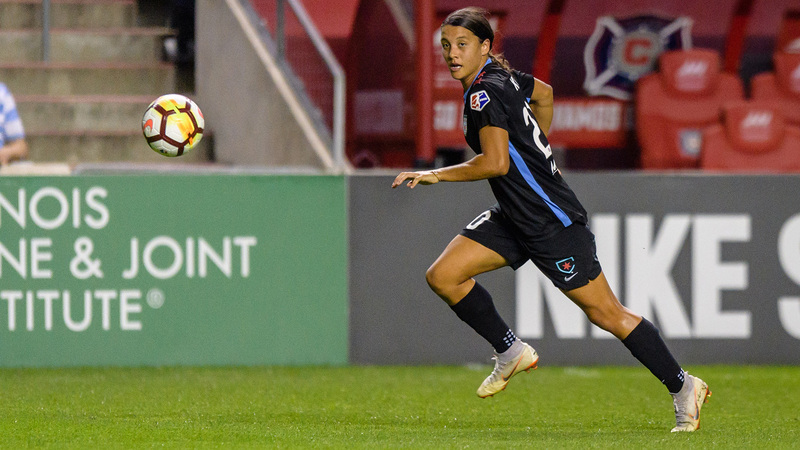 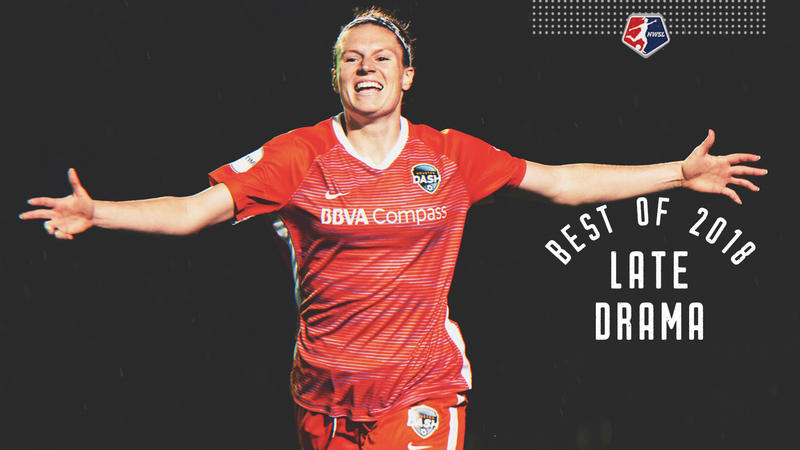 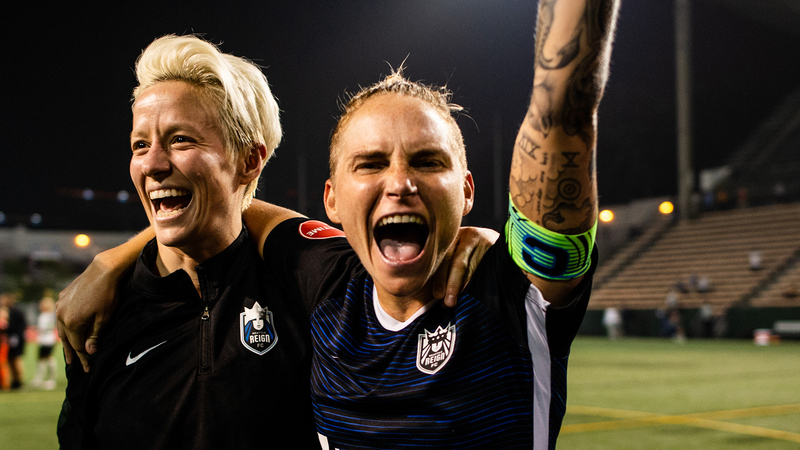 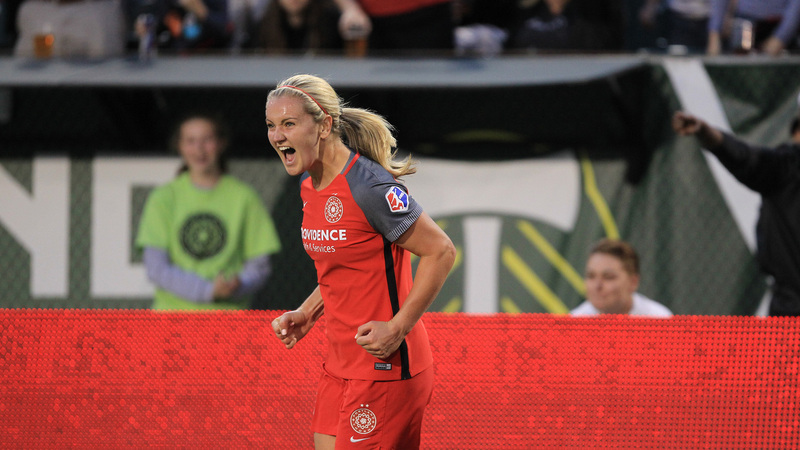 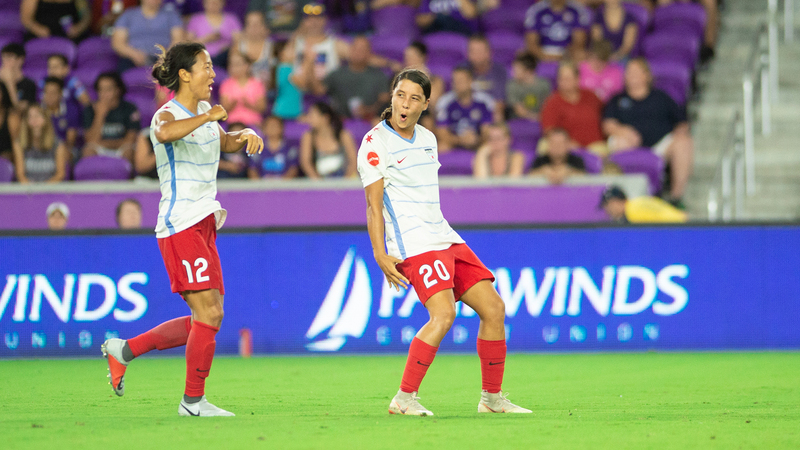 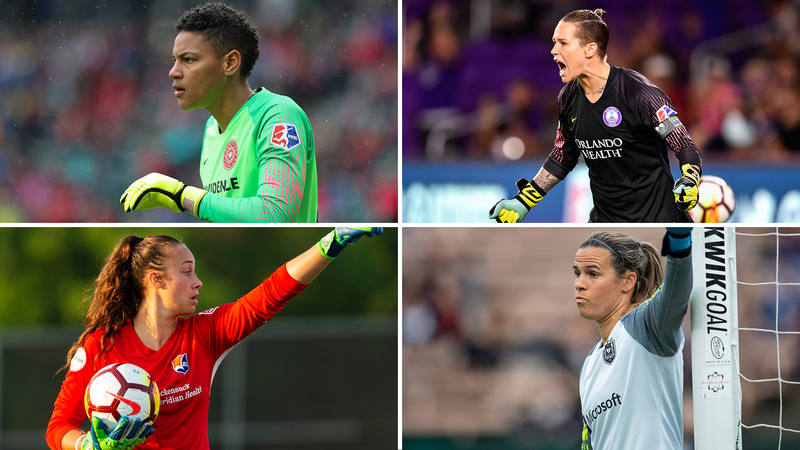 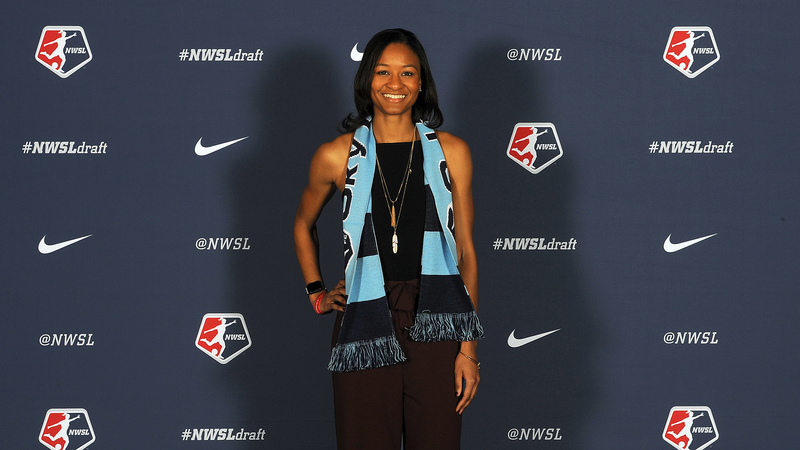 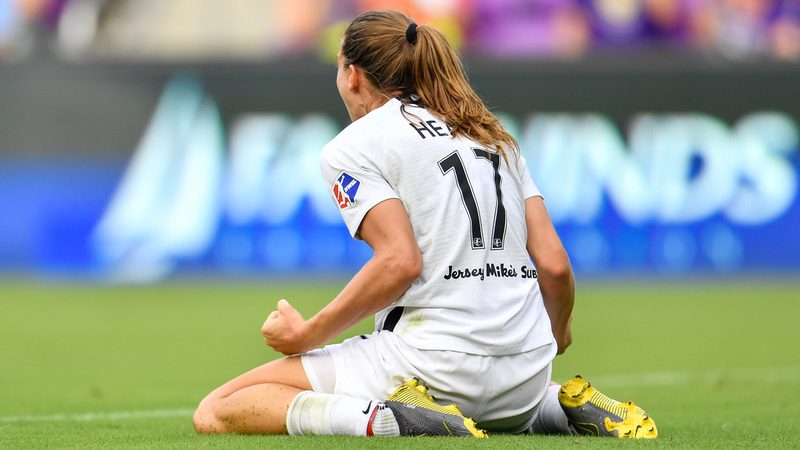 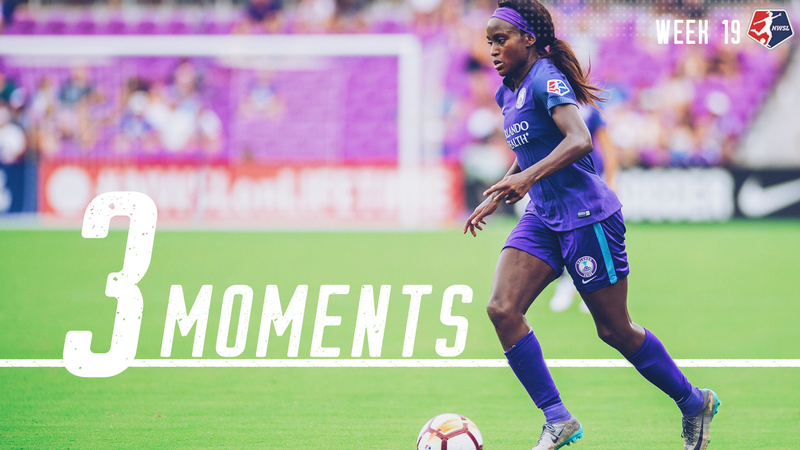 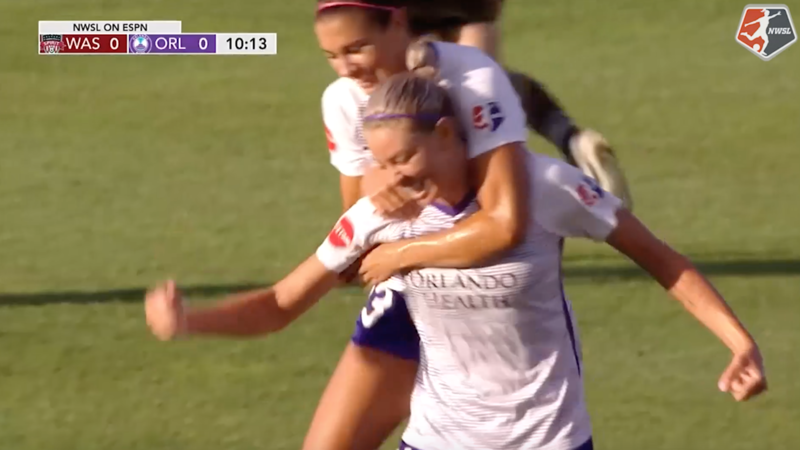 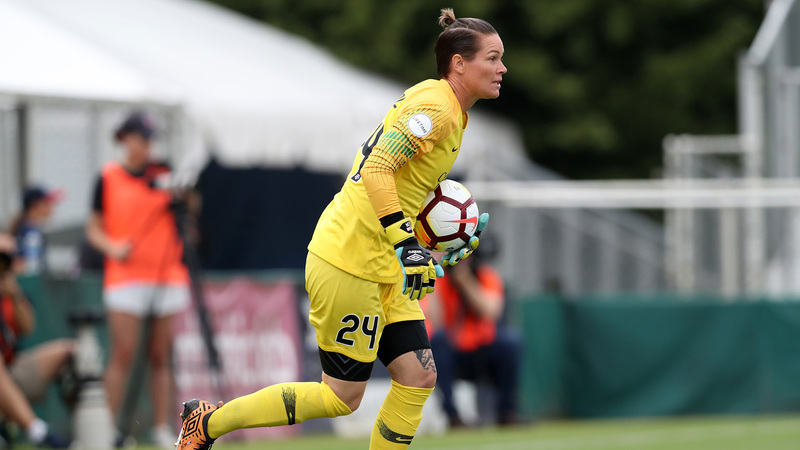 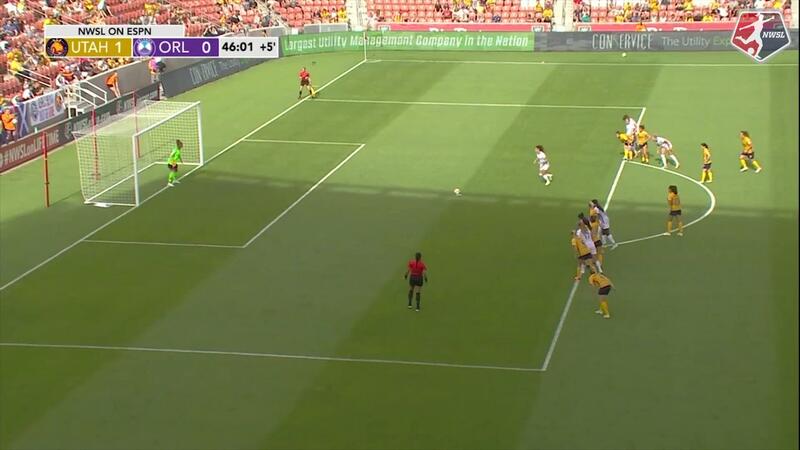 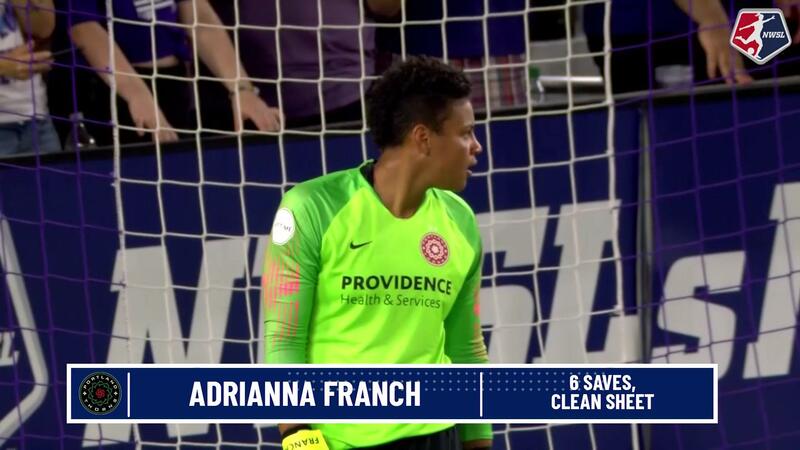 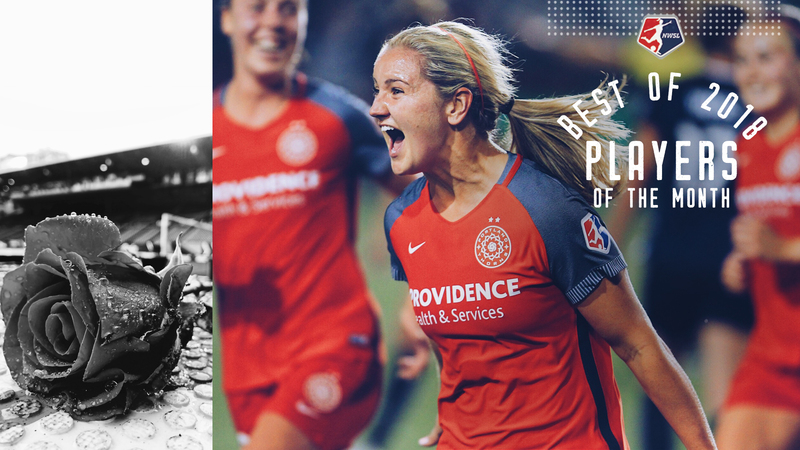 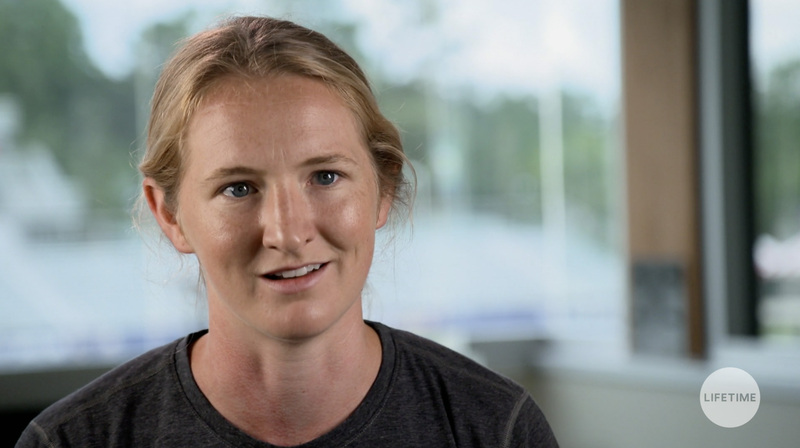 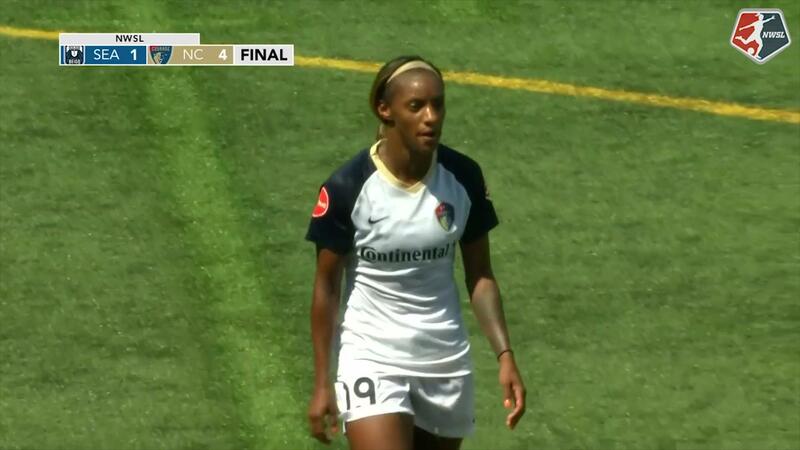 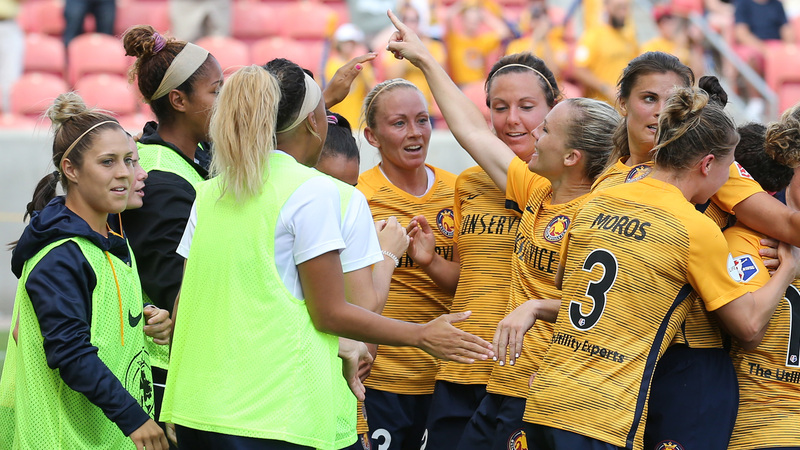 Pride goalkeeper Aubrey Bledsoe nearly scored a game-tying goal in a wild sequence in the final moments of stoppage time, but the Chicago Red Stars hung on to a 1-0 win at Orlando City Stadium. 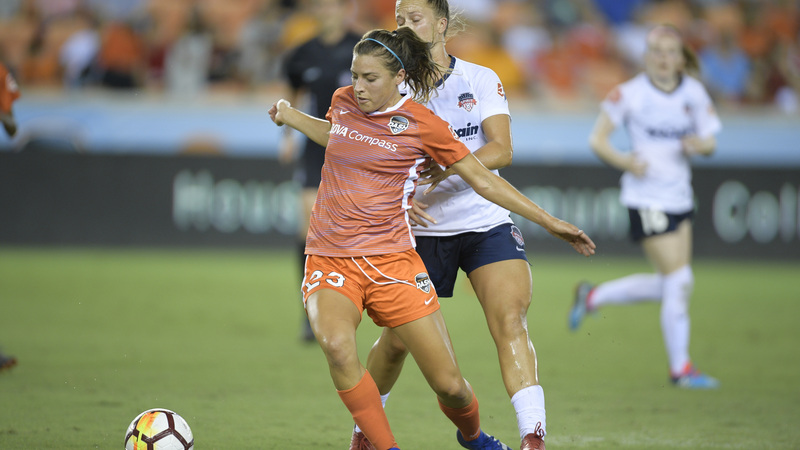 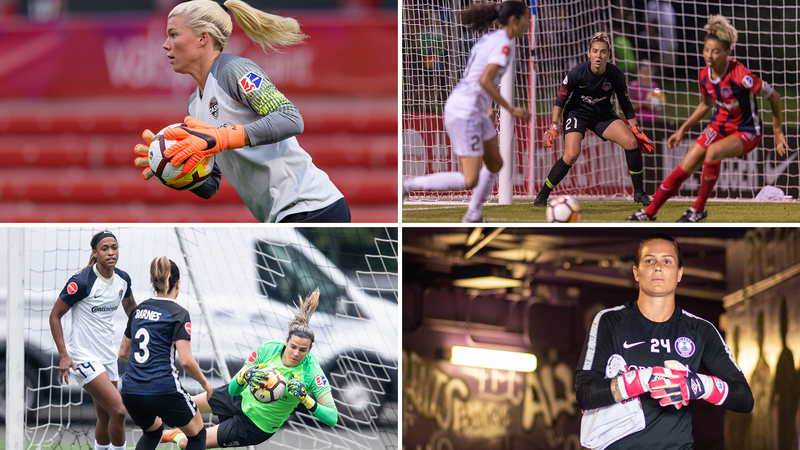 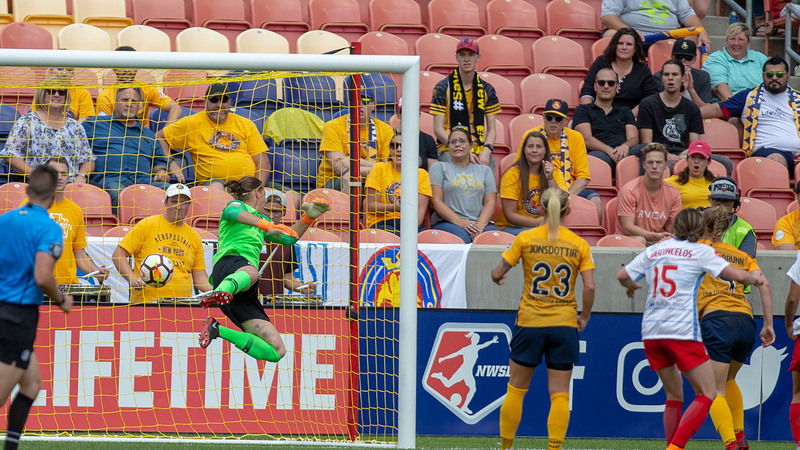 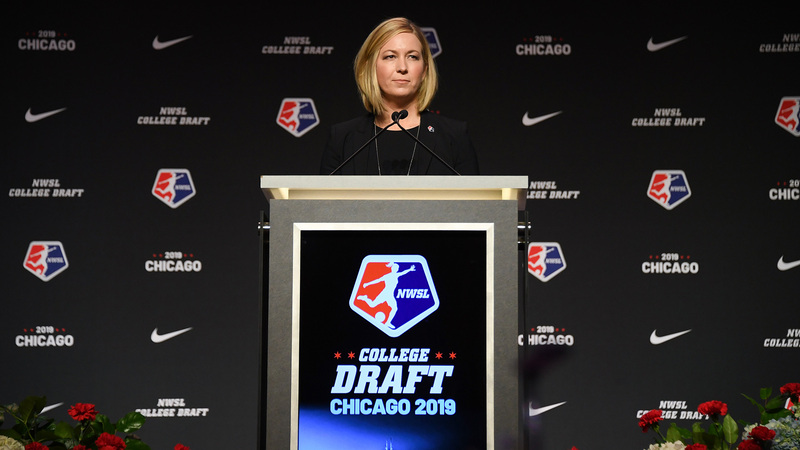 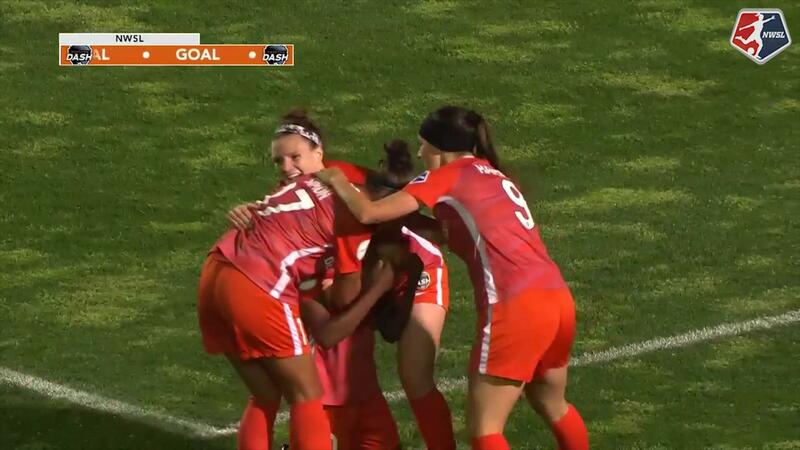 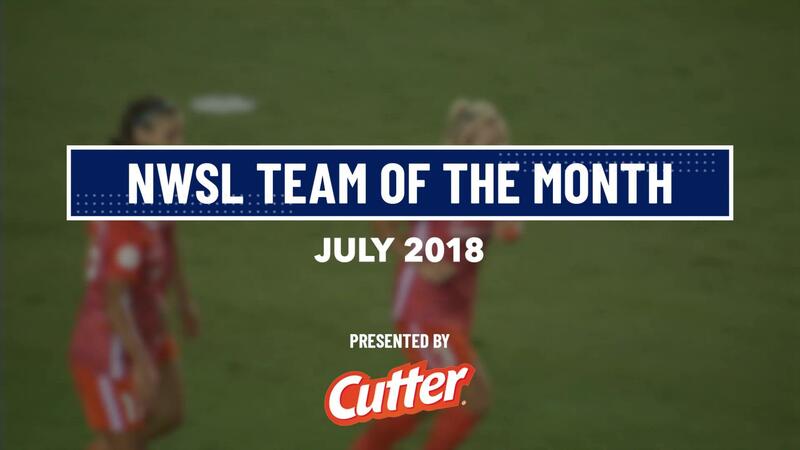 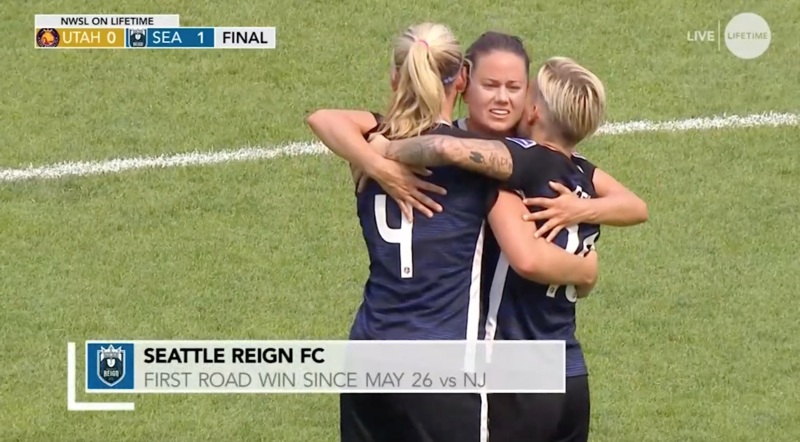 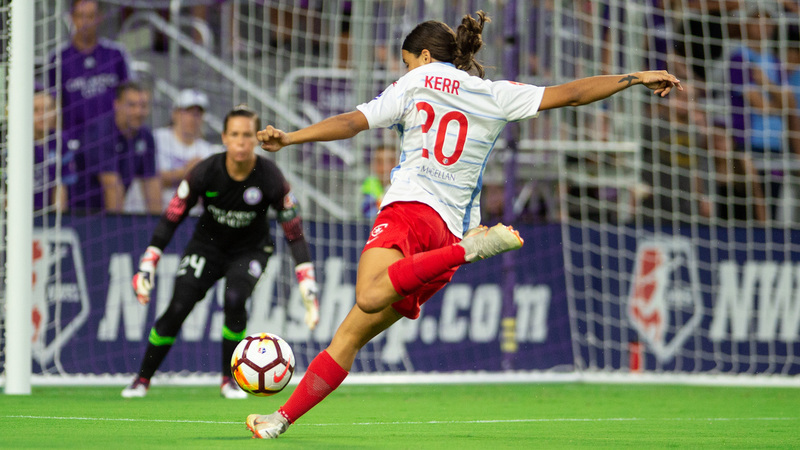 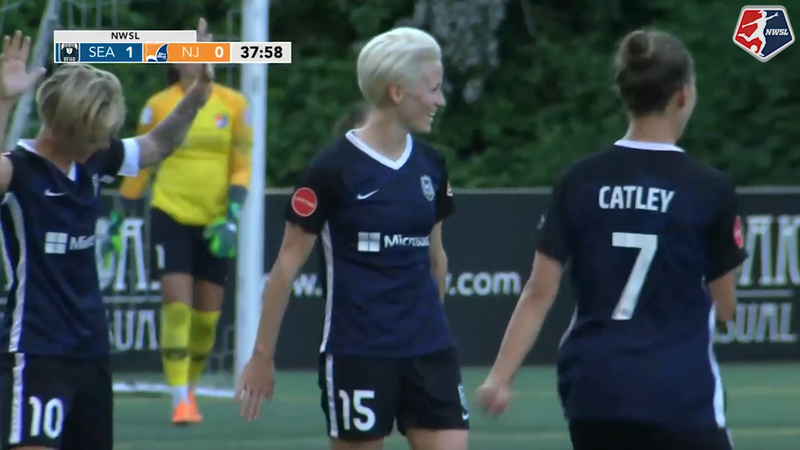 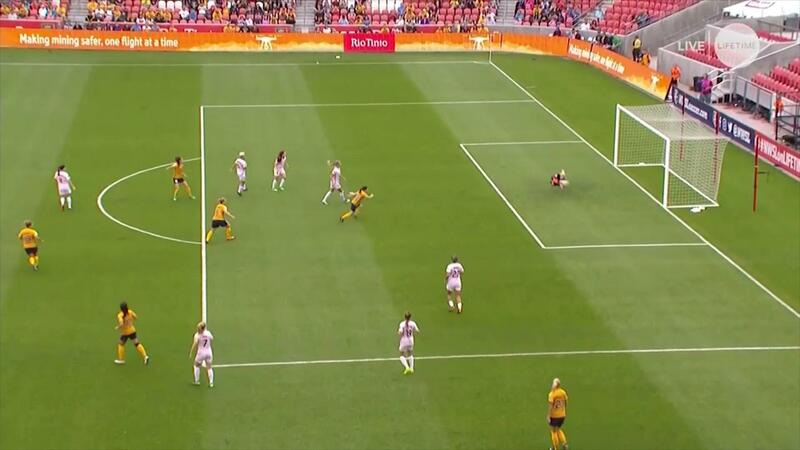 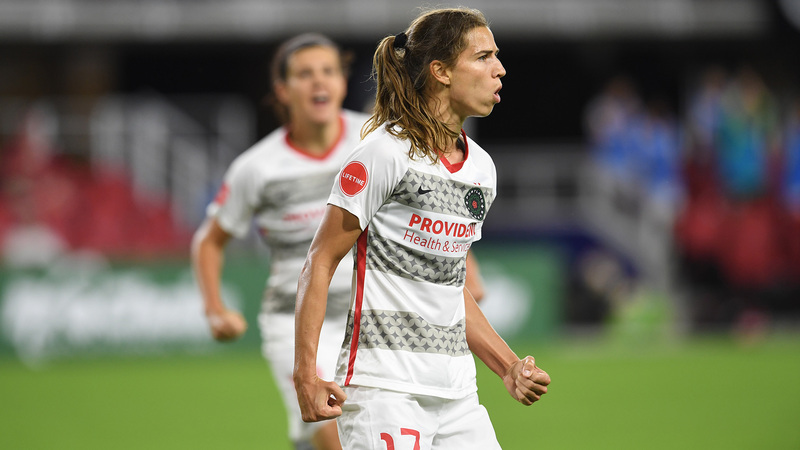 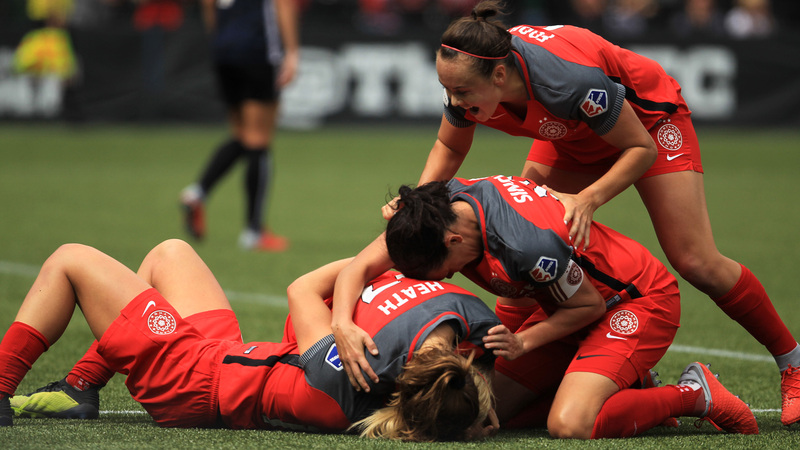 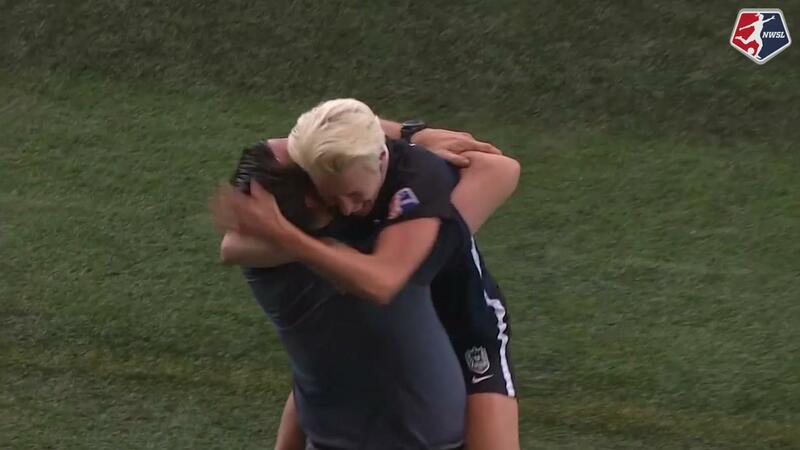 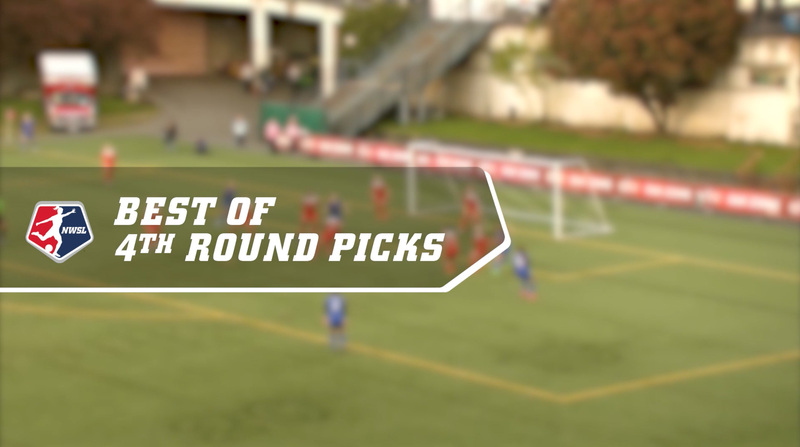 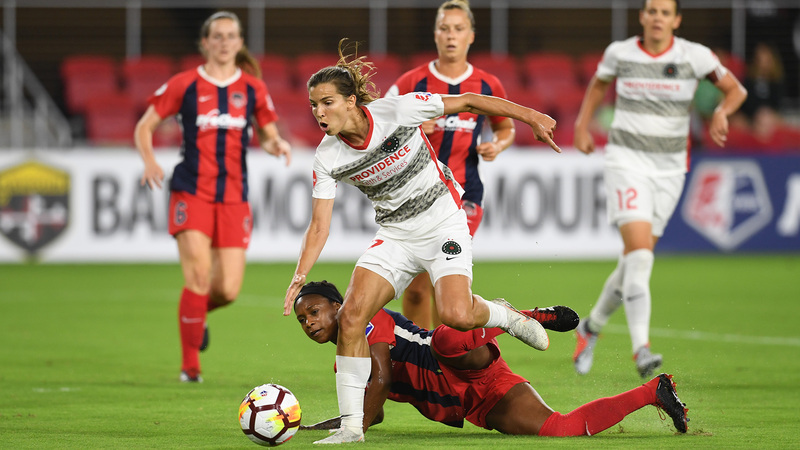 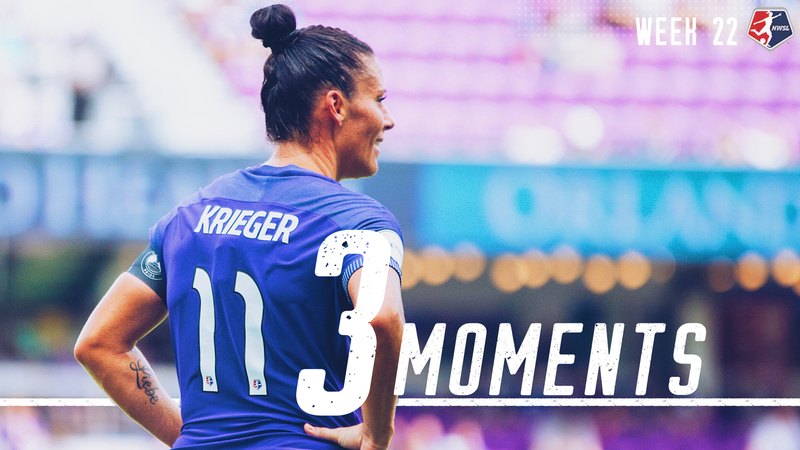 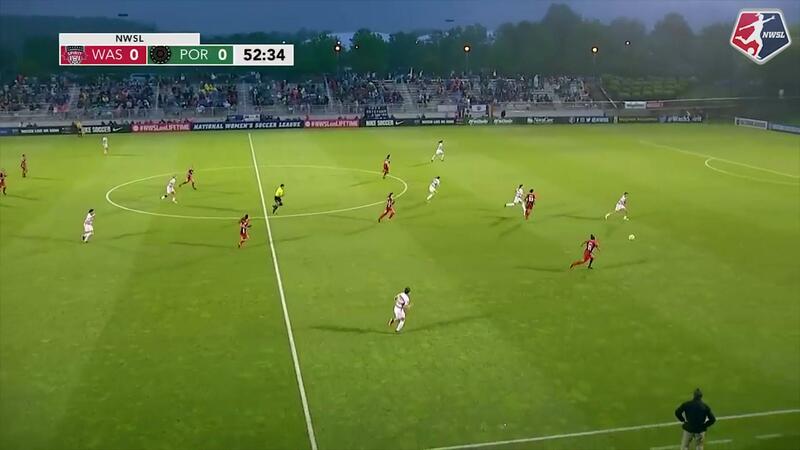 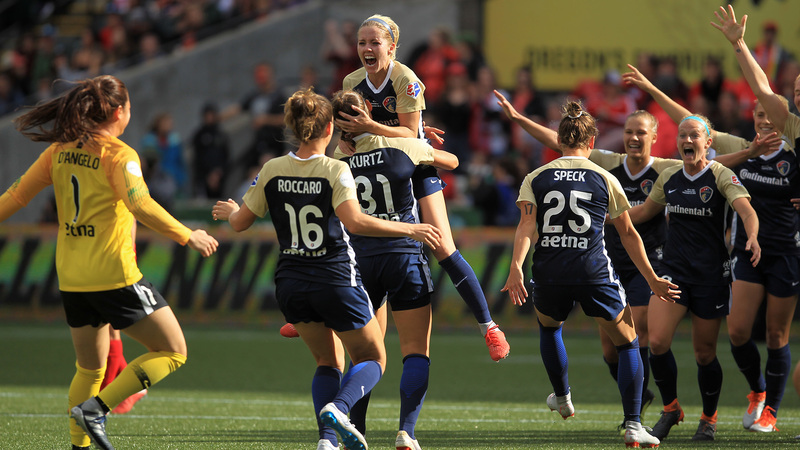 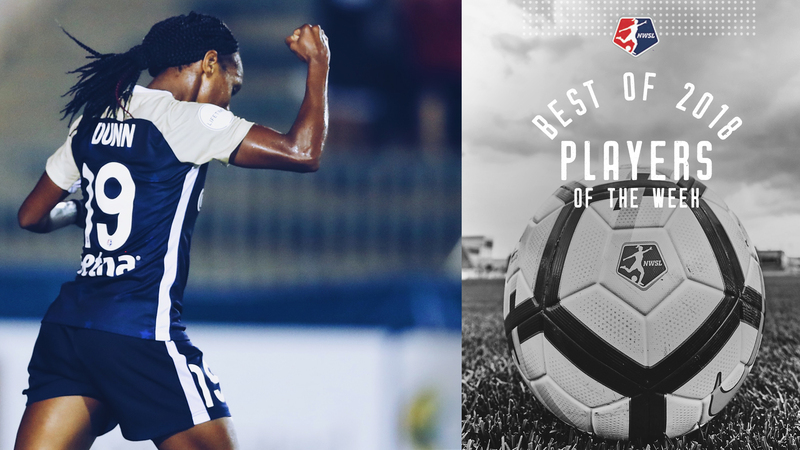 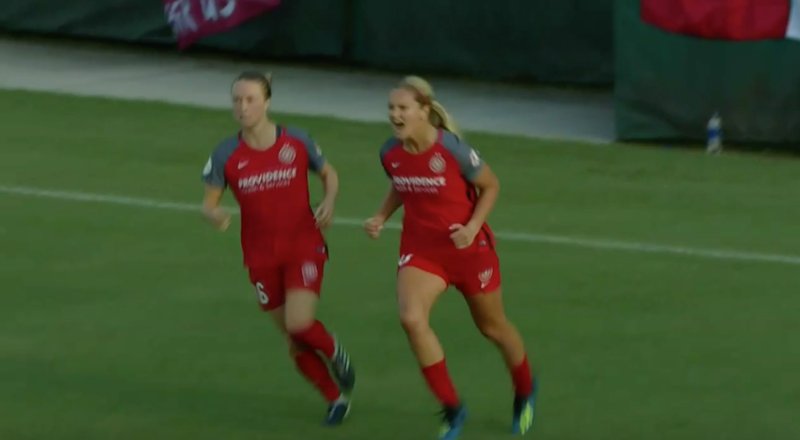 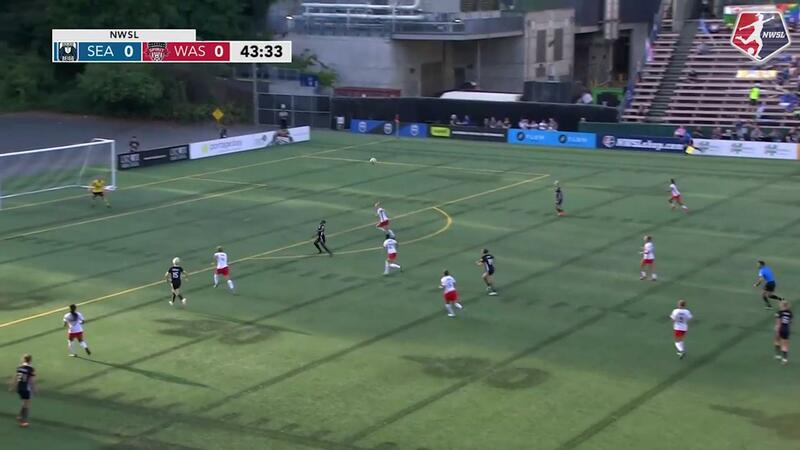 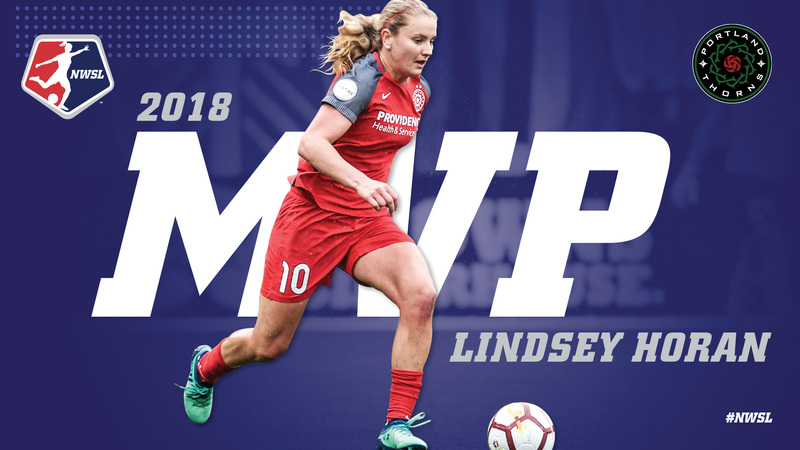 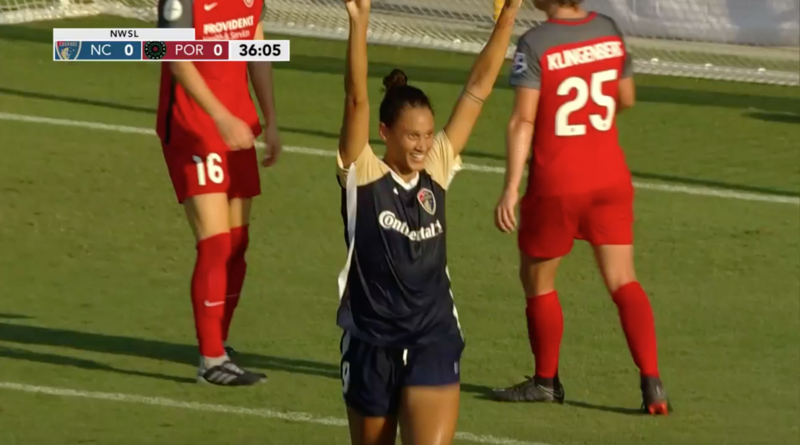 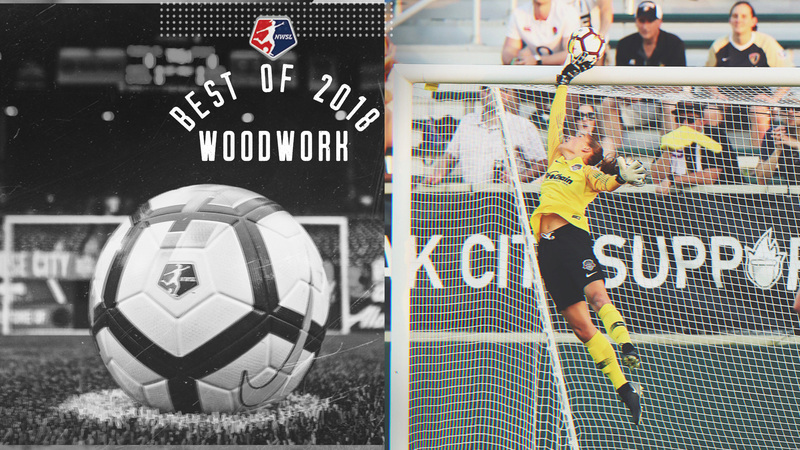 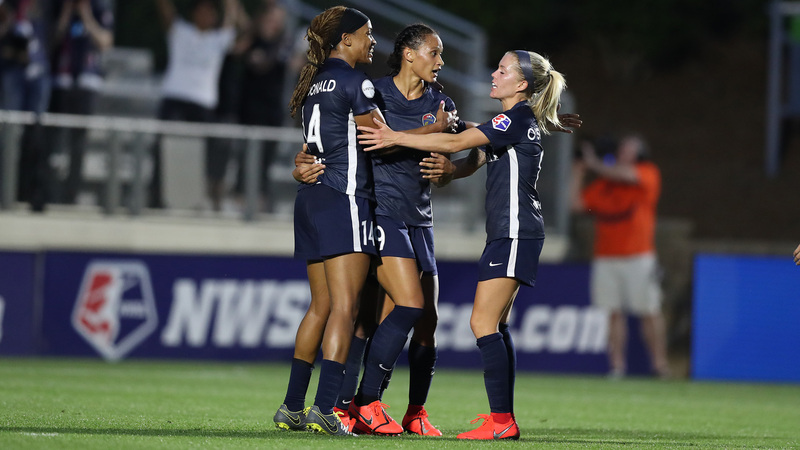 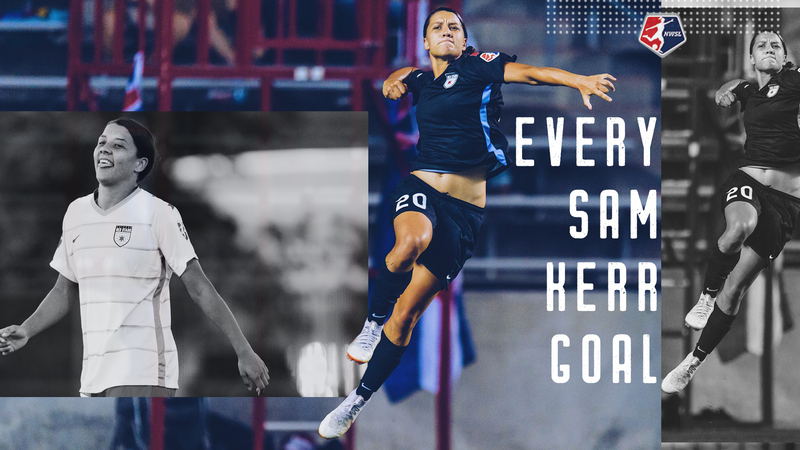 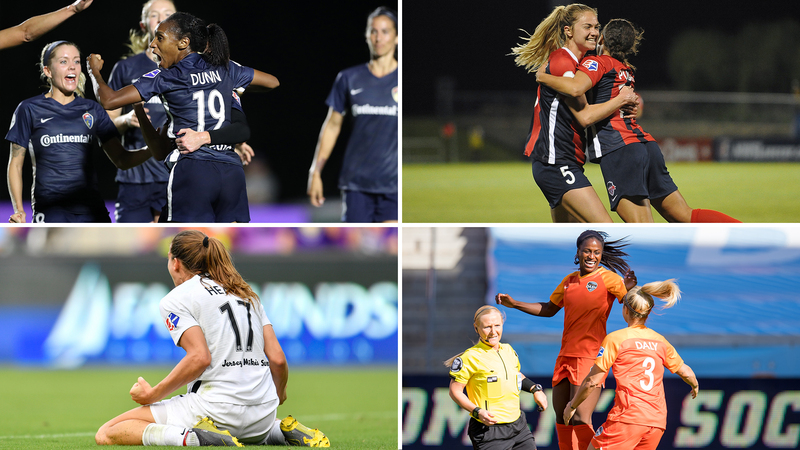 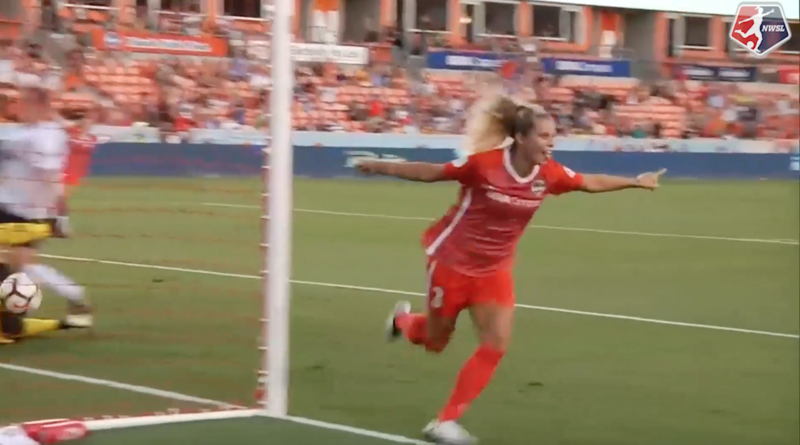 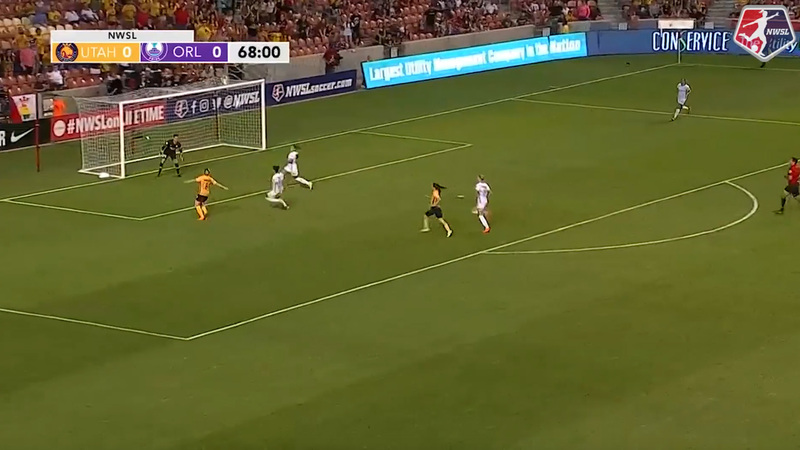 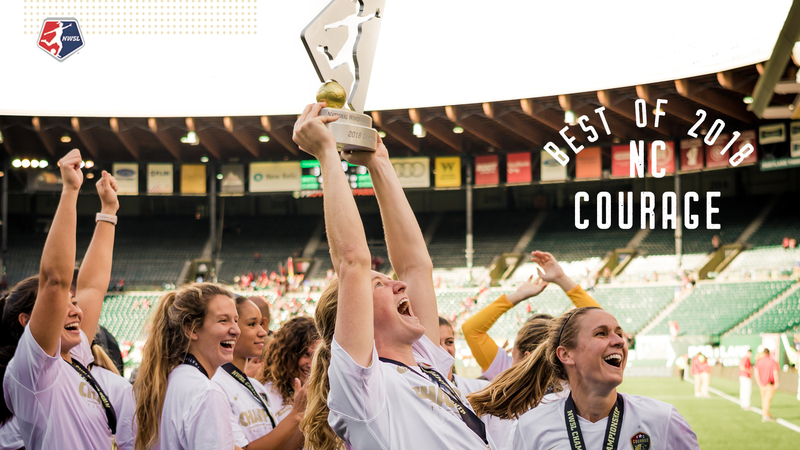 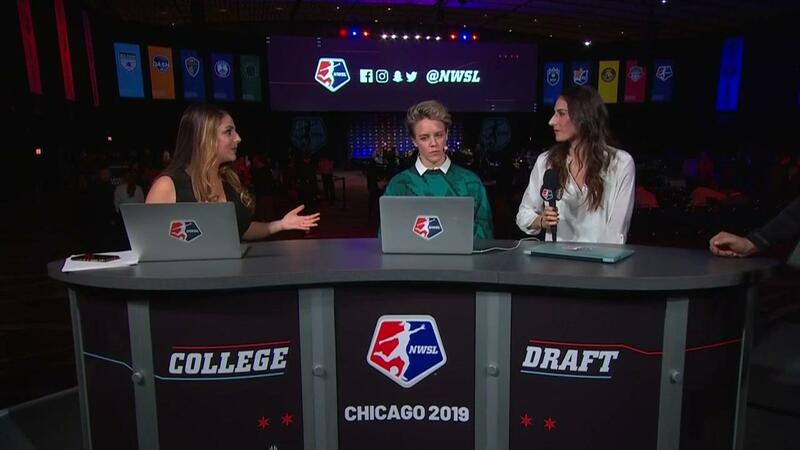 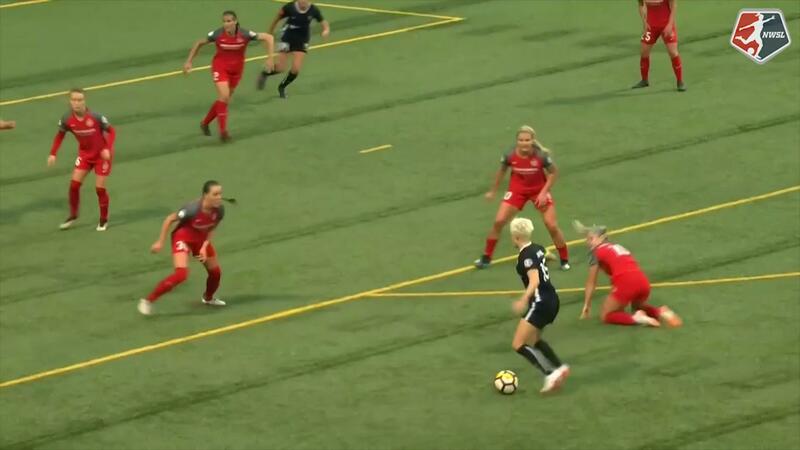 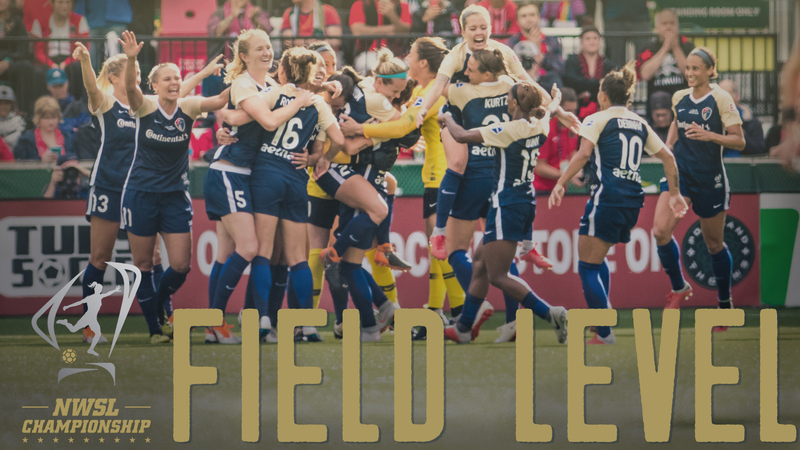 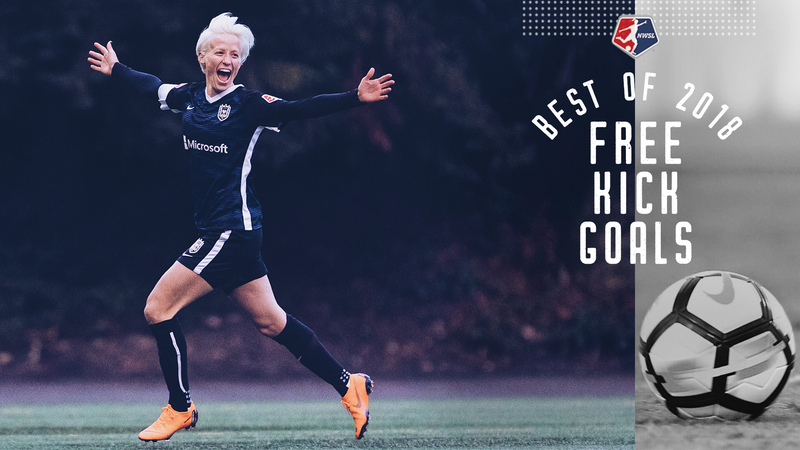 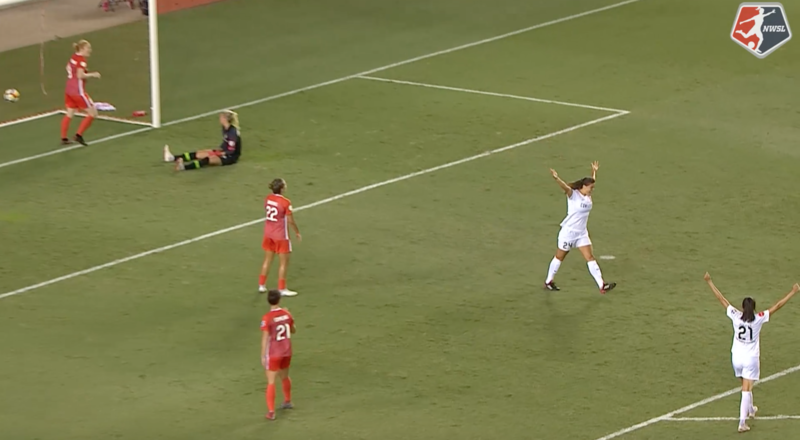 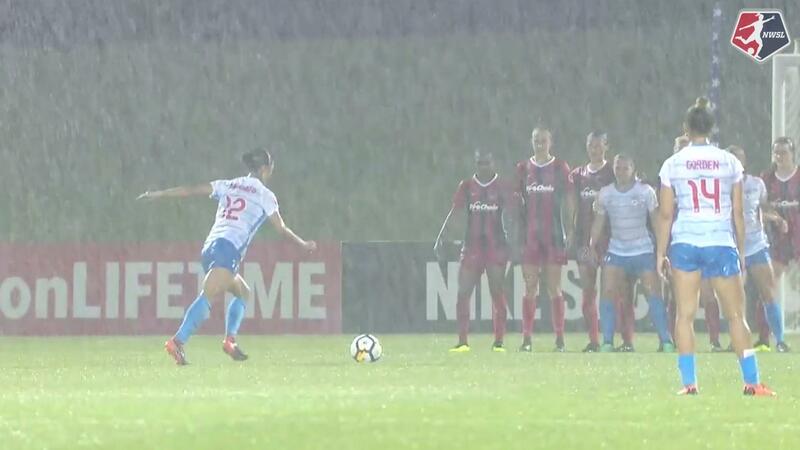 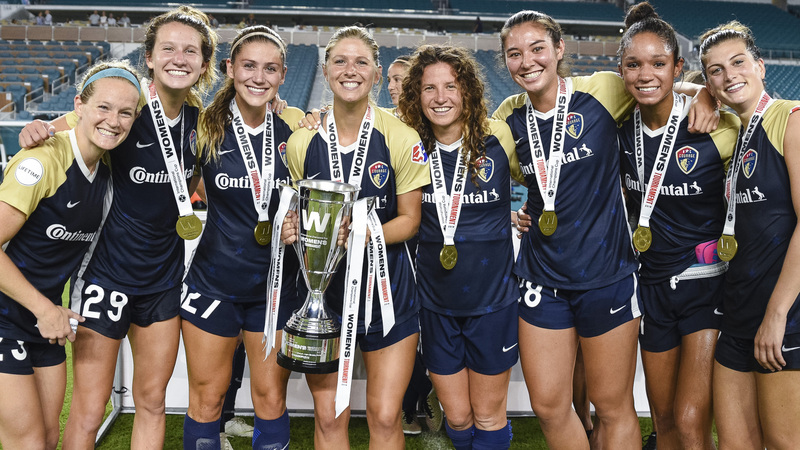 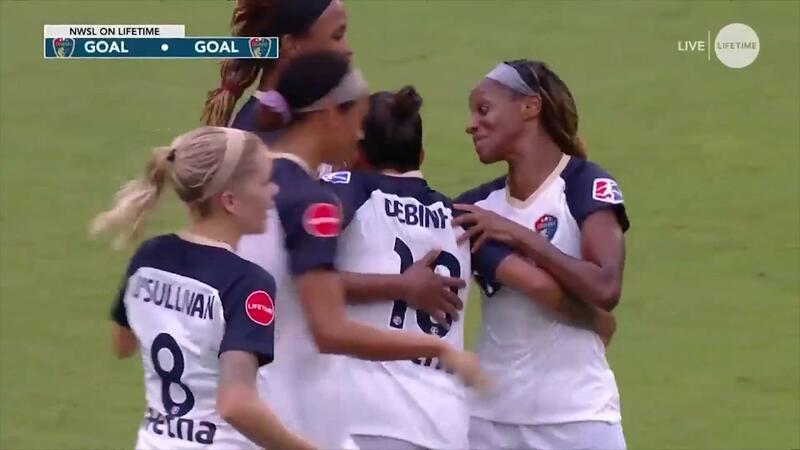 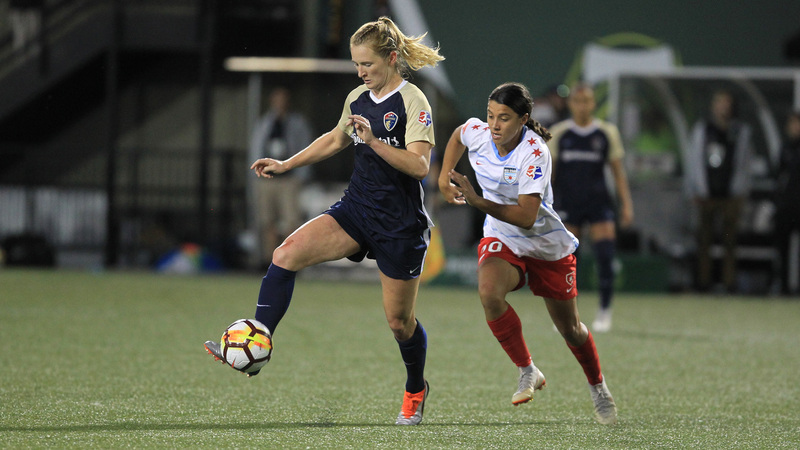 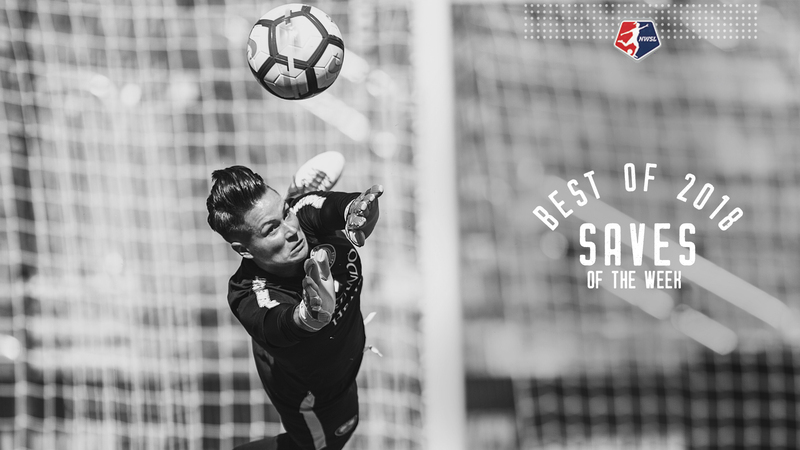 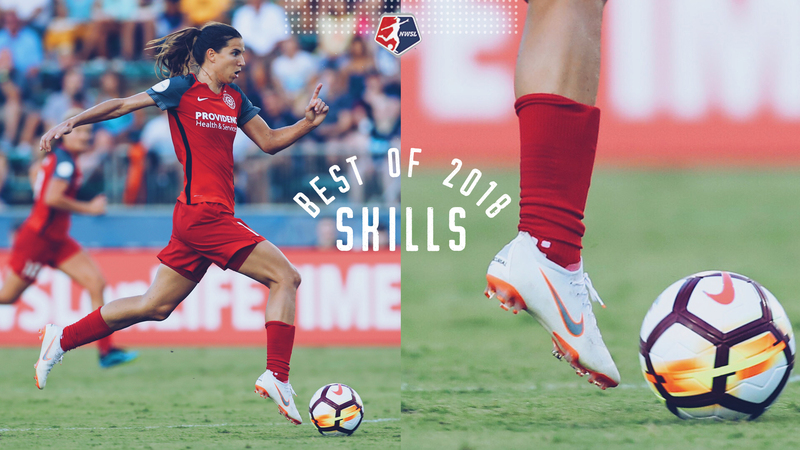 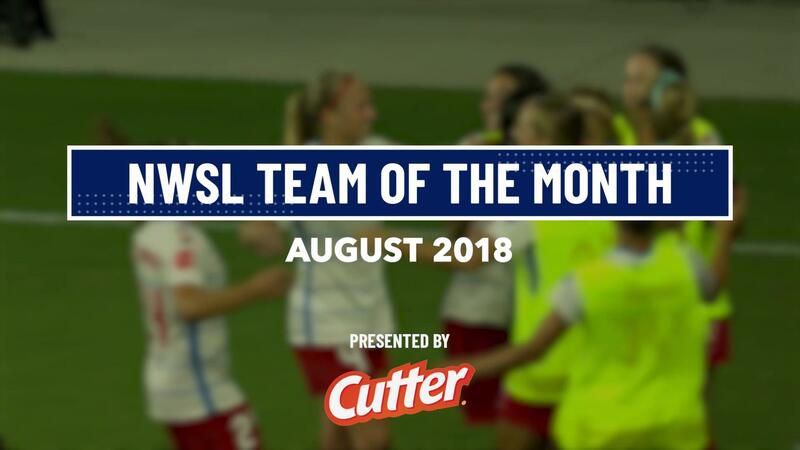 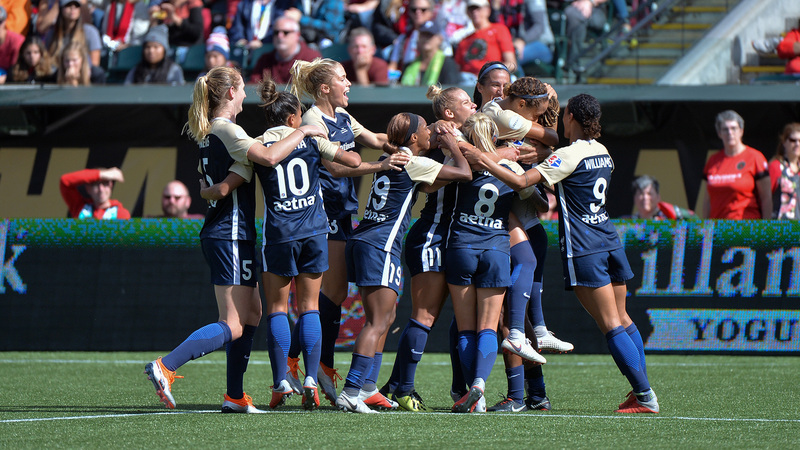 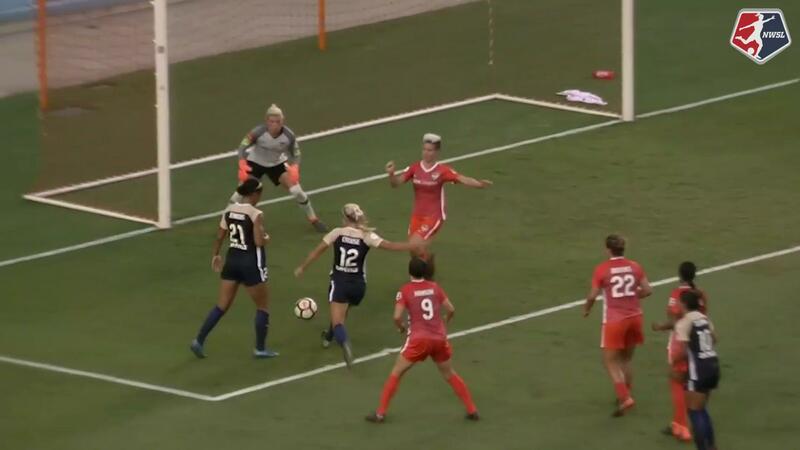 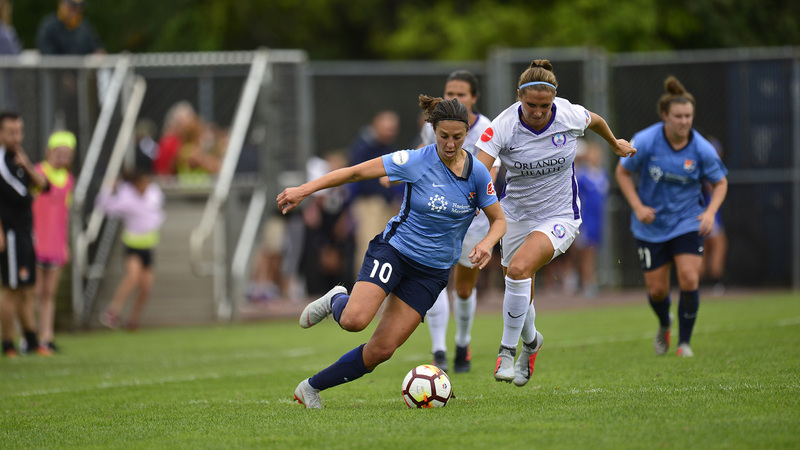 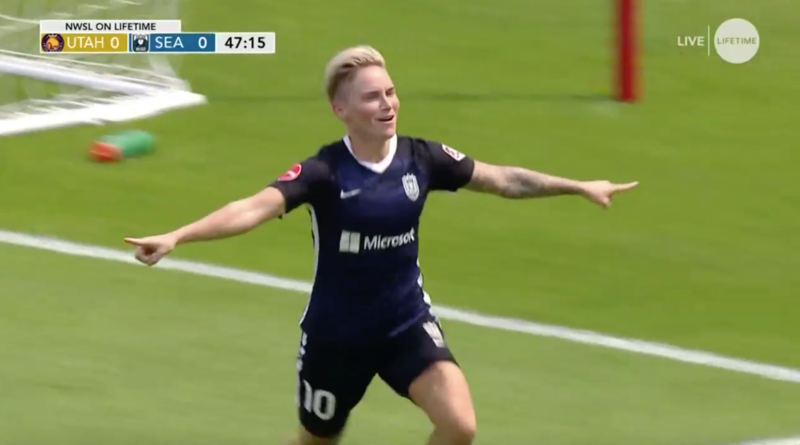 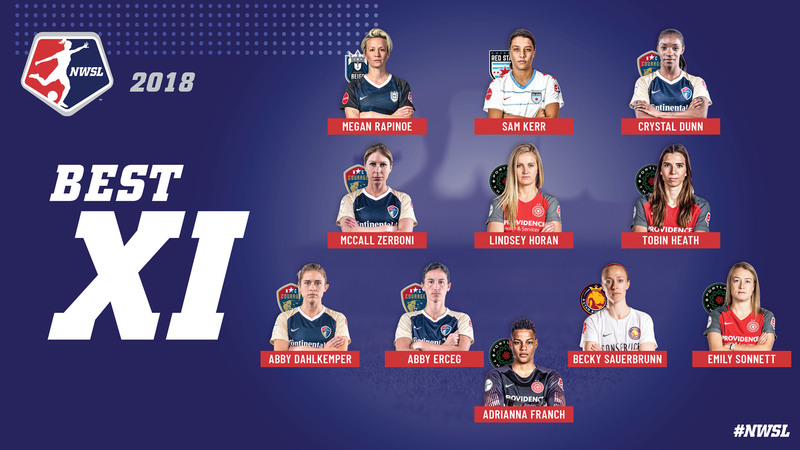 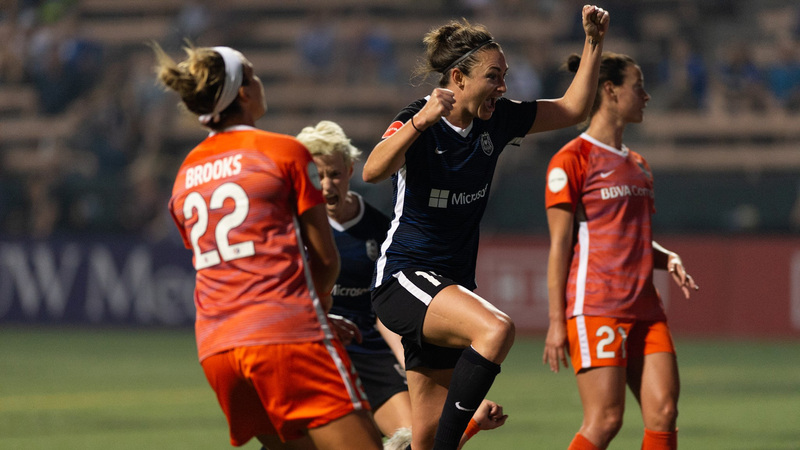 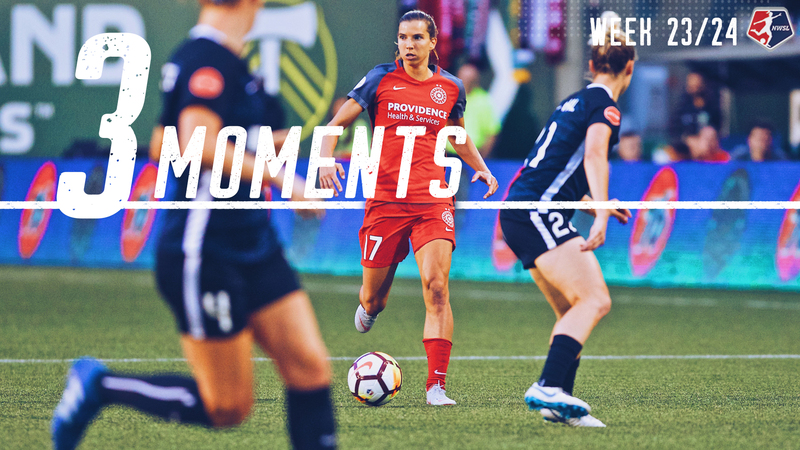 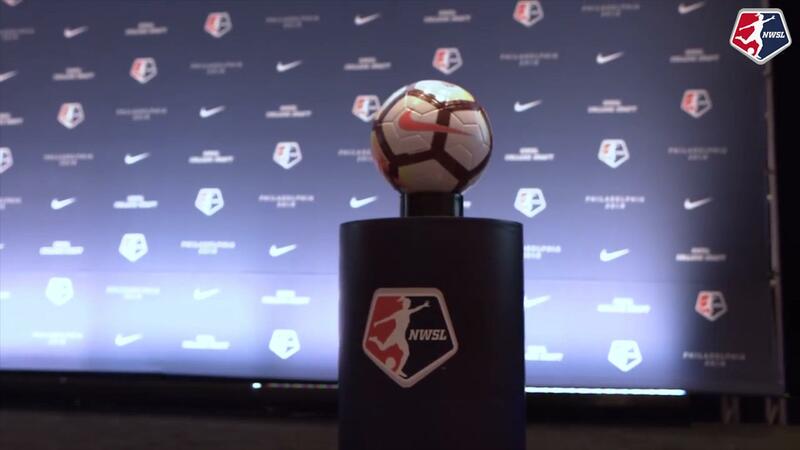 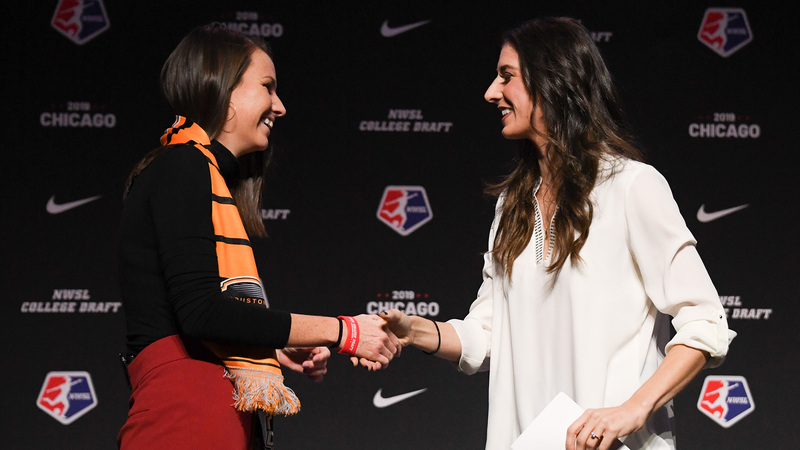 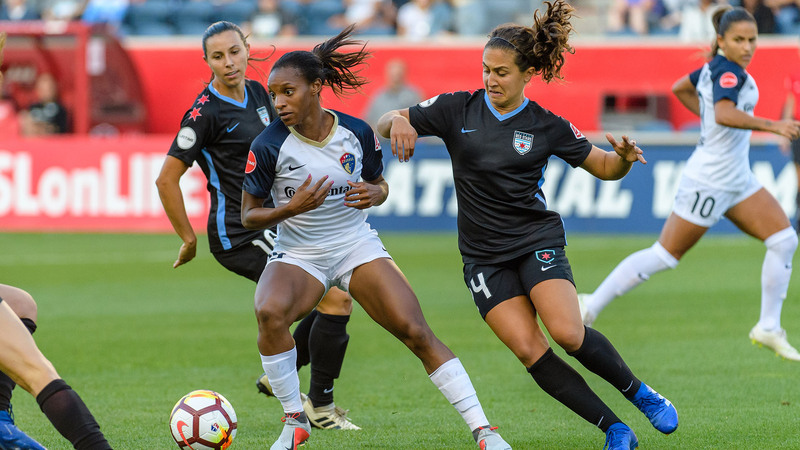 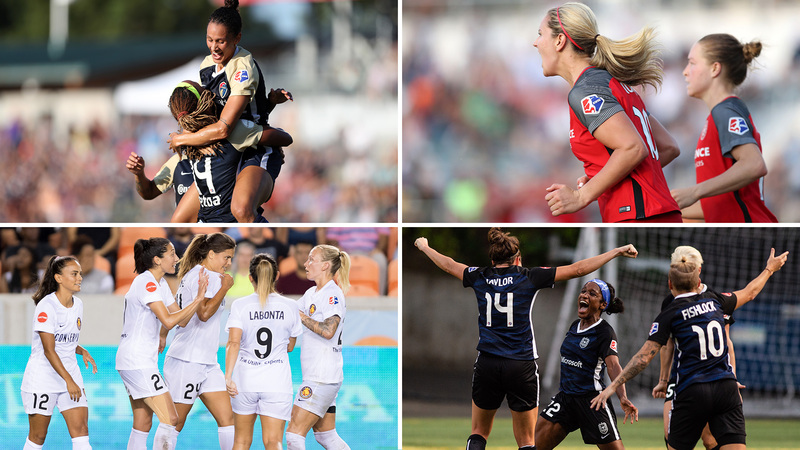 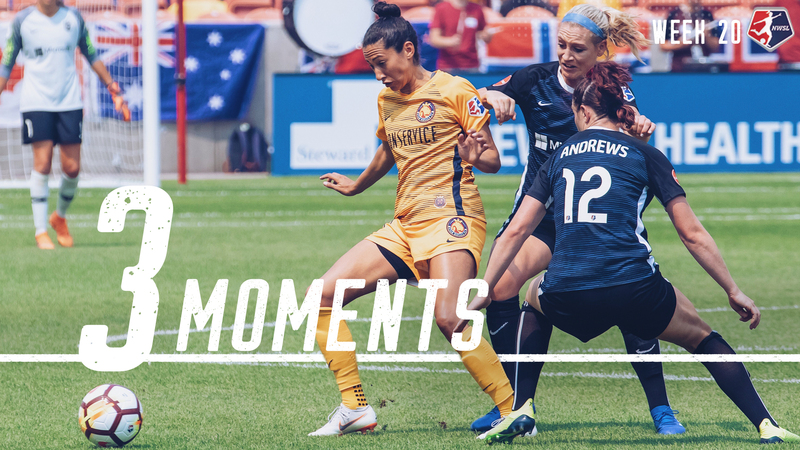 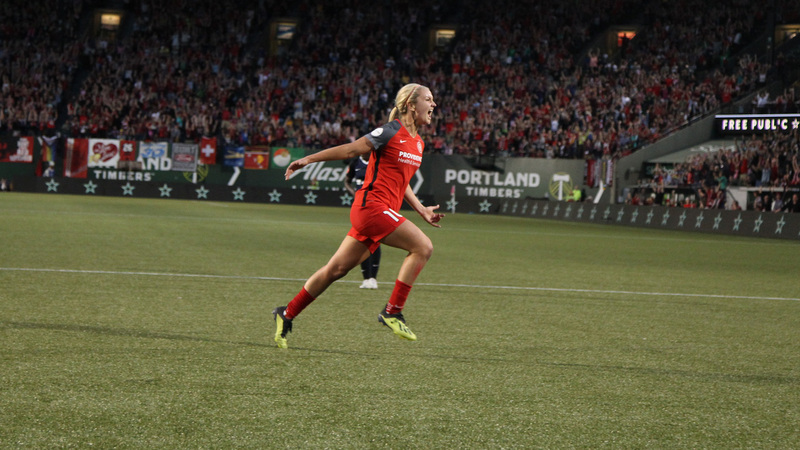 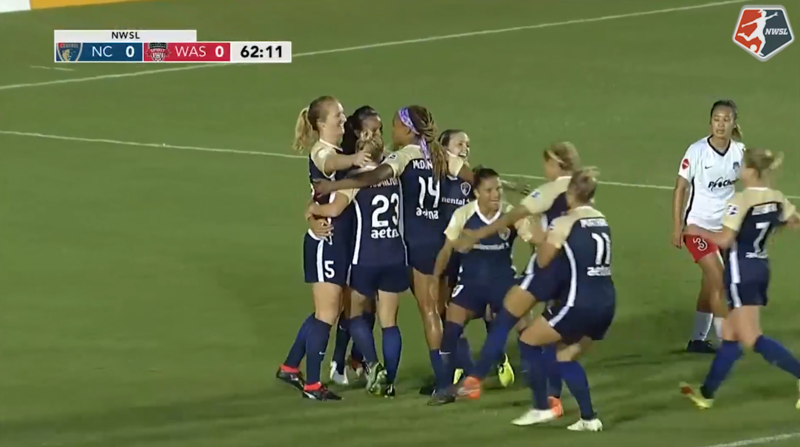 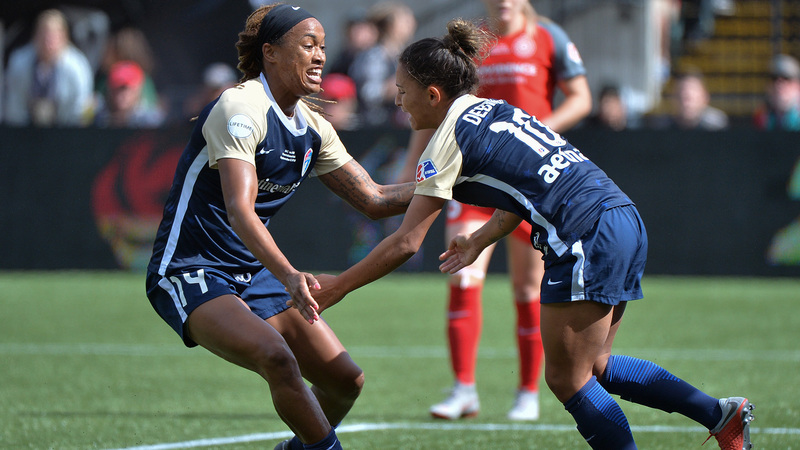 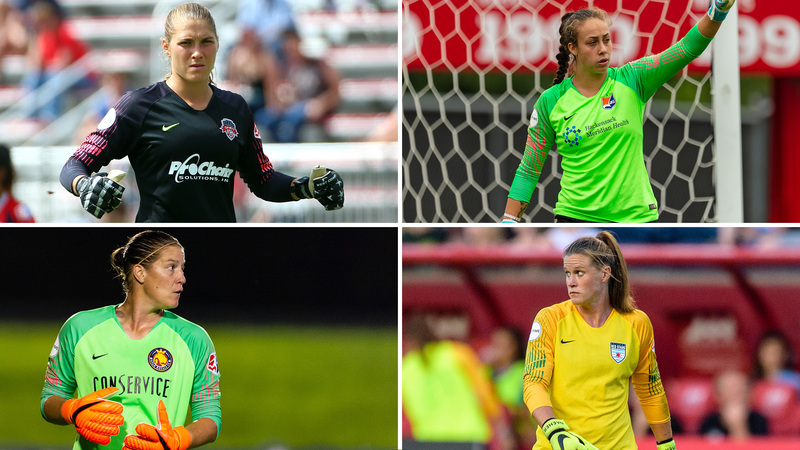 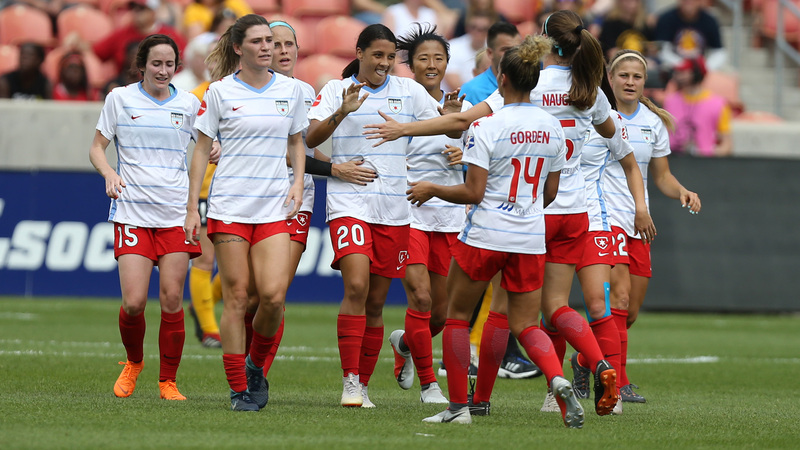 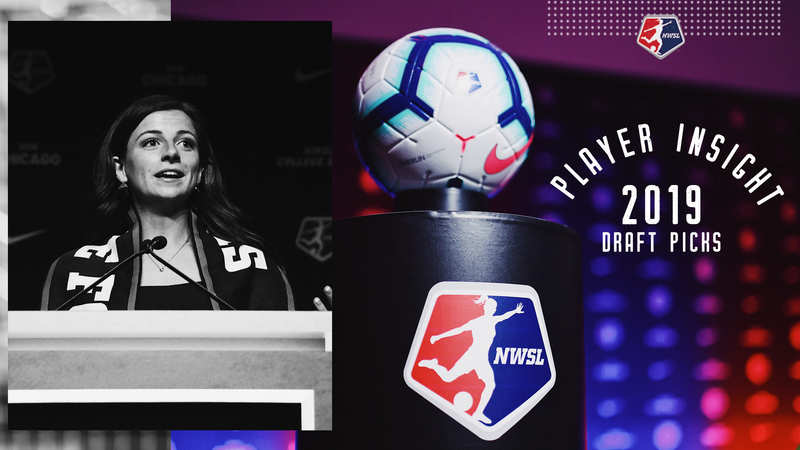 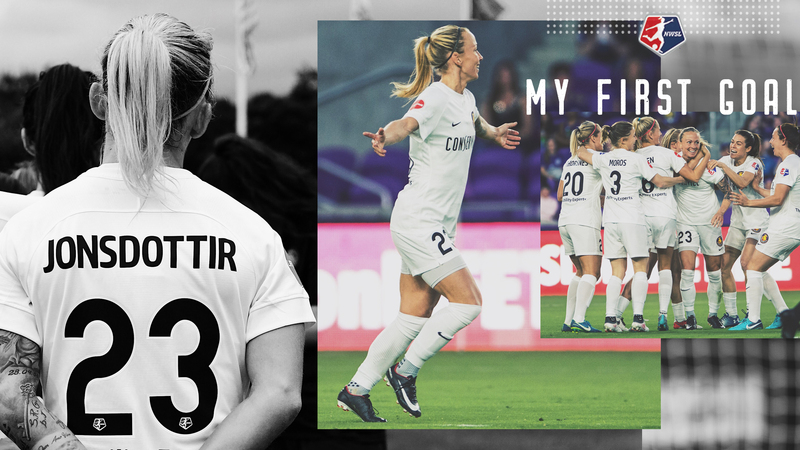 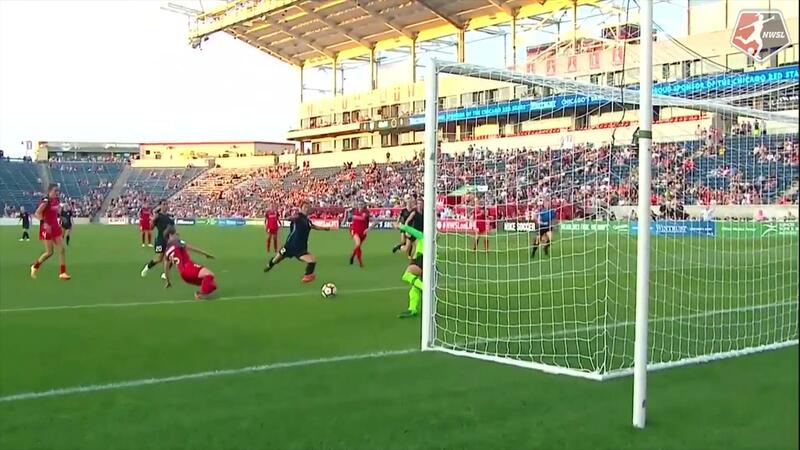 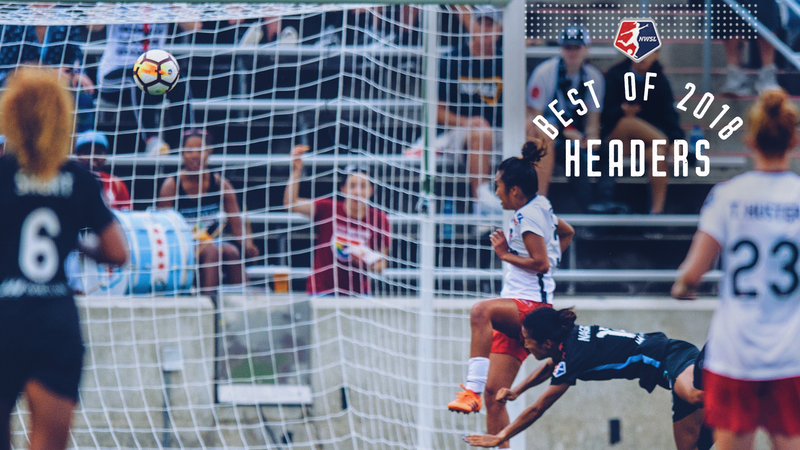 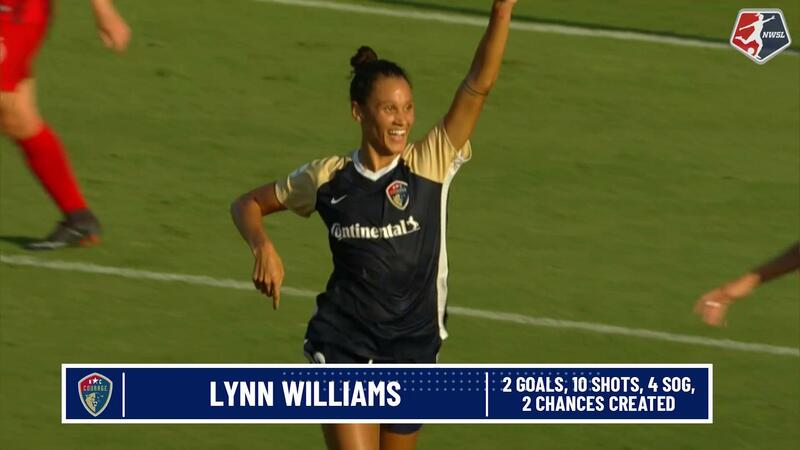 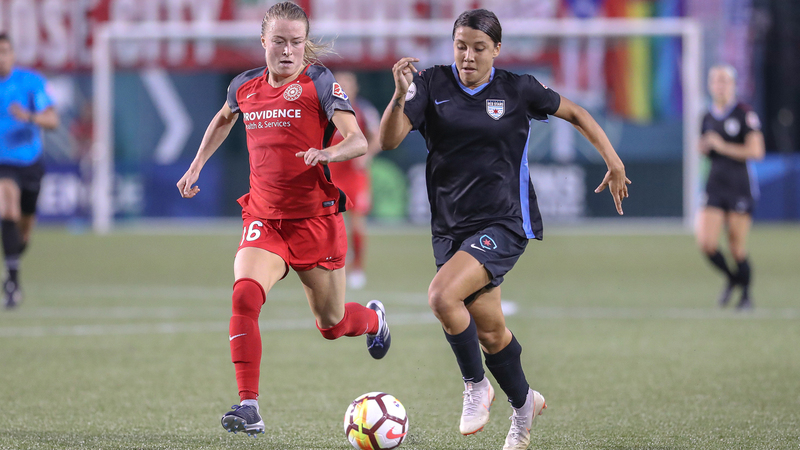 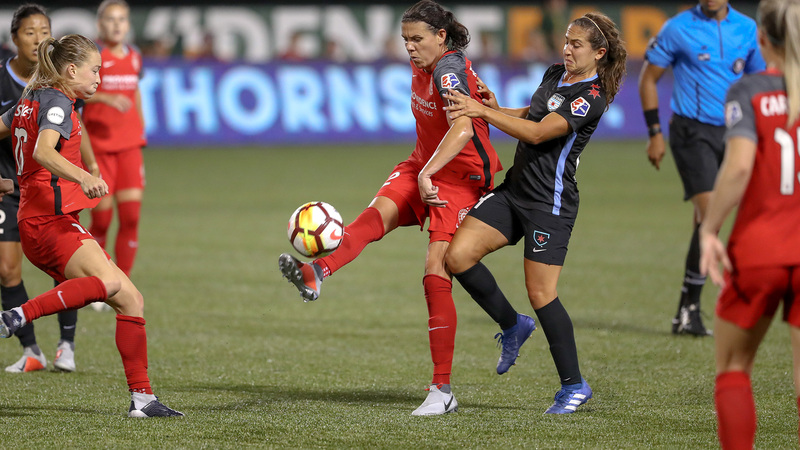 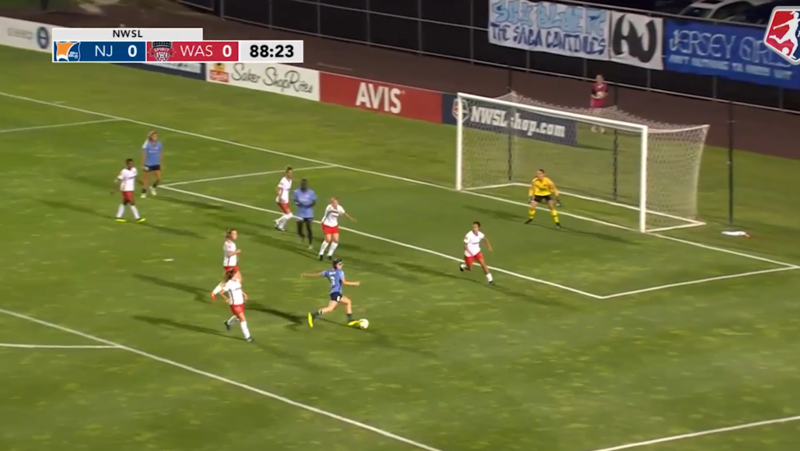 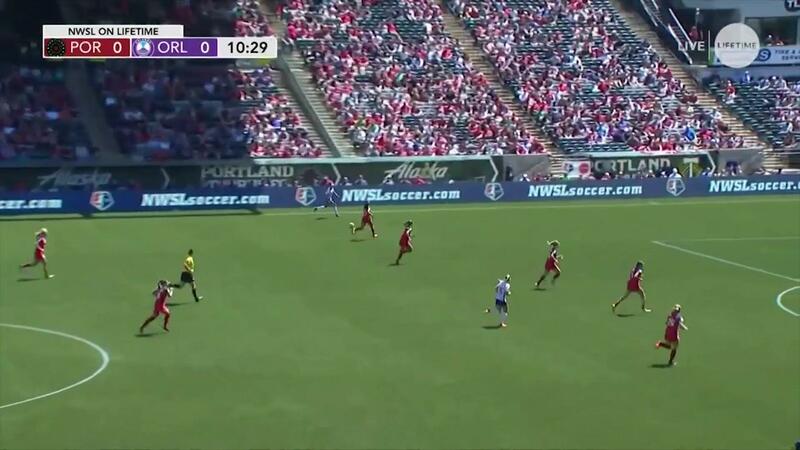 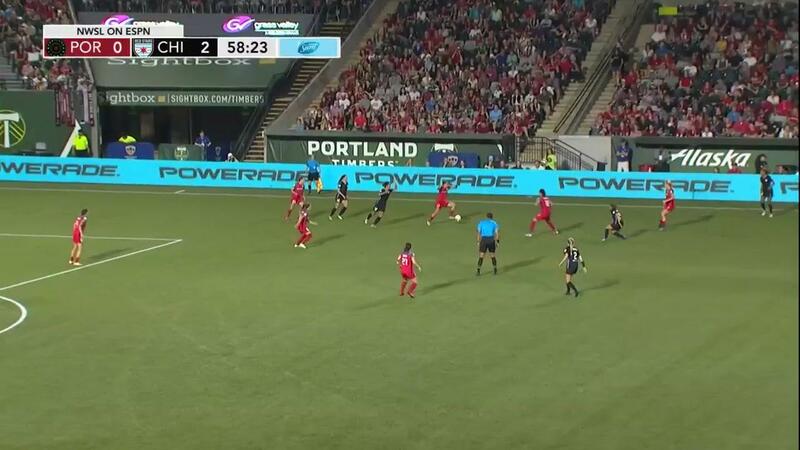 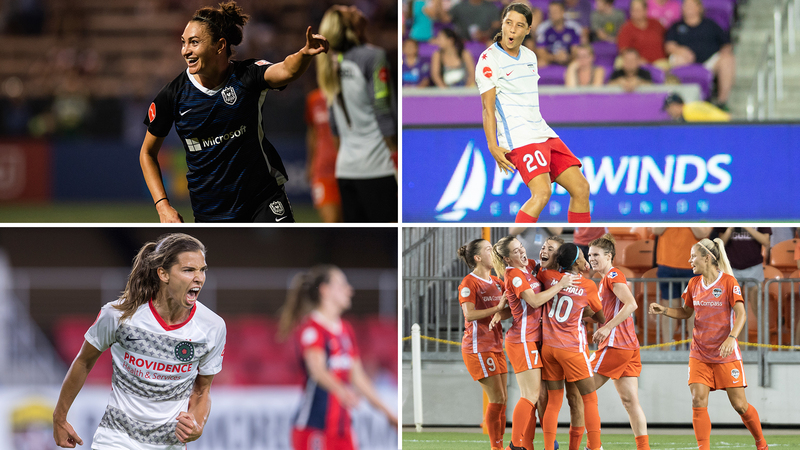 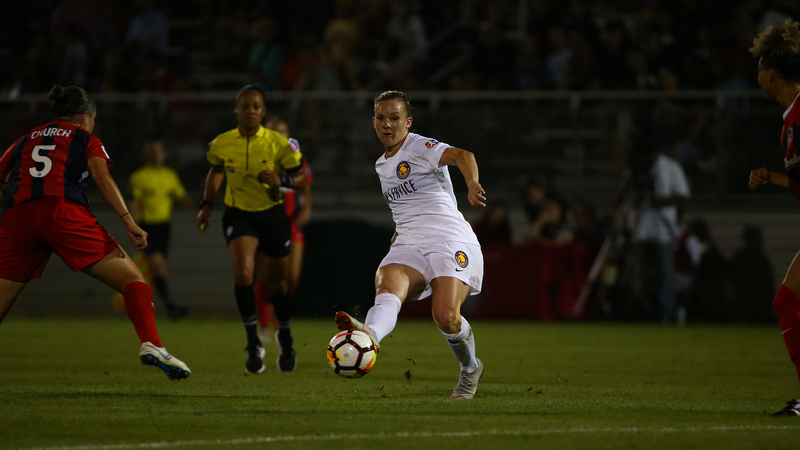 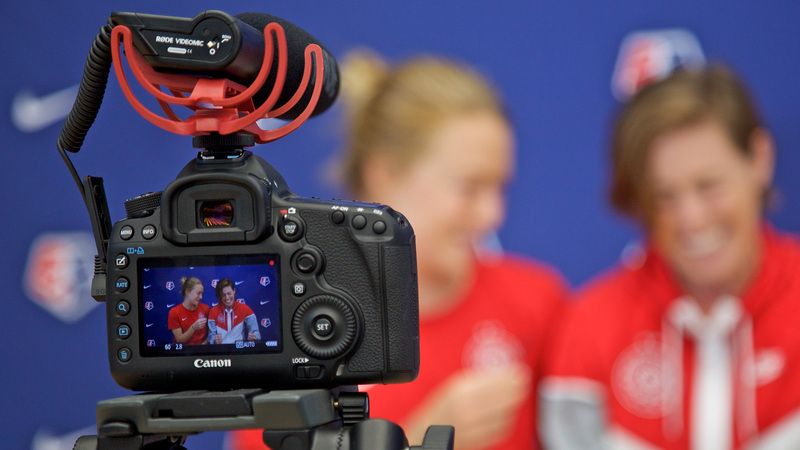 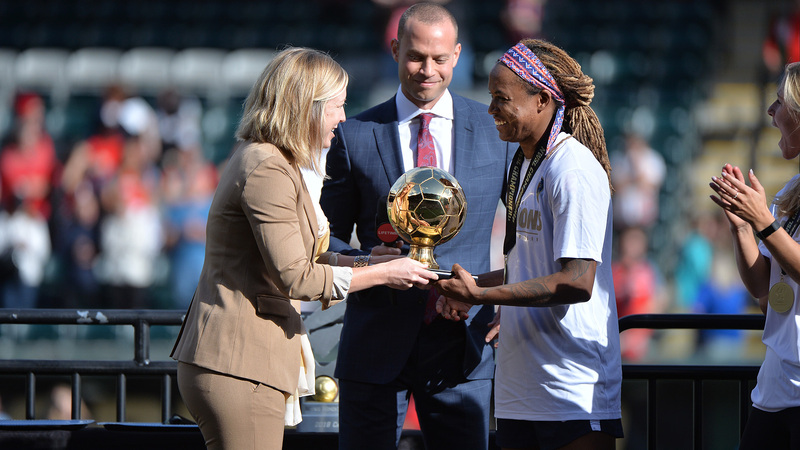 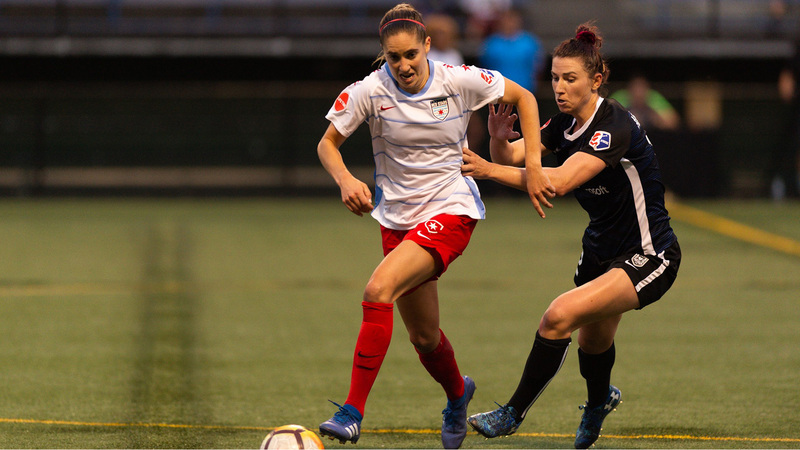 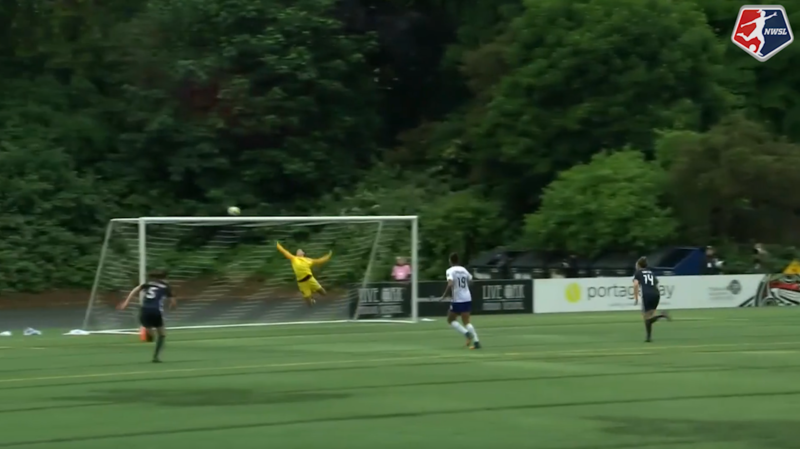 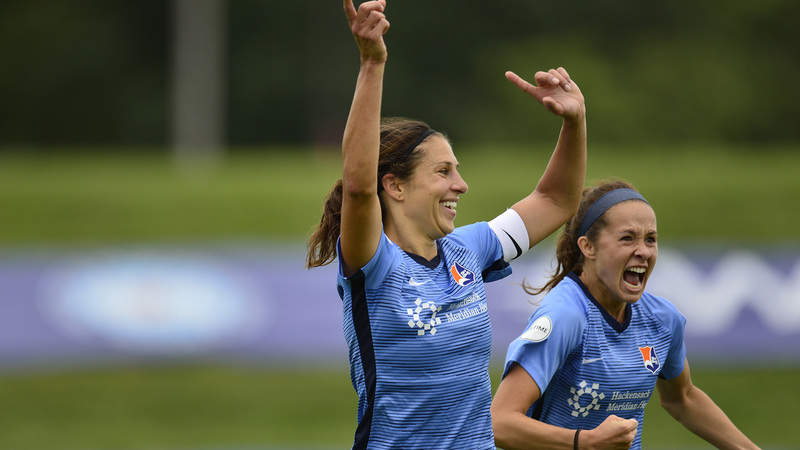 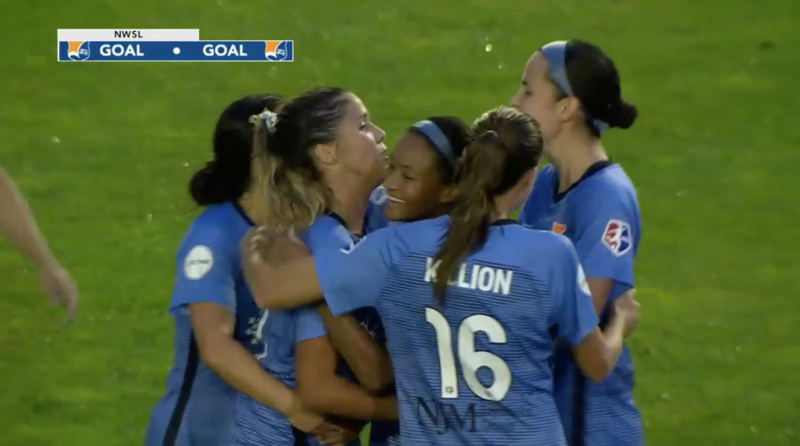 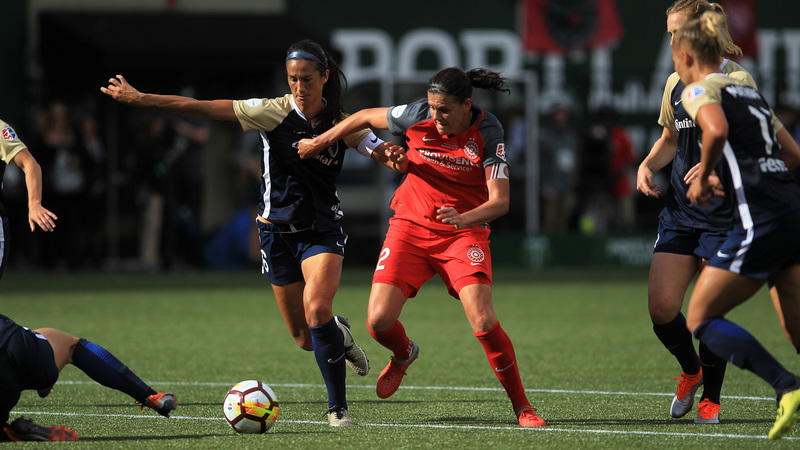 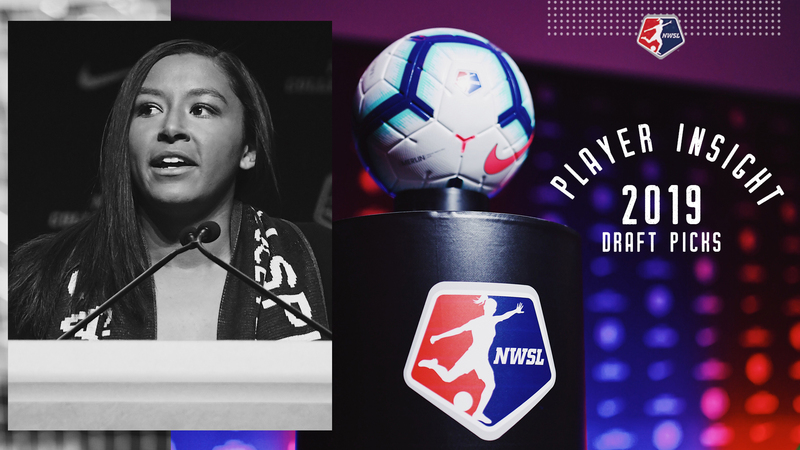 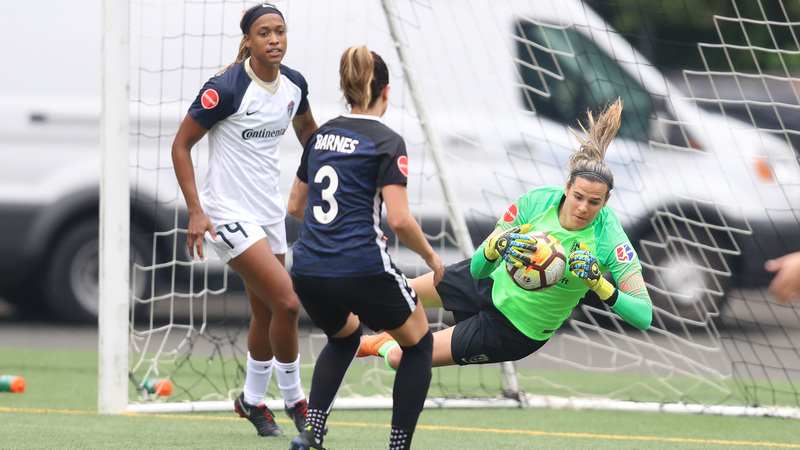 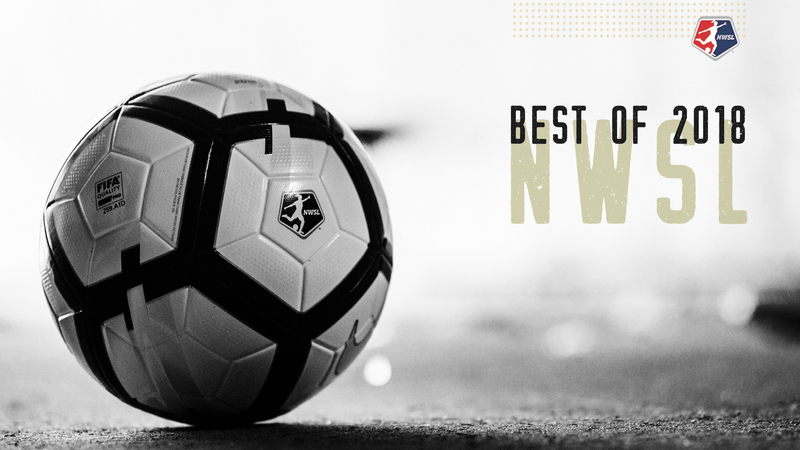 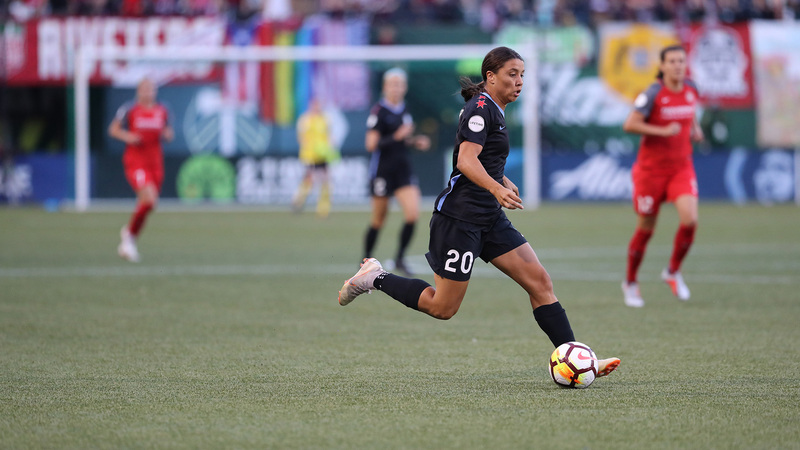 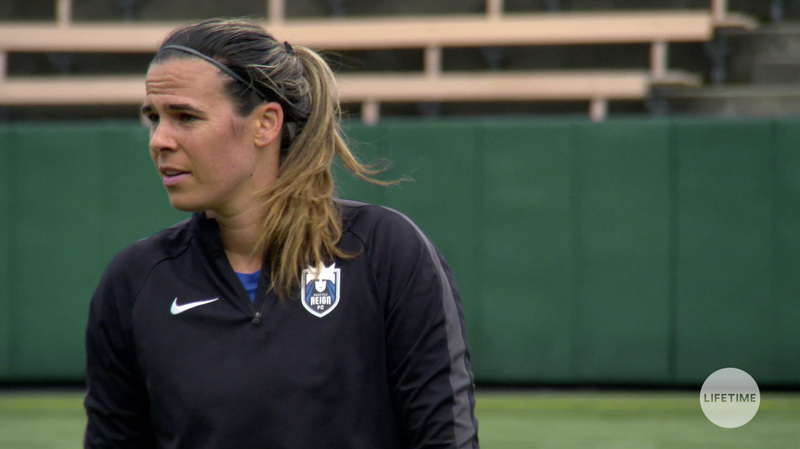 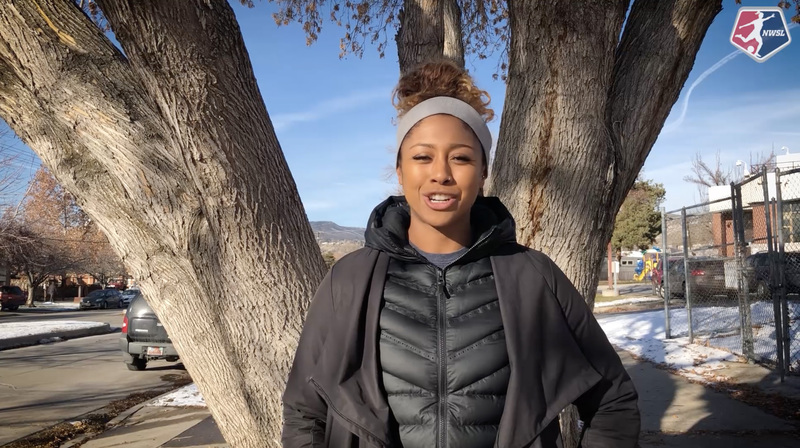 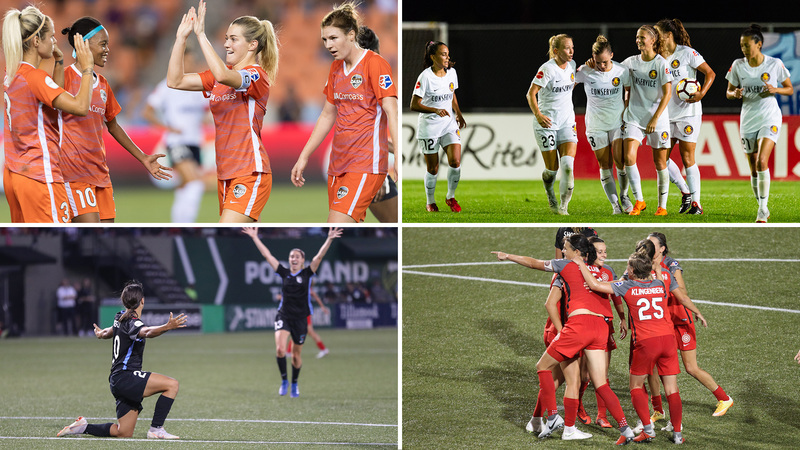 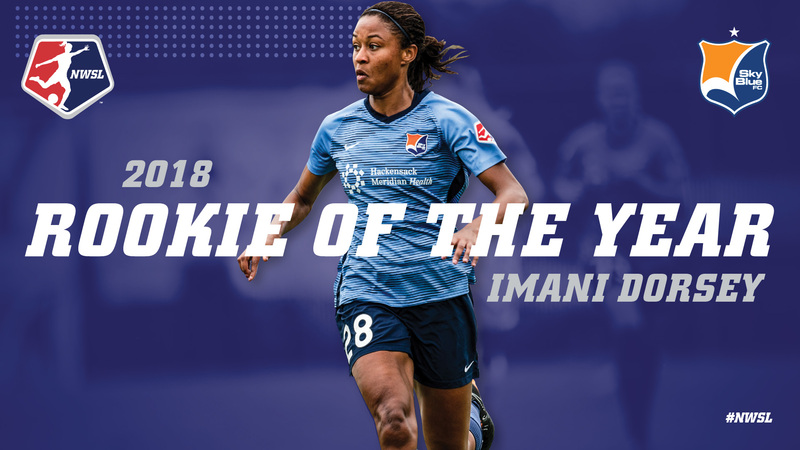 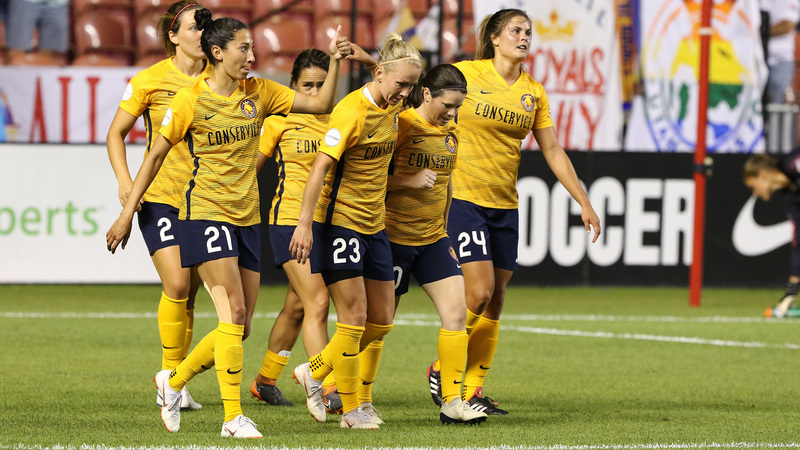 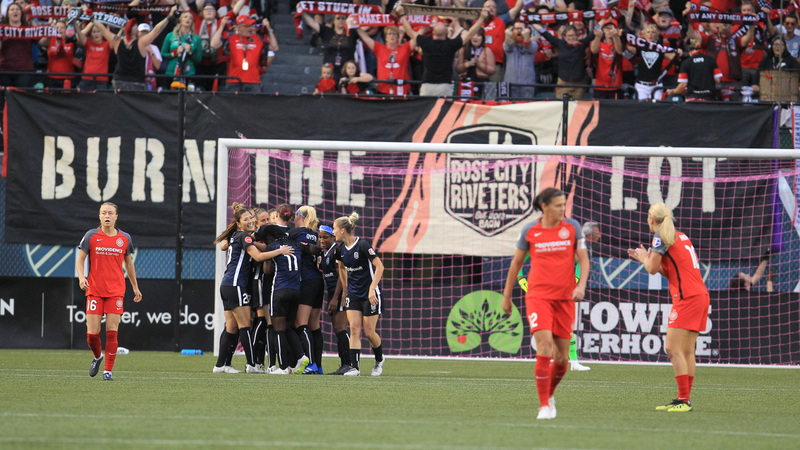 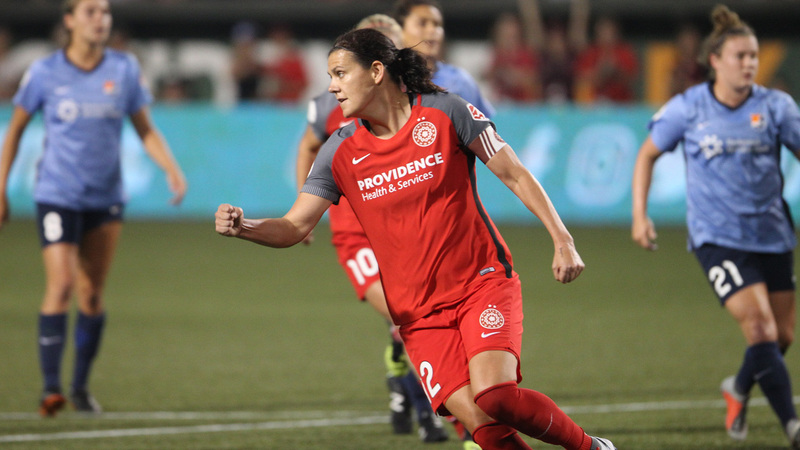 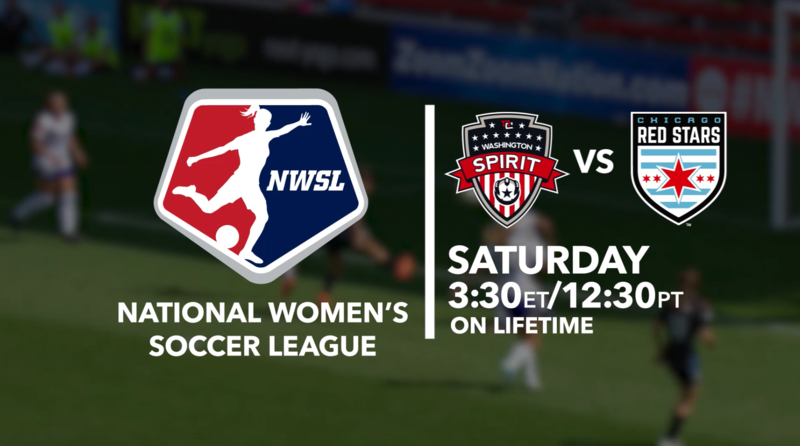 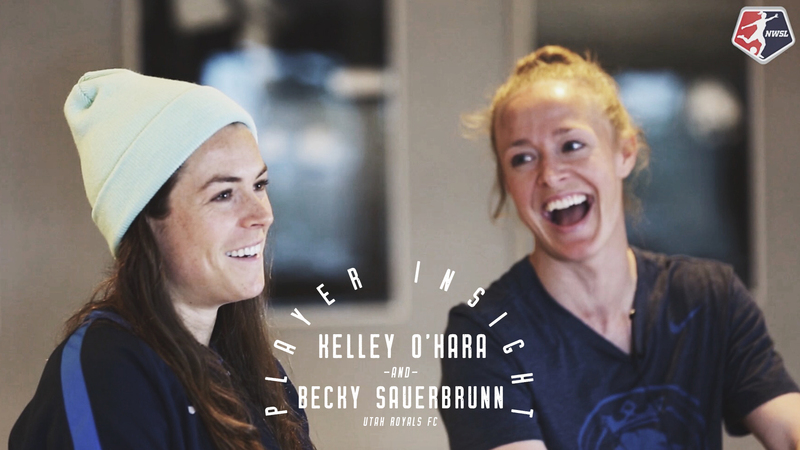 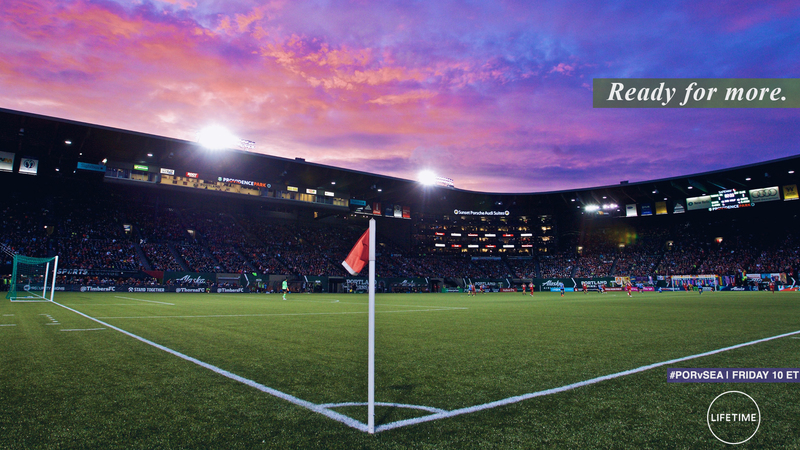 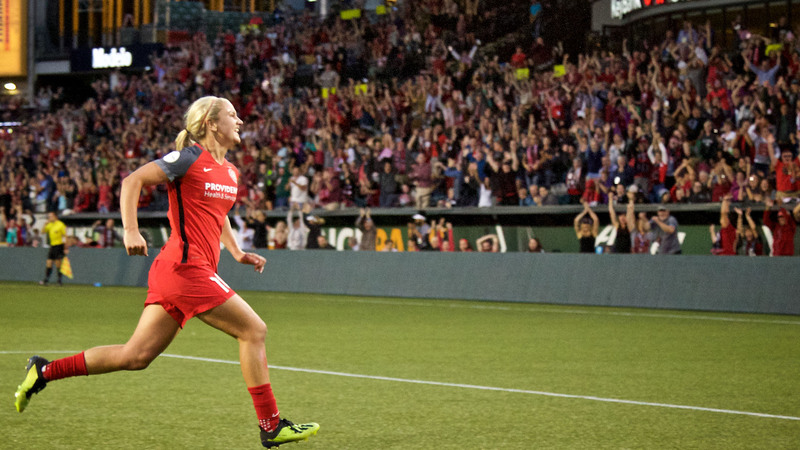 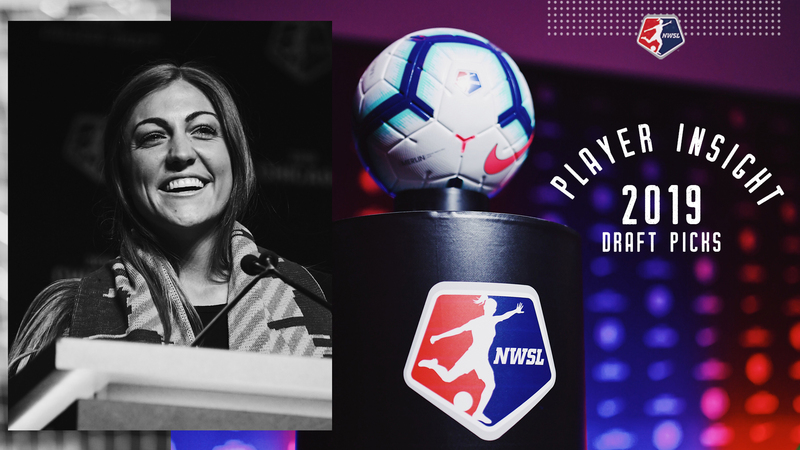 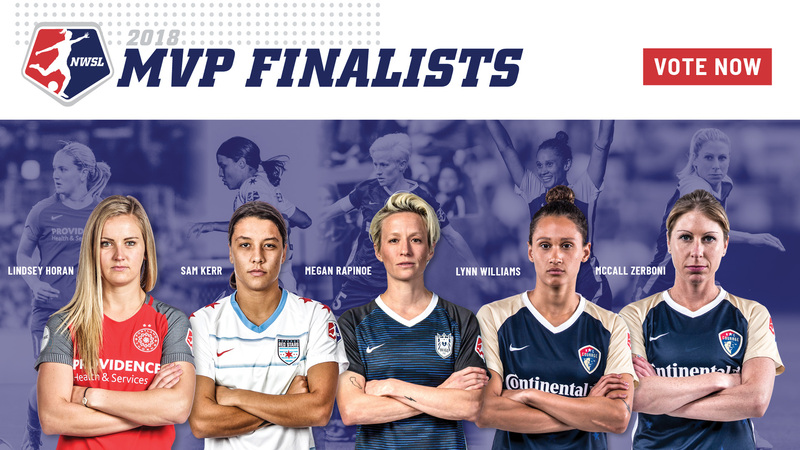 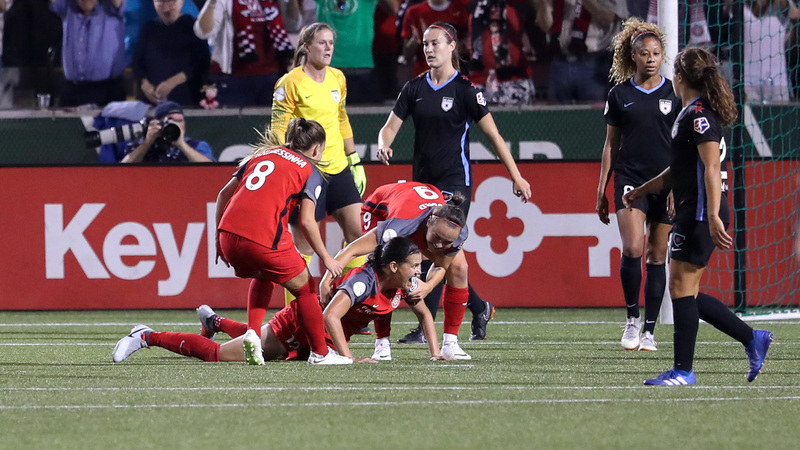 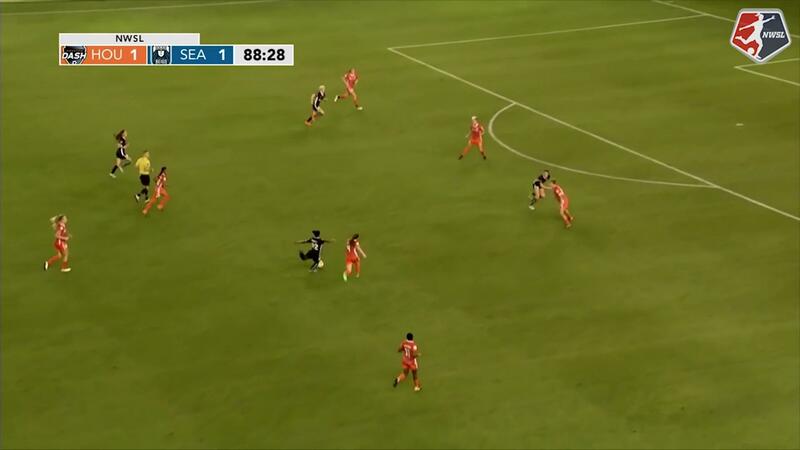 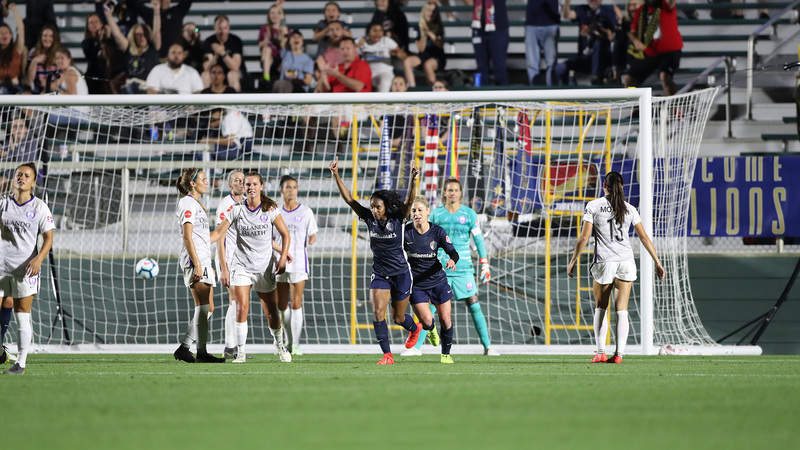 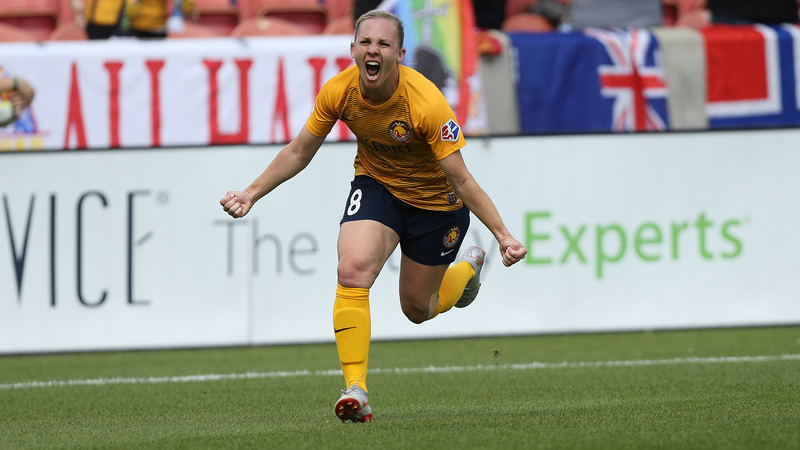 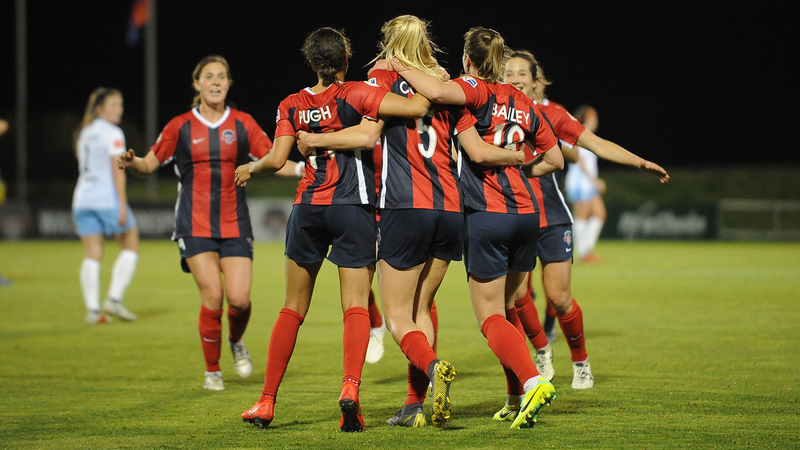 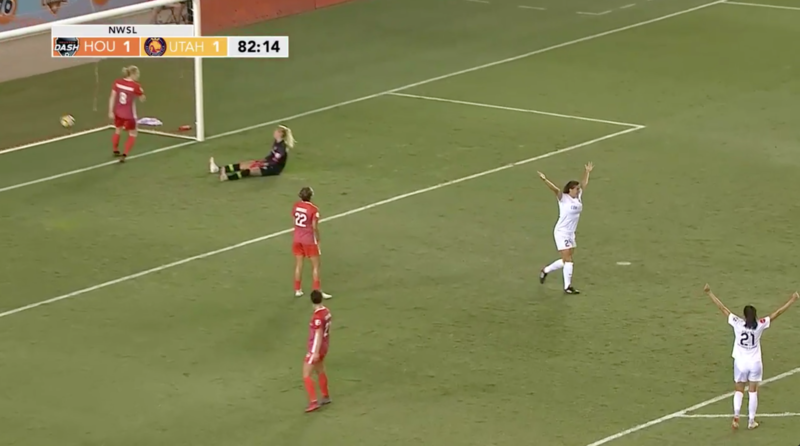 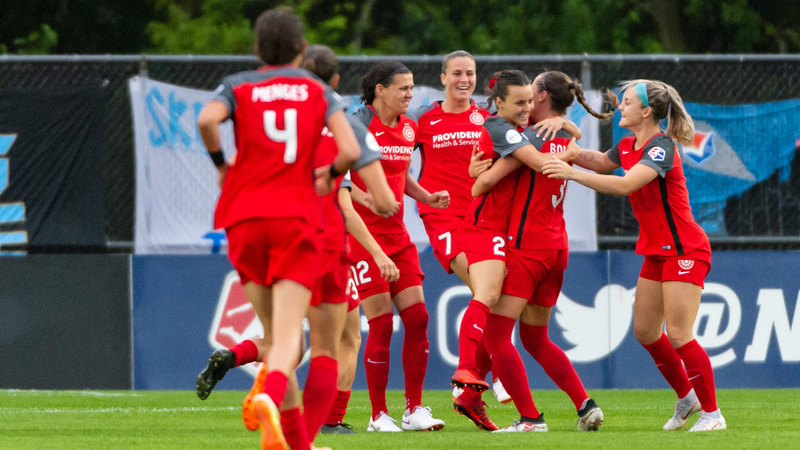 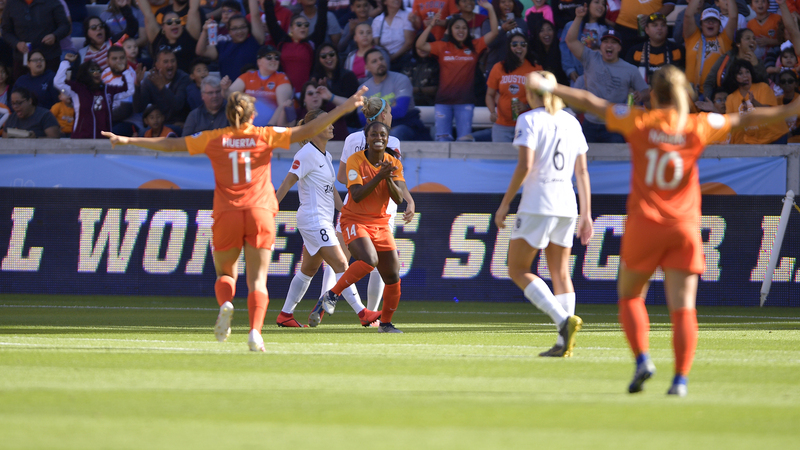 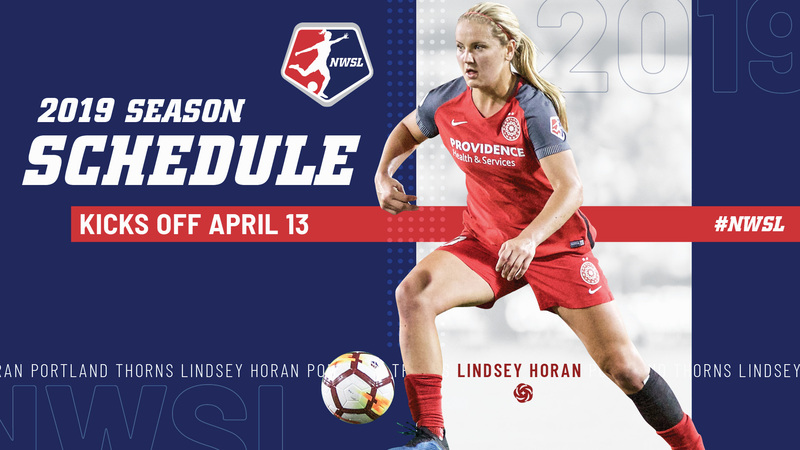 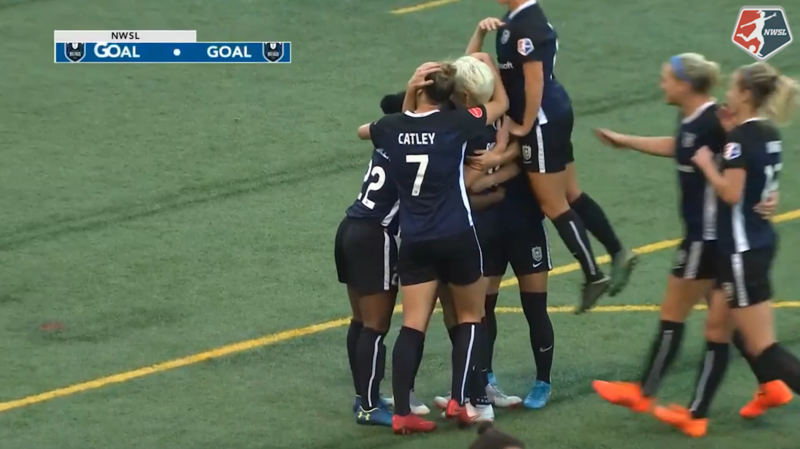 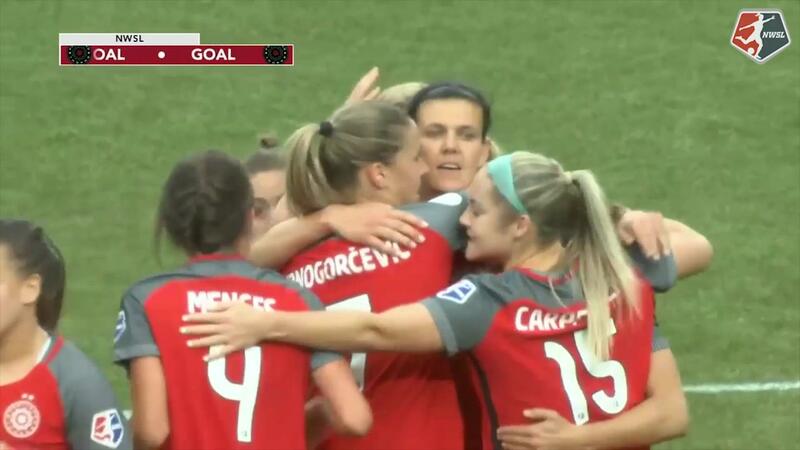 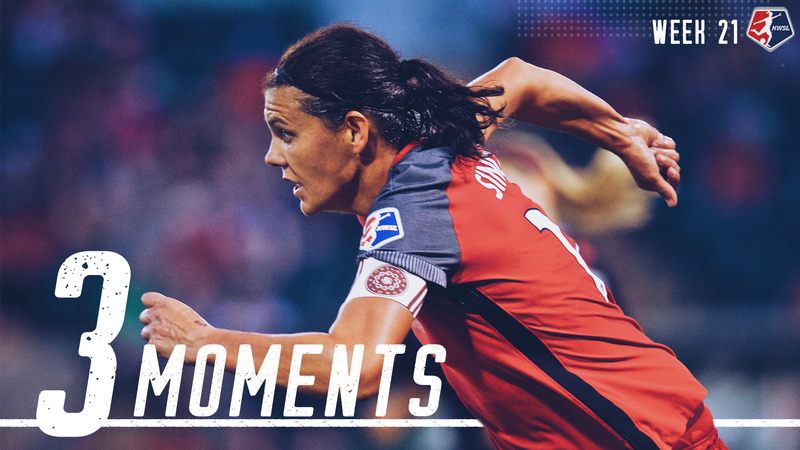 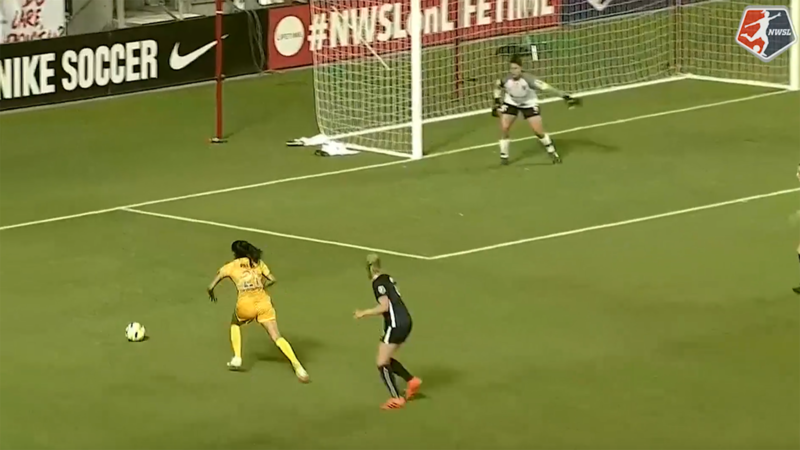 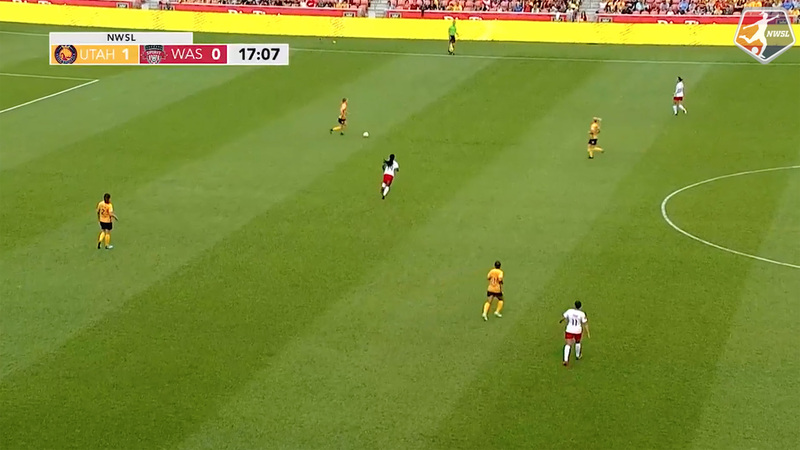 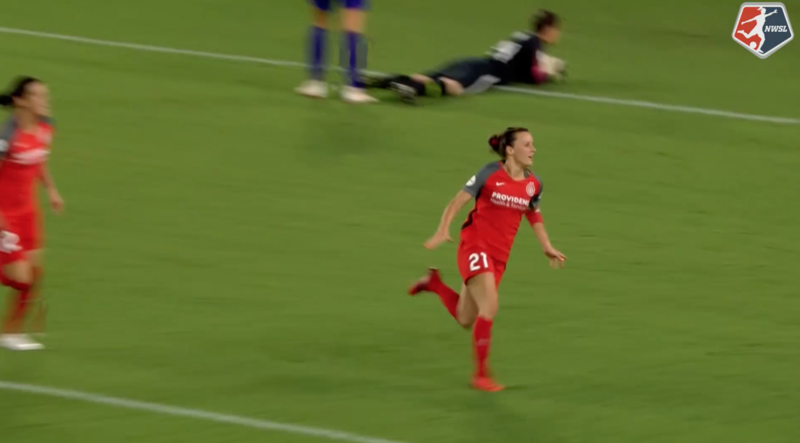 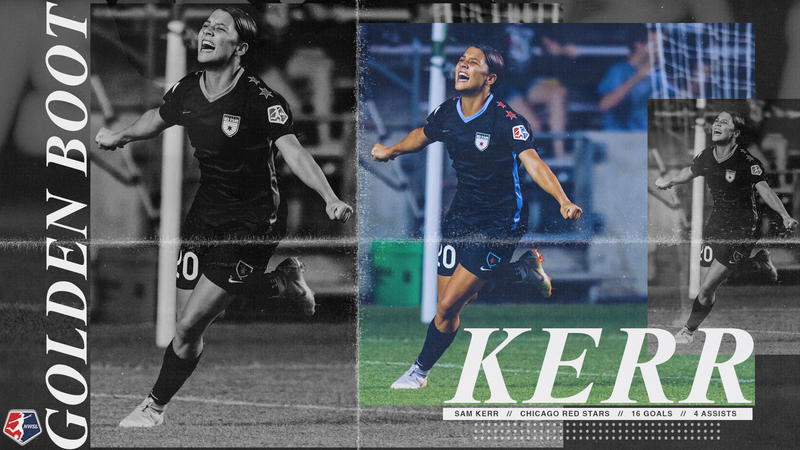 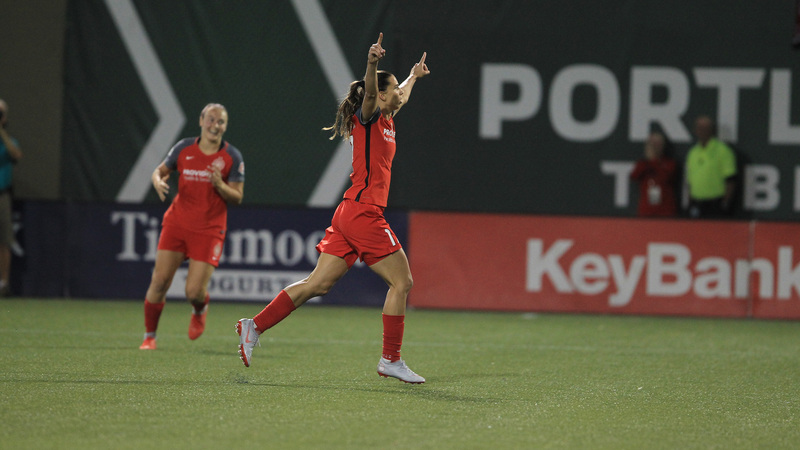 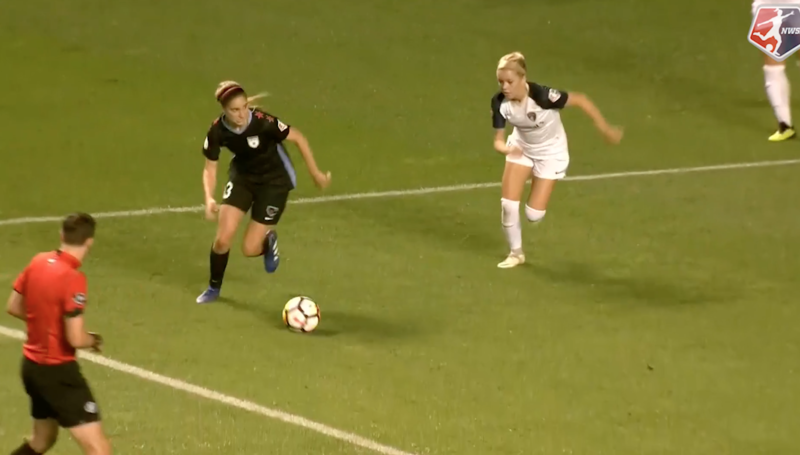 Red Stars midfielder Danielle Colaprico cleared Bledsoe's save off the goal line and Pride captain Ali Krieger hit the rebound off the crossbar. 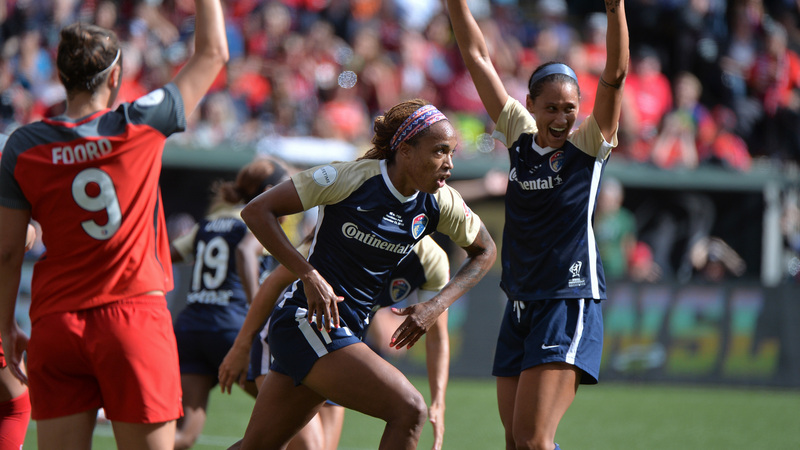 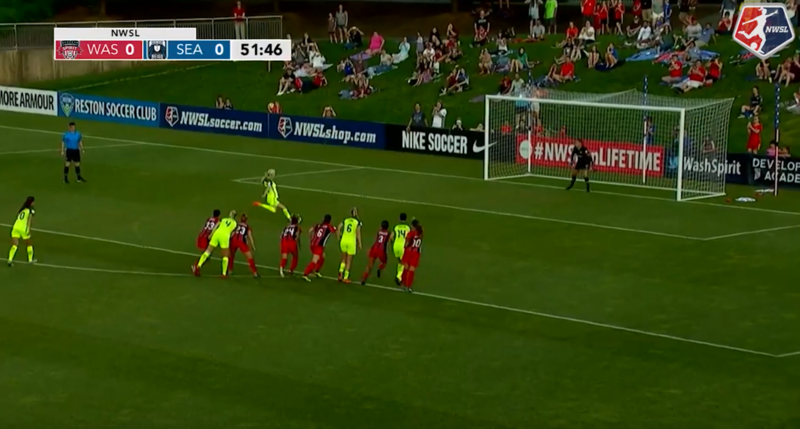 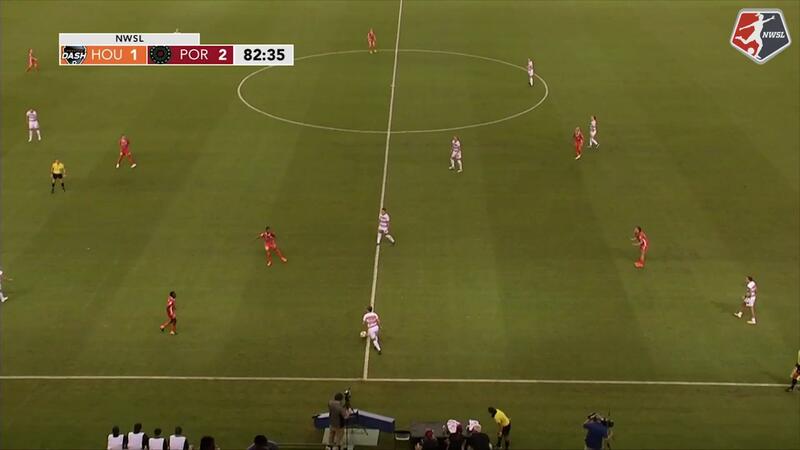 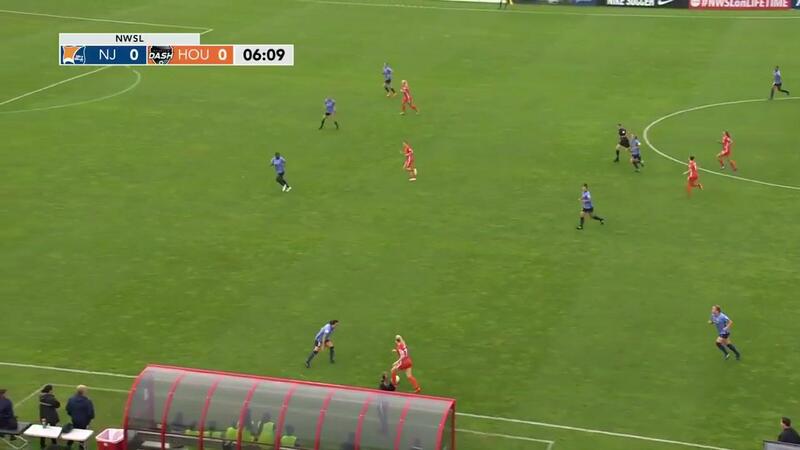 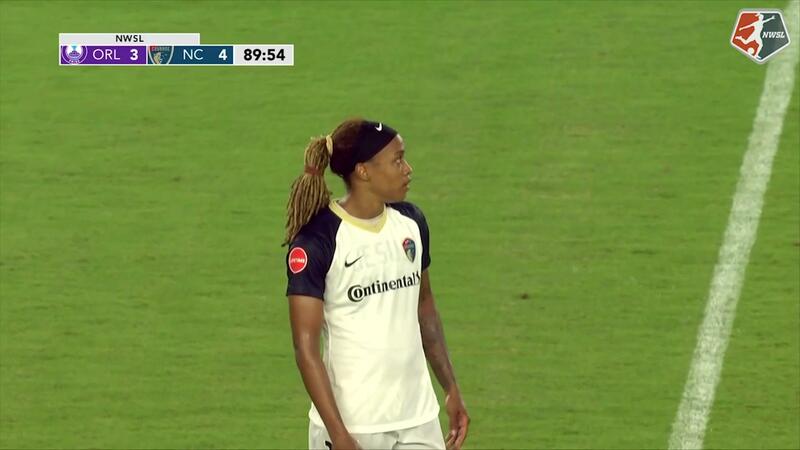 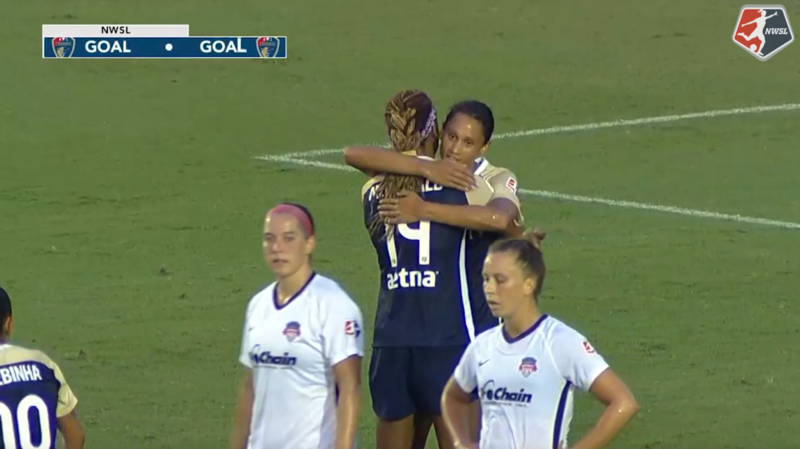 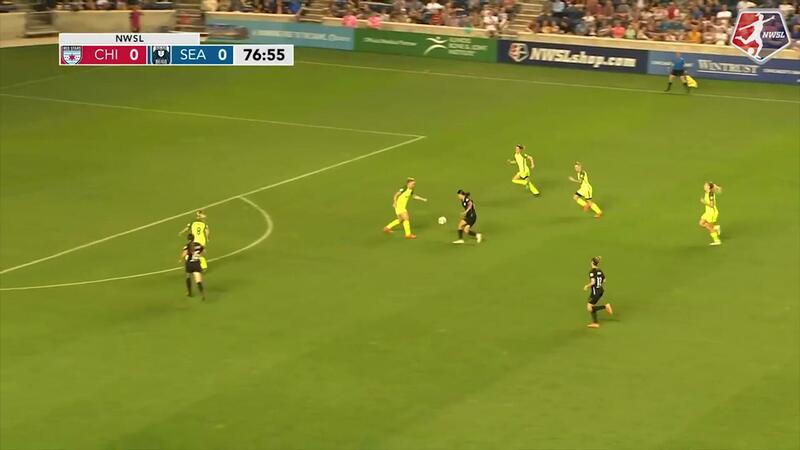 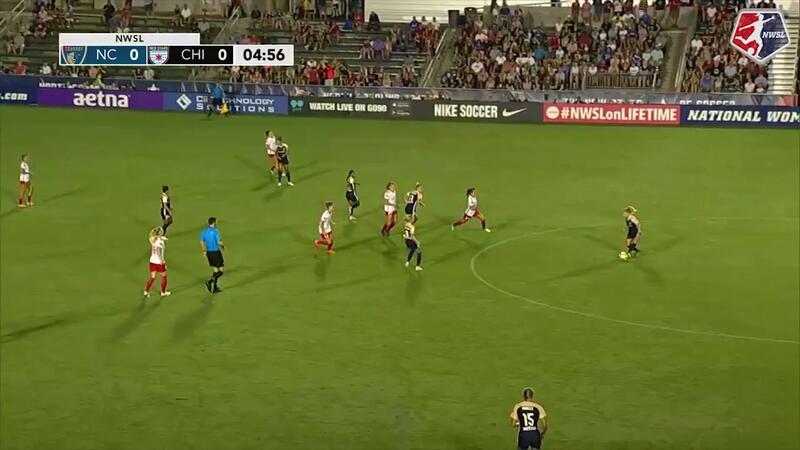 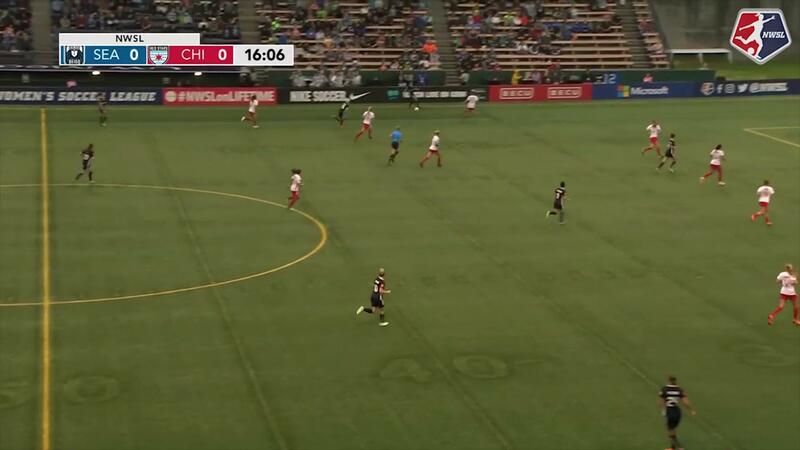 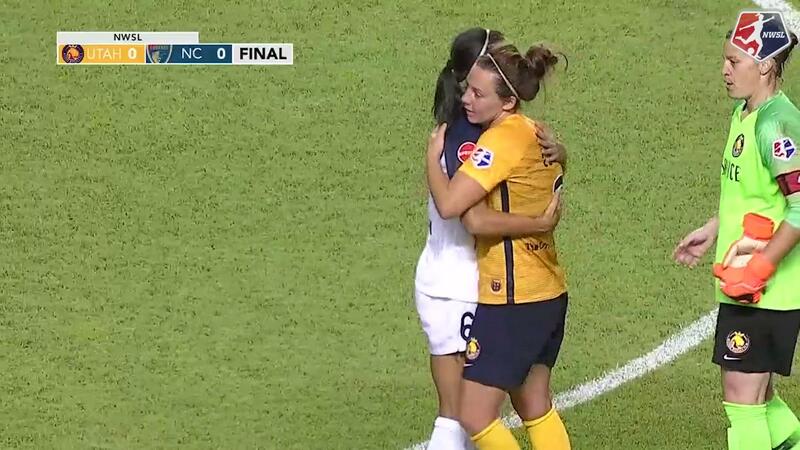 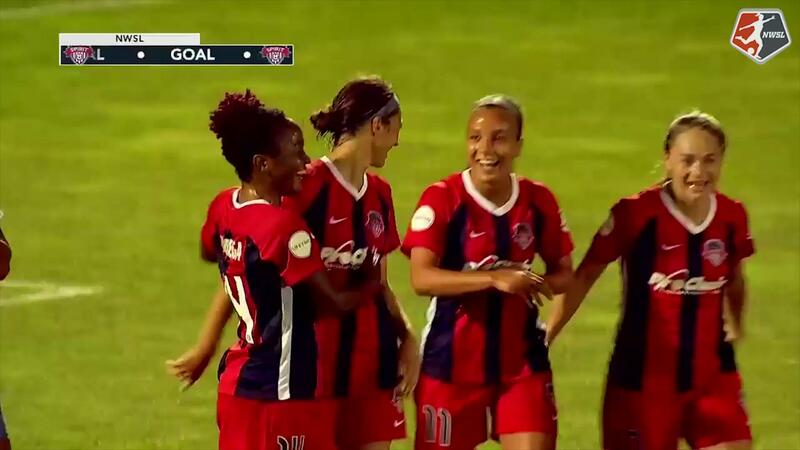 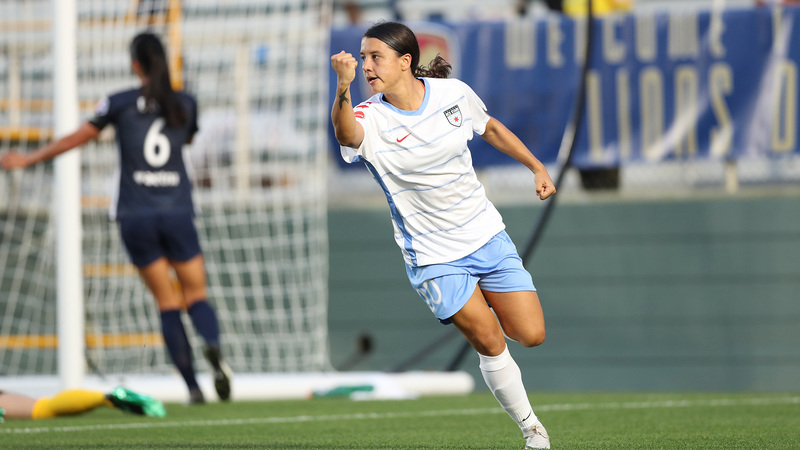 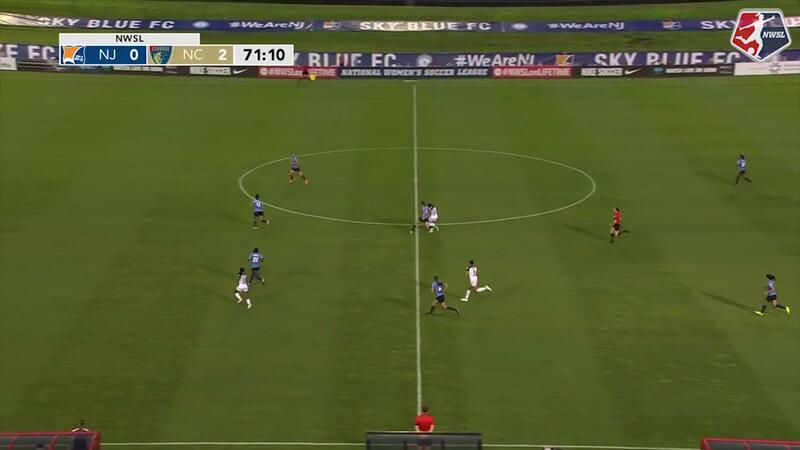 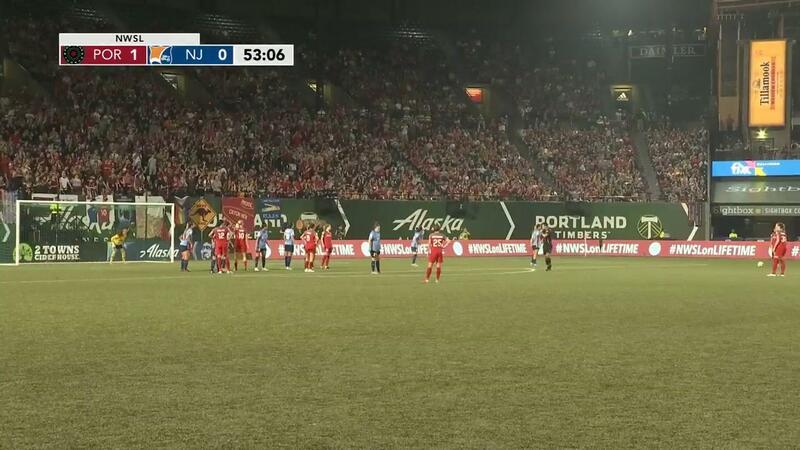 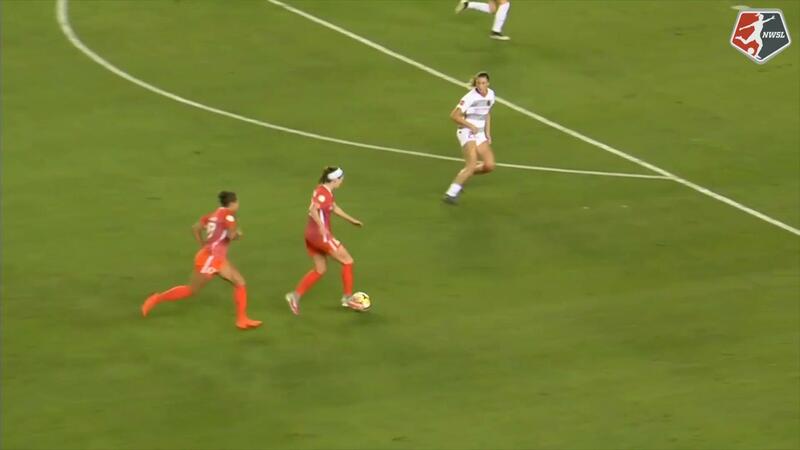 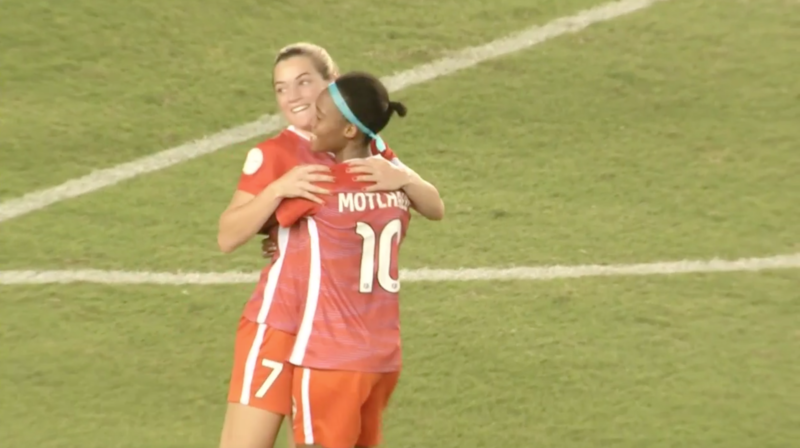 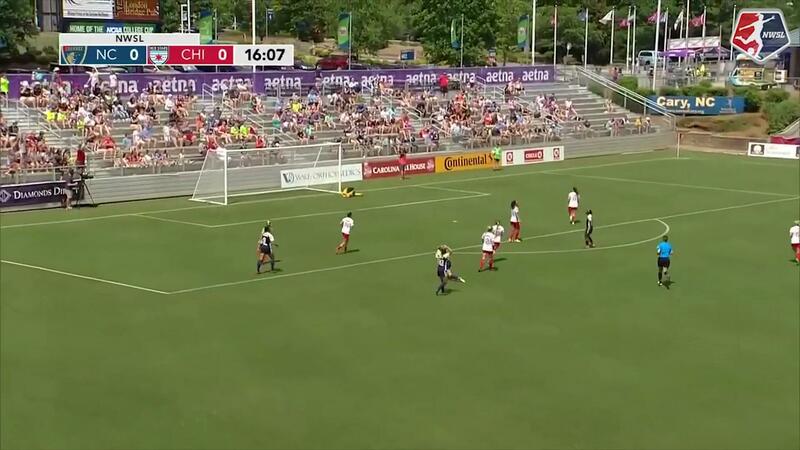 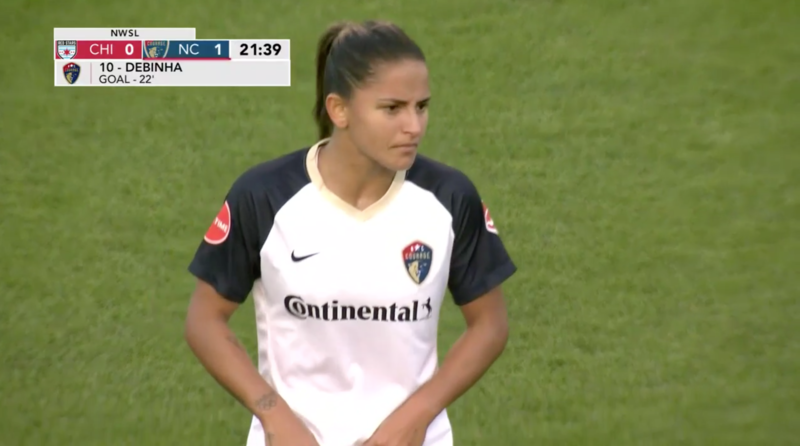 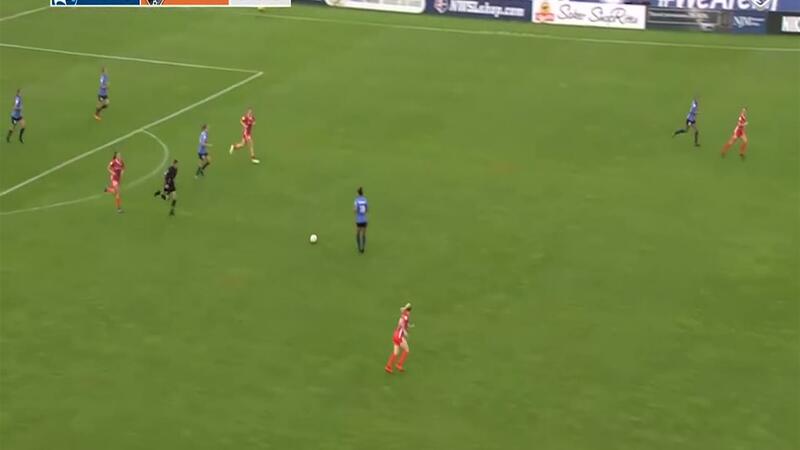 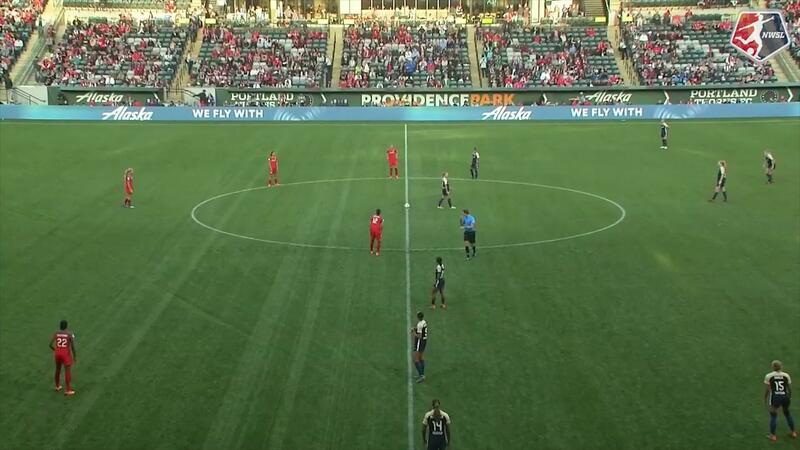 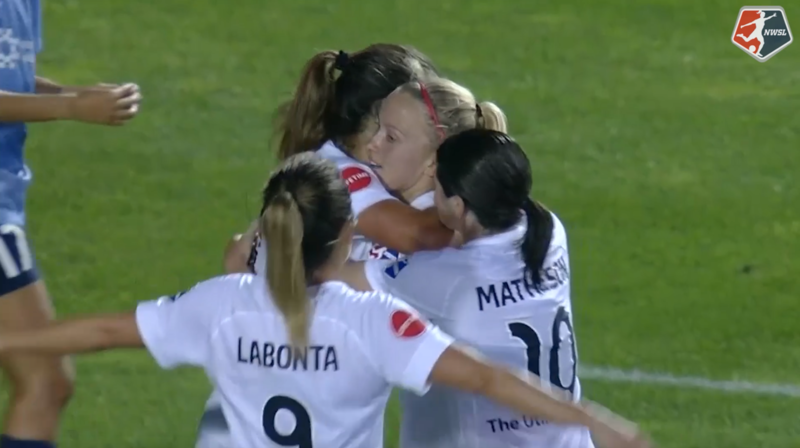 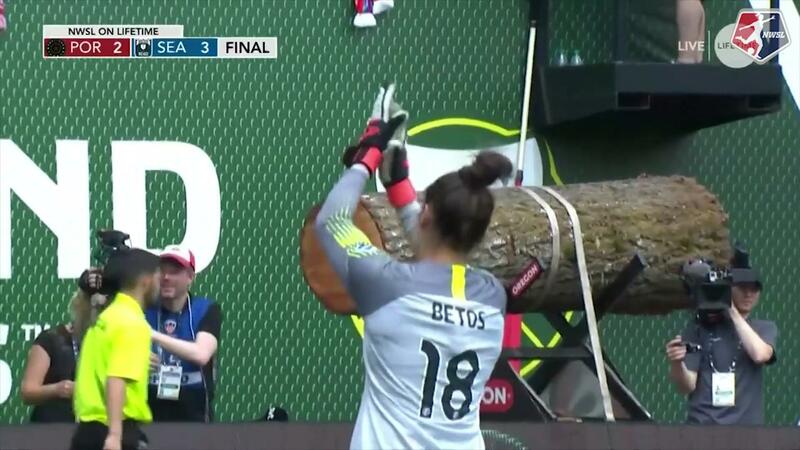 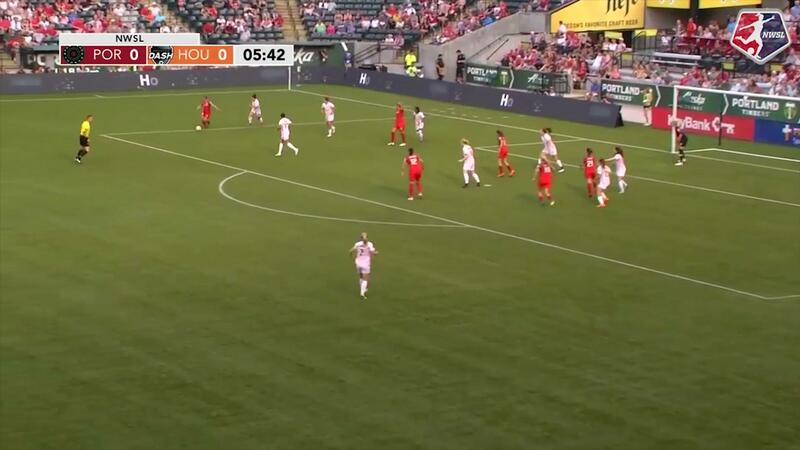 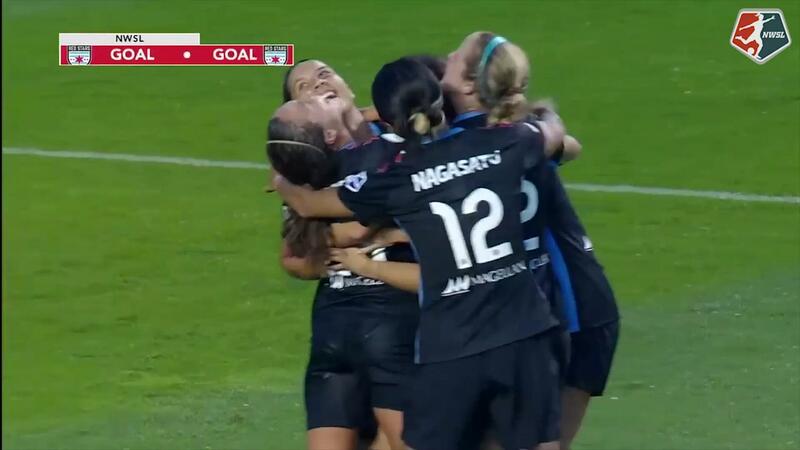 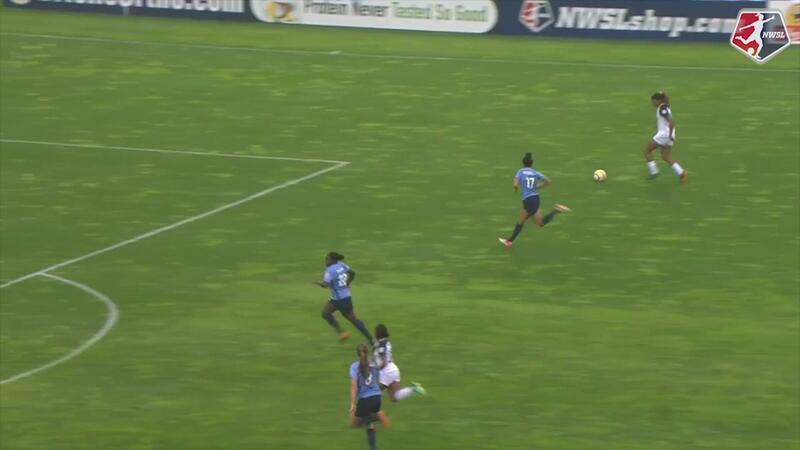 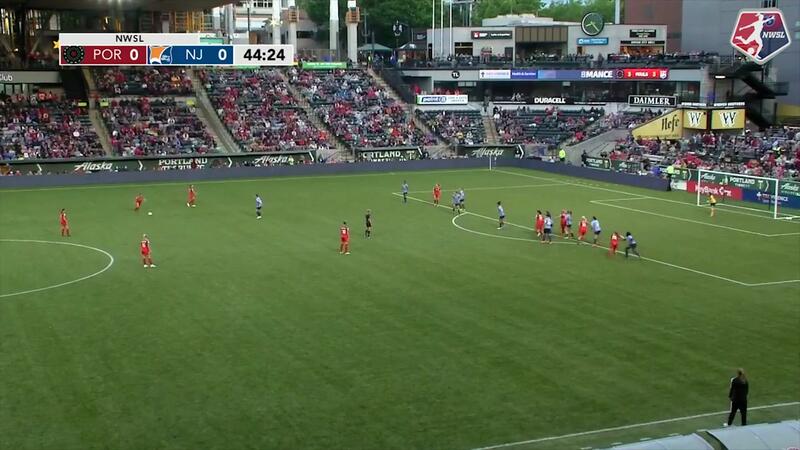 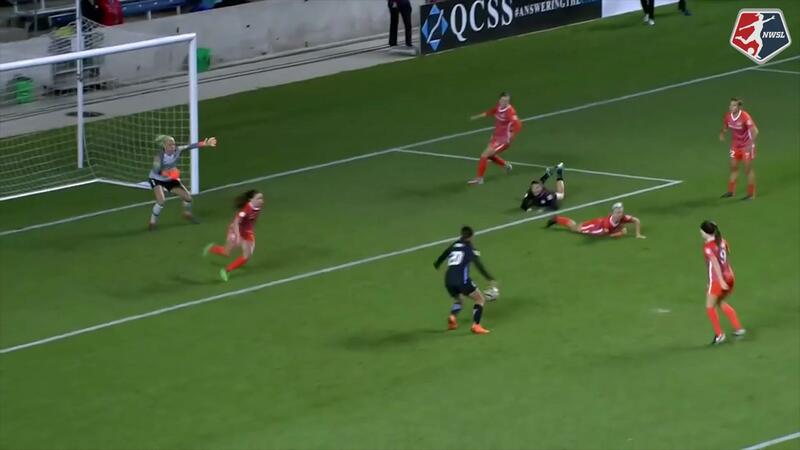 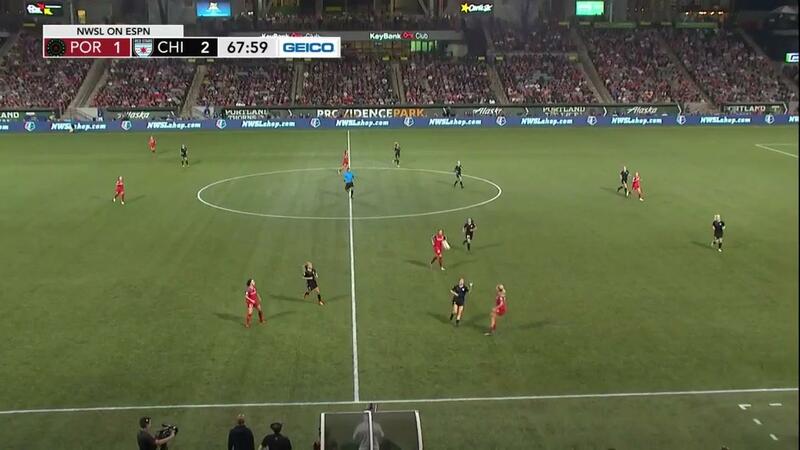 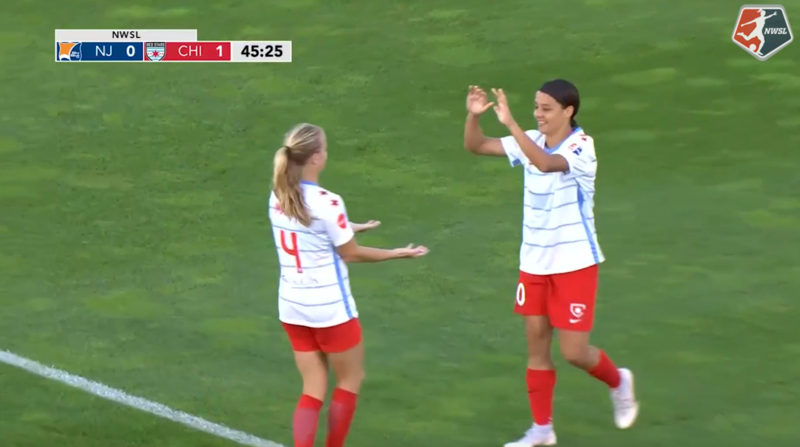 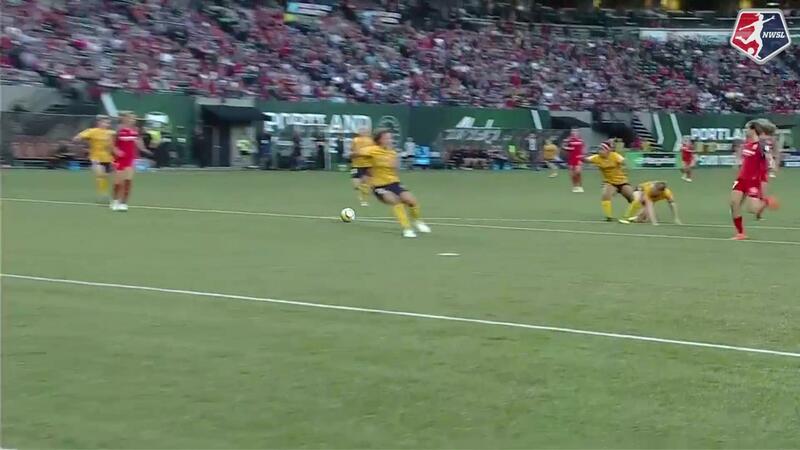 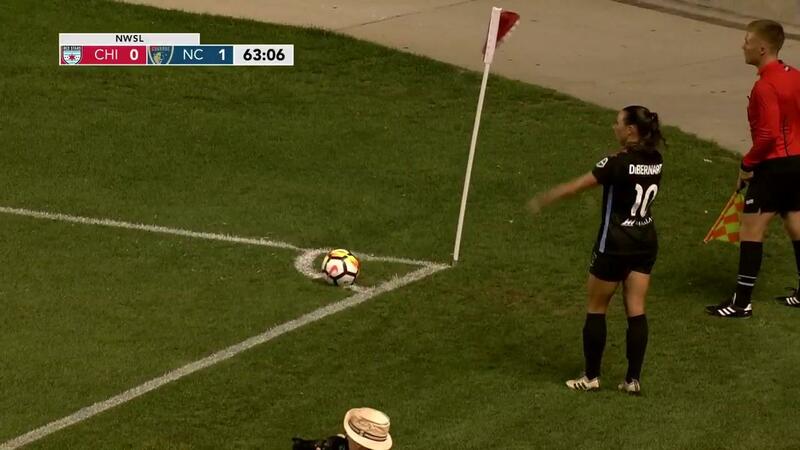 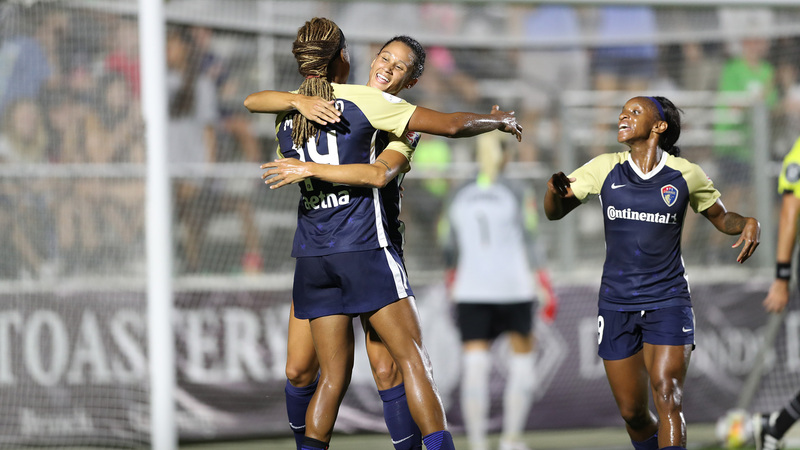 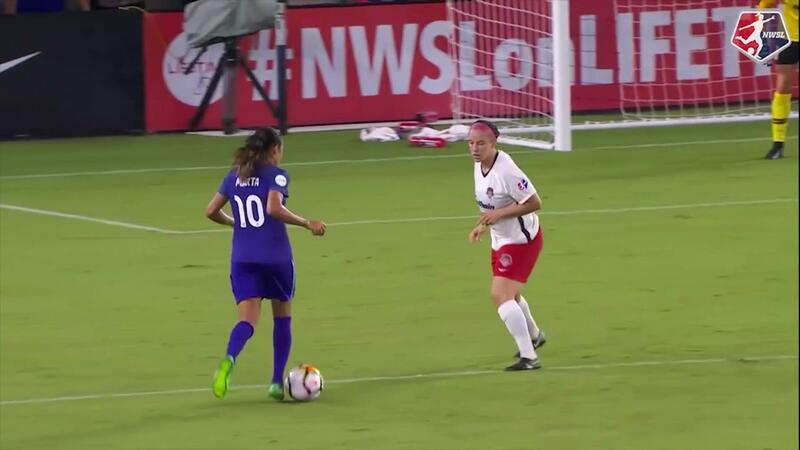 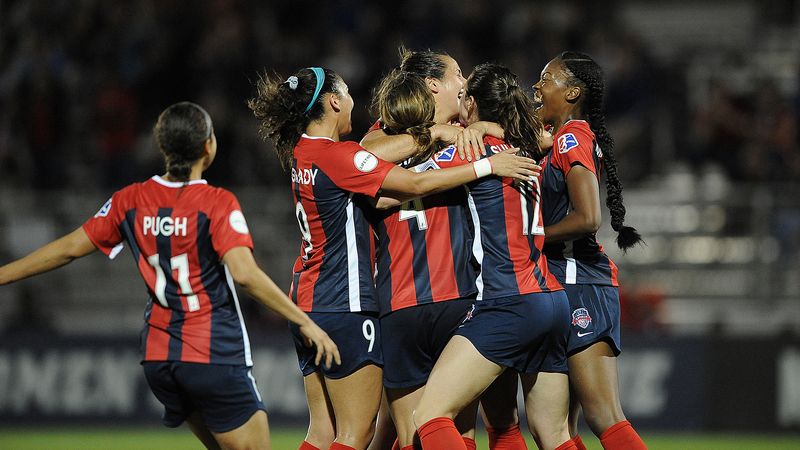 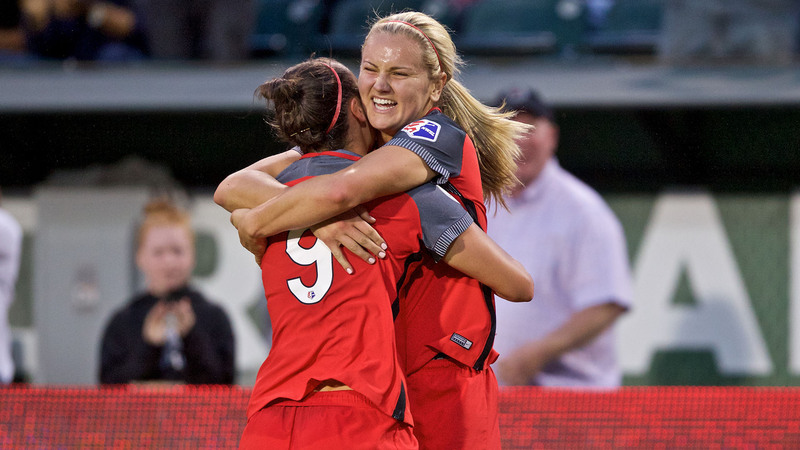 Red Stars forward Christen Press converted a penalty kick for Chicago's only goal. 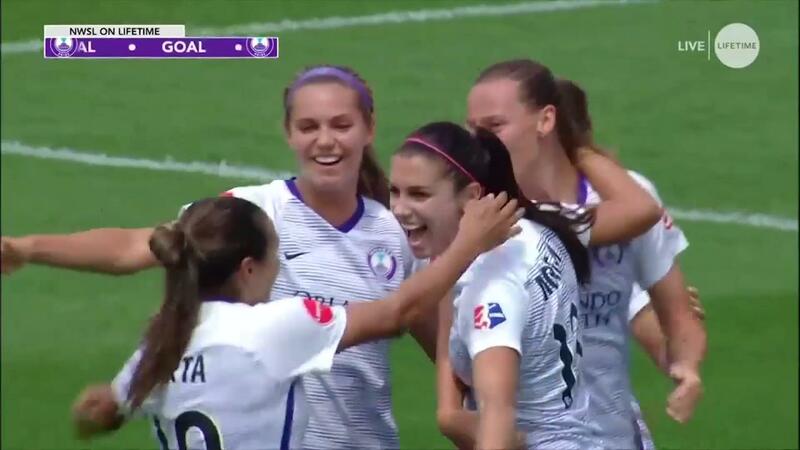 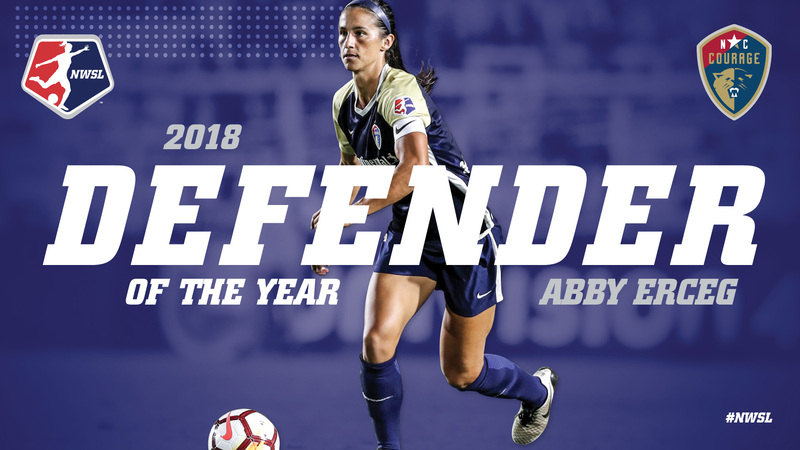 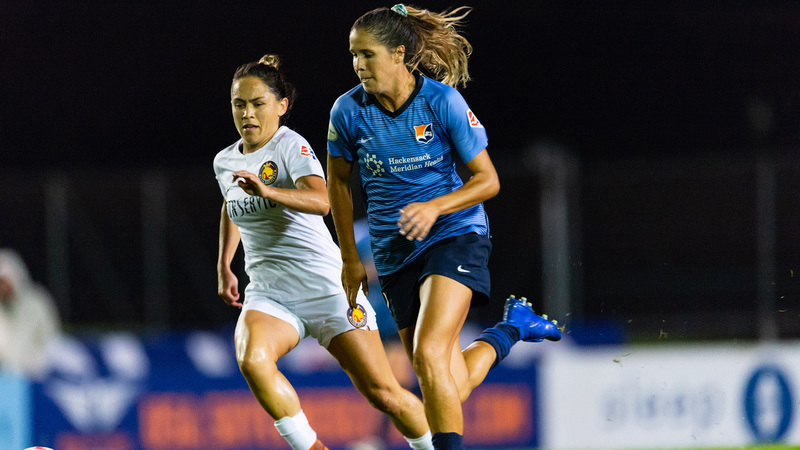 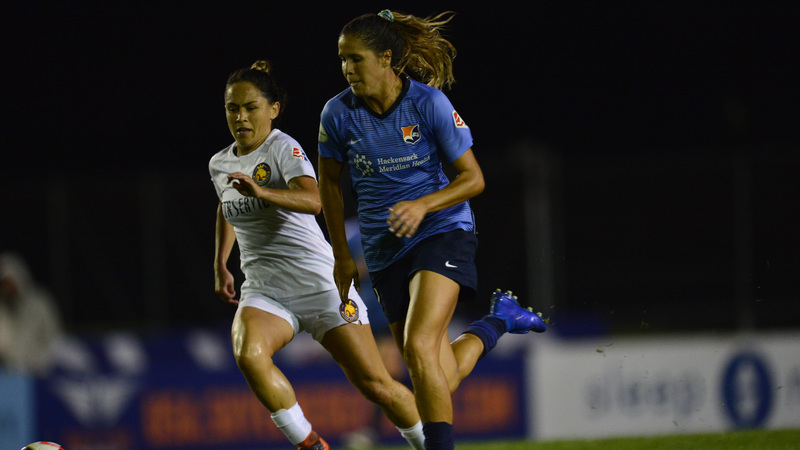 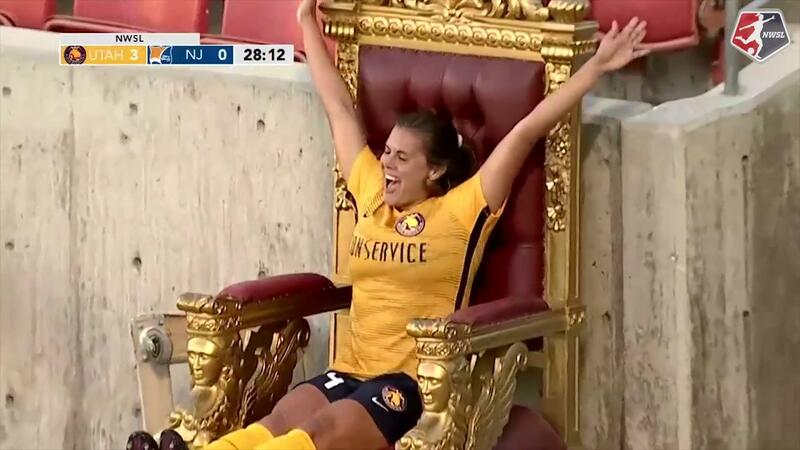 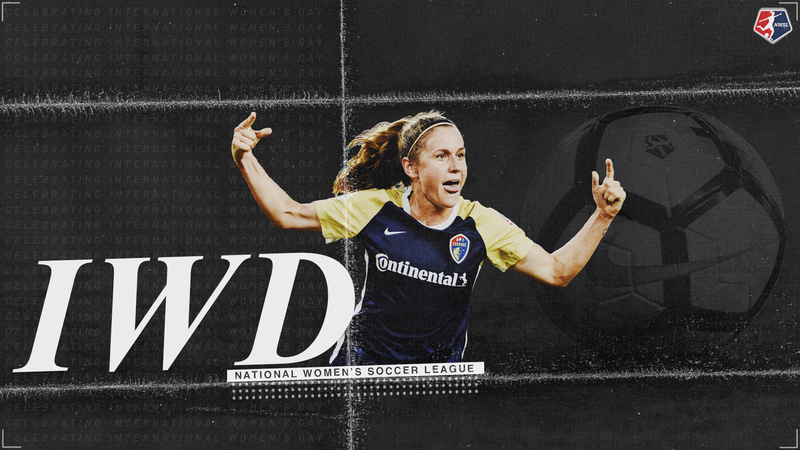 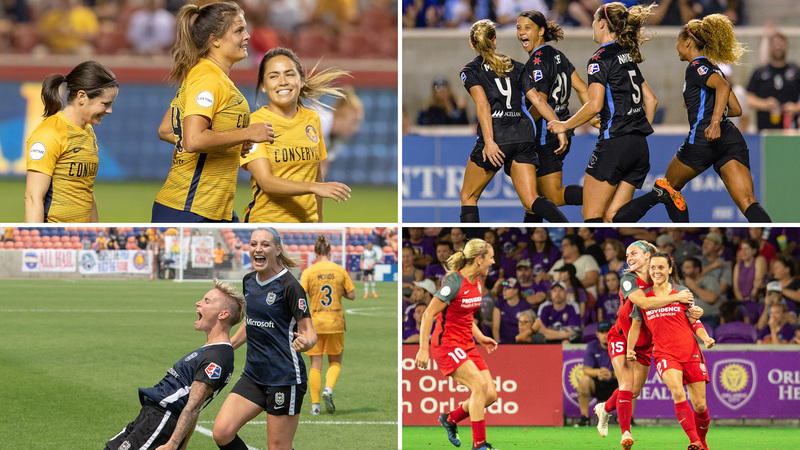 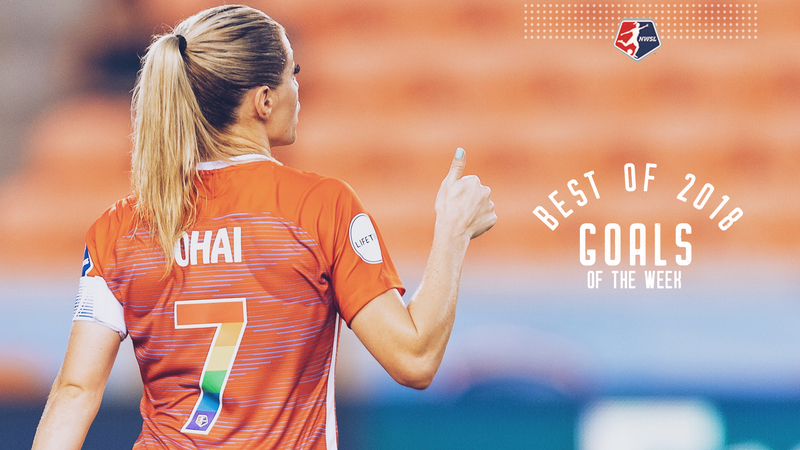 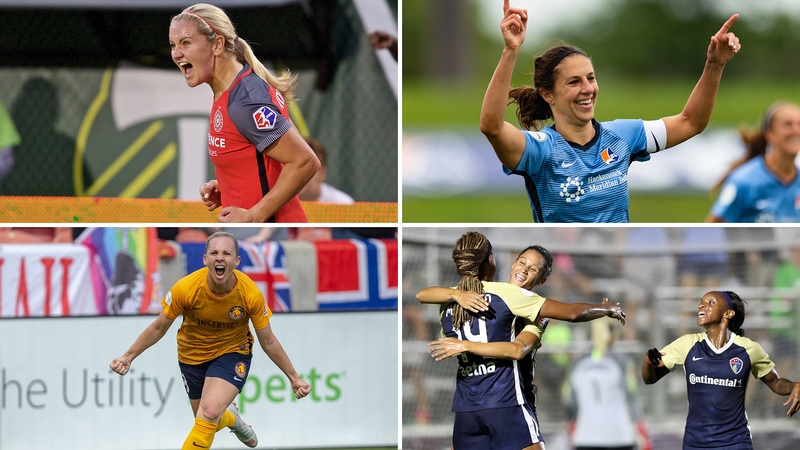 Pride forward Alex Morgan made her 2017 NWSL debut. 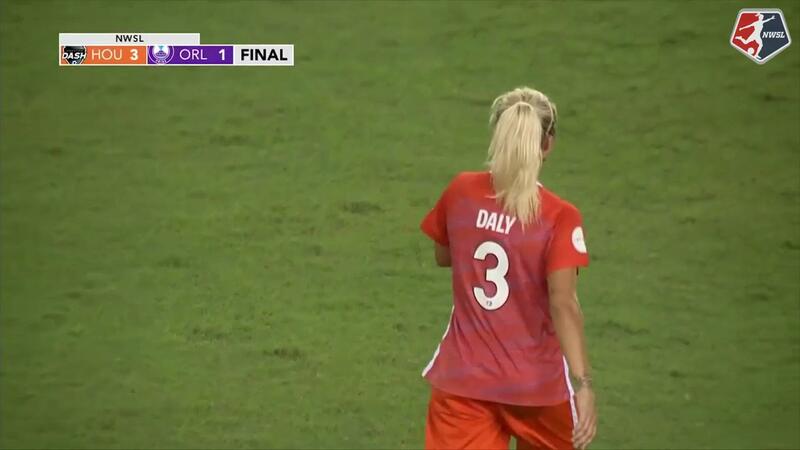 July 1, 2017.